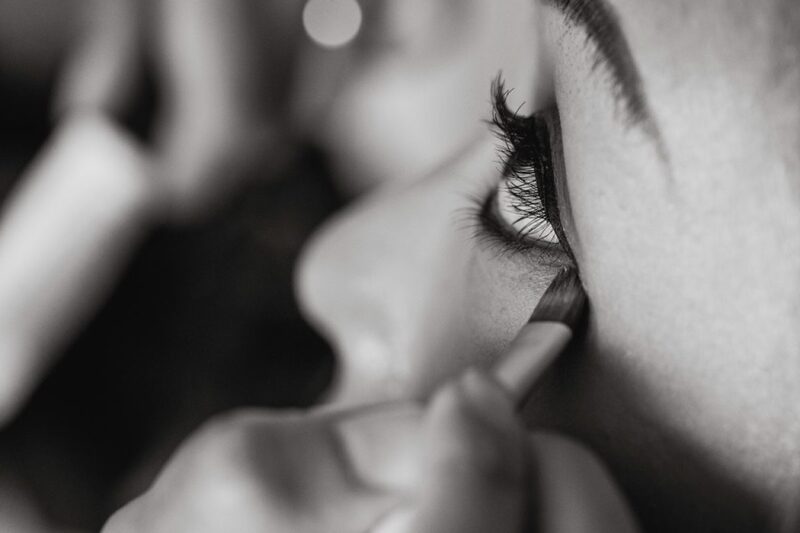 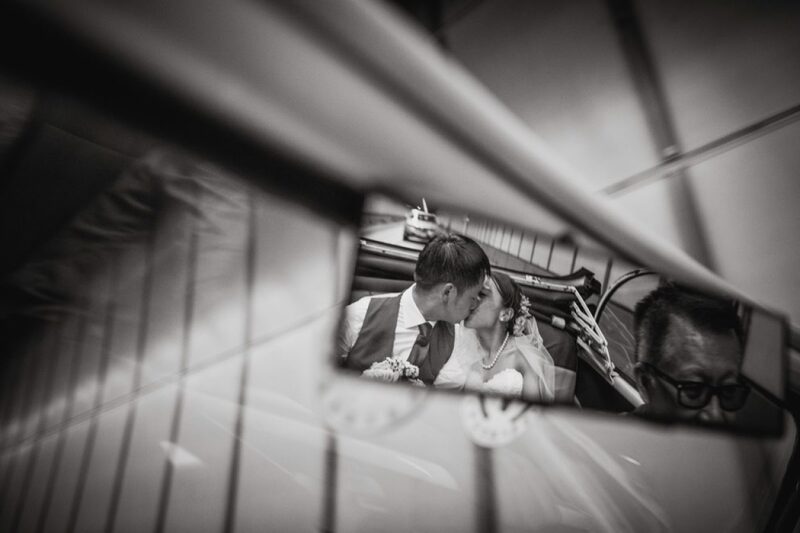 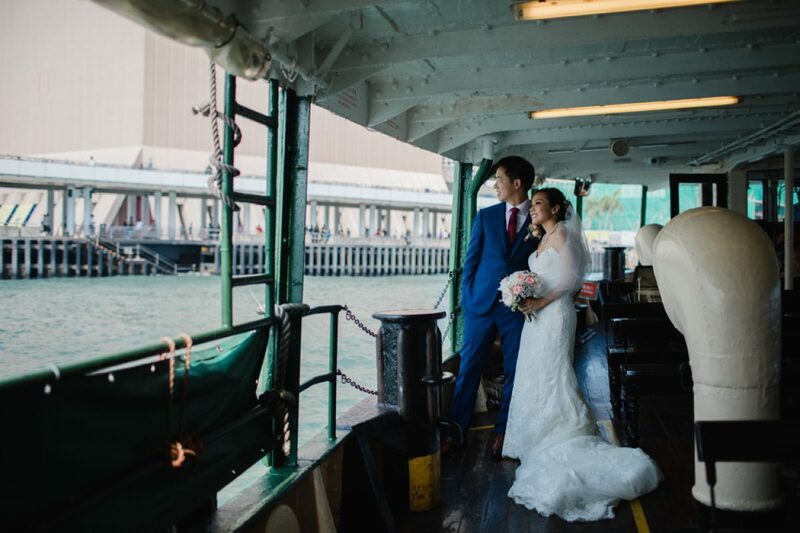 I was so looking forward to covering Renee & Keane’s Star Ferry Wedding back in October 2017. 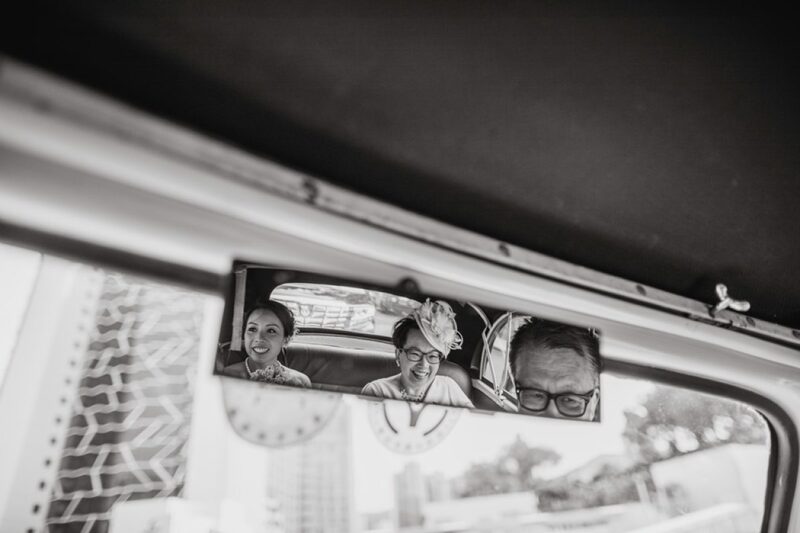 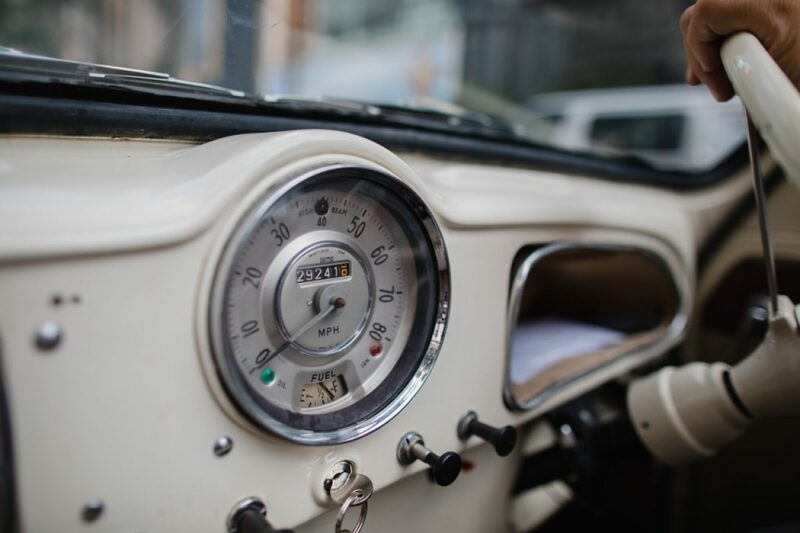 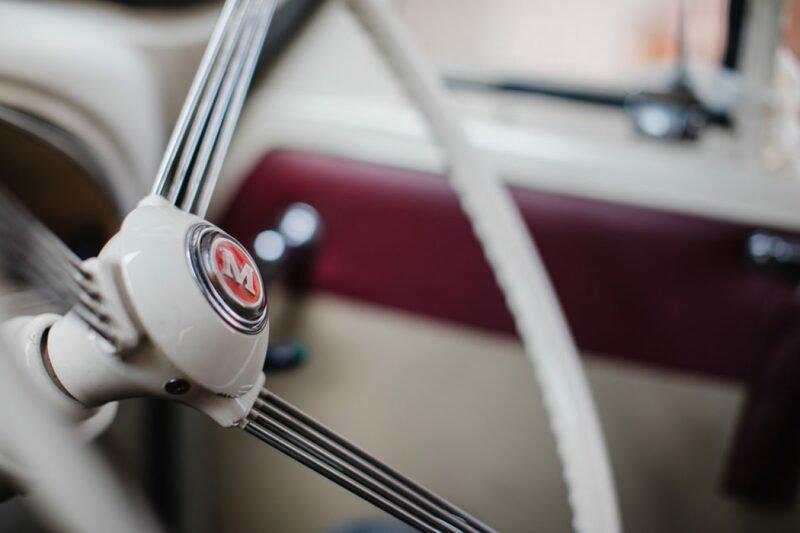 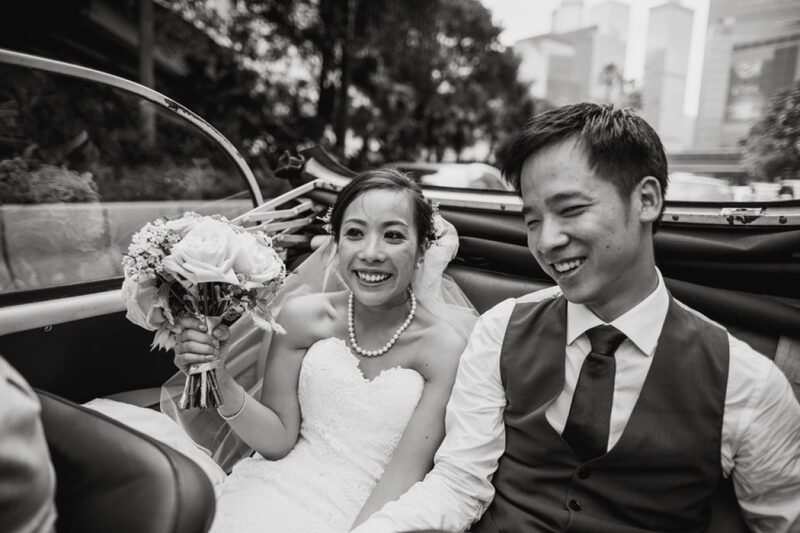 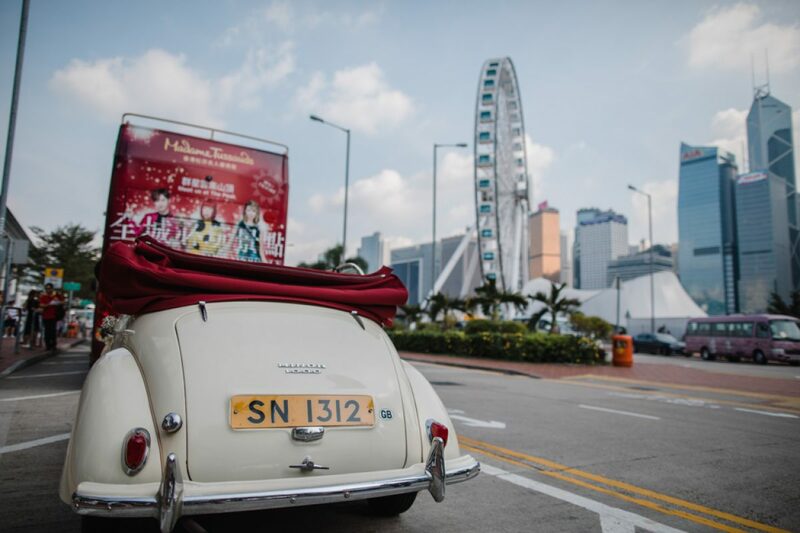 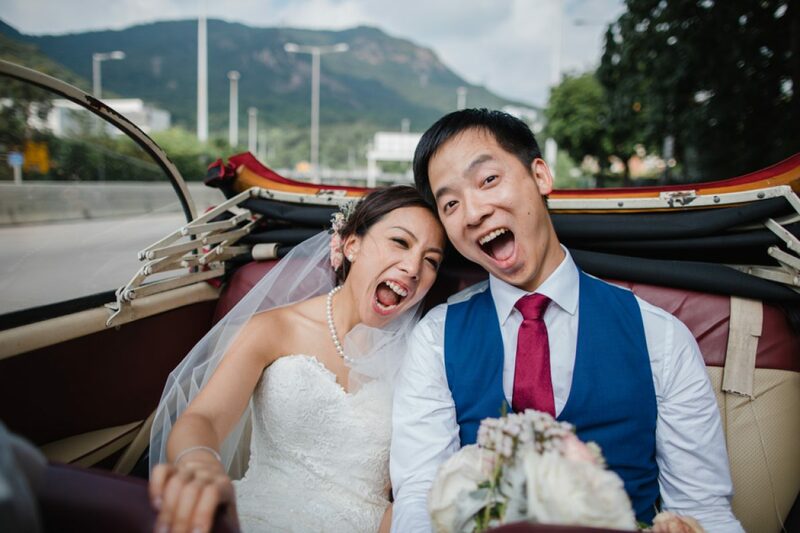 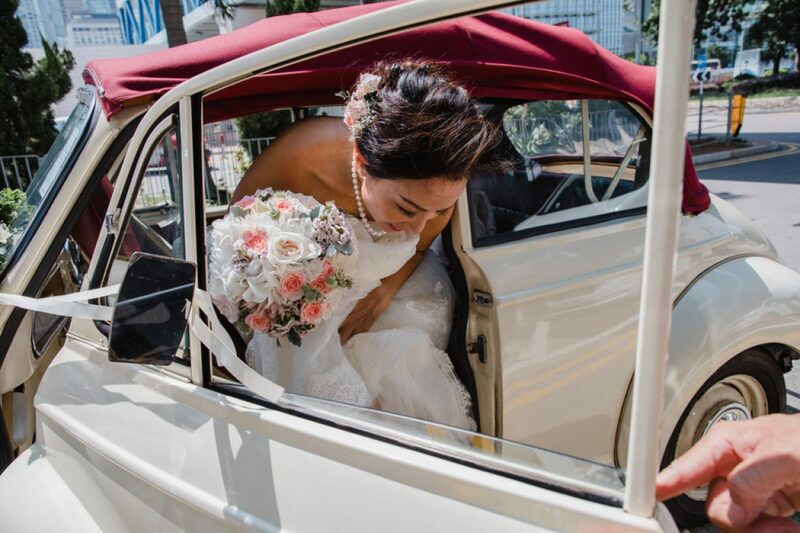 Renee & her Mum travelled to the Star Ferry in a 1960’s Morris Minor – much like the one my Mum & Dad had! 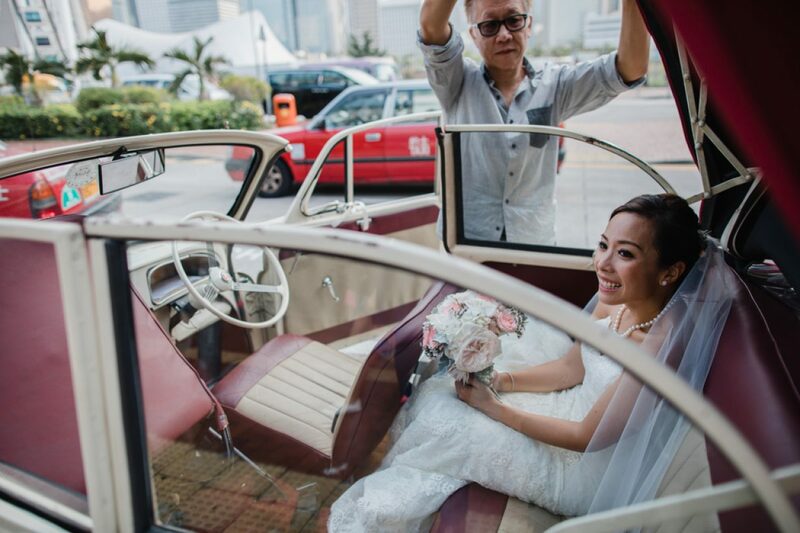 It was a bit scary with such an old car in the mad HK rush hour traffic but we got there in the end! 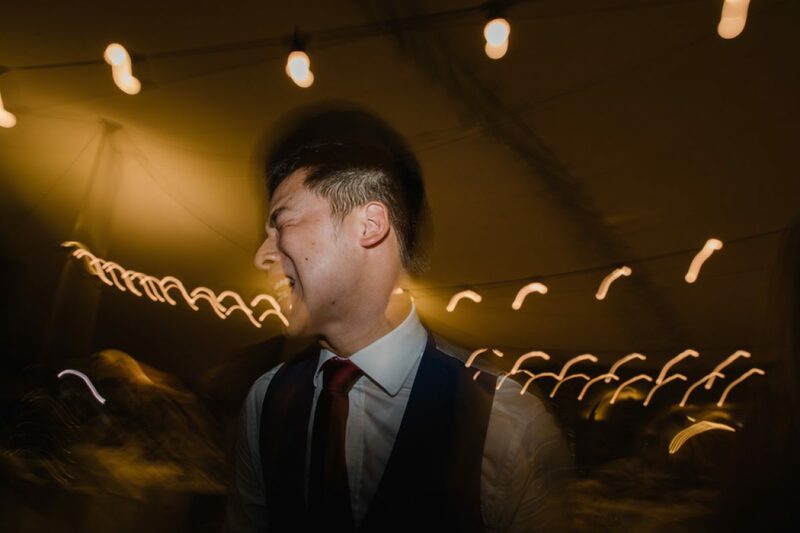 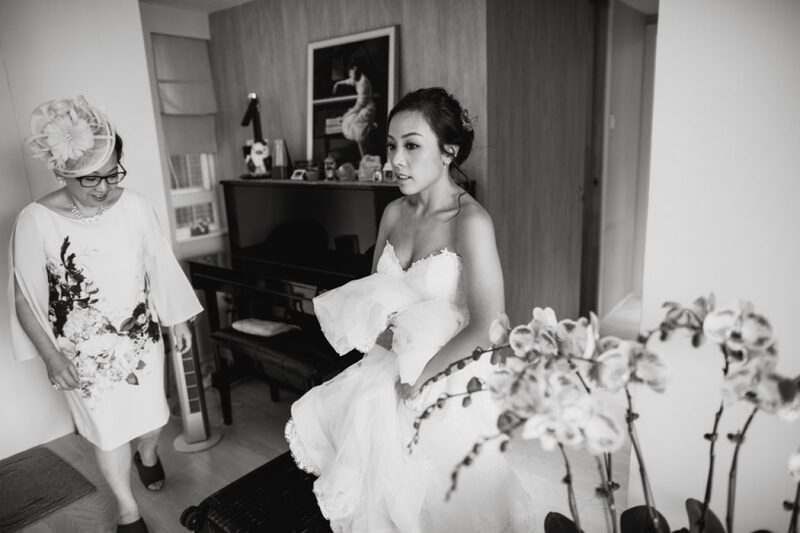 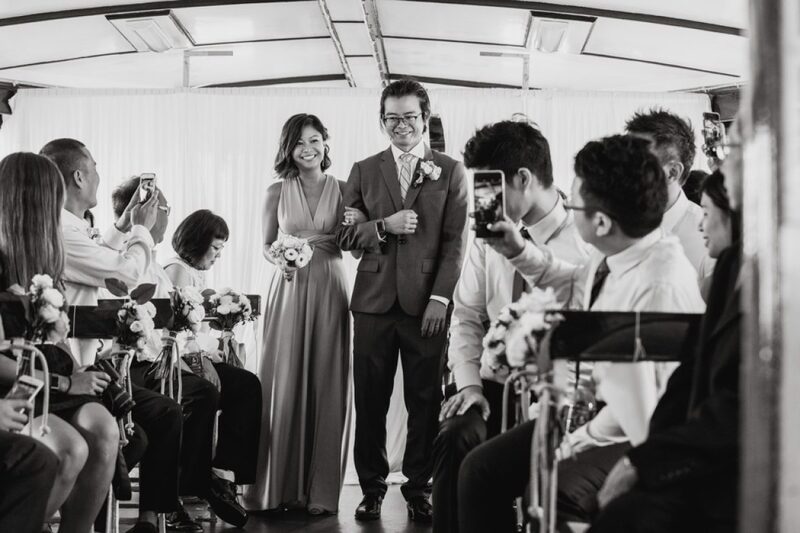 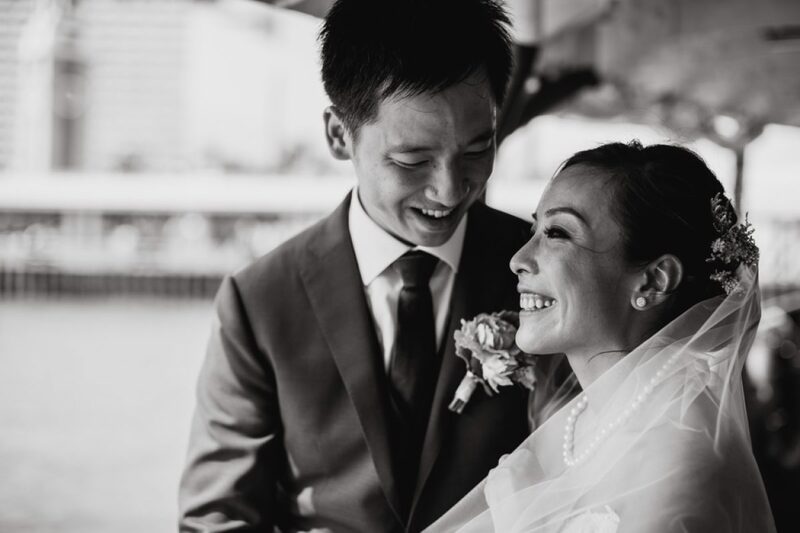 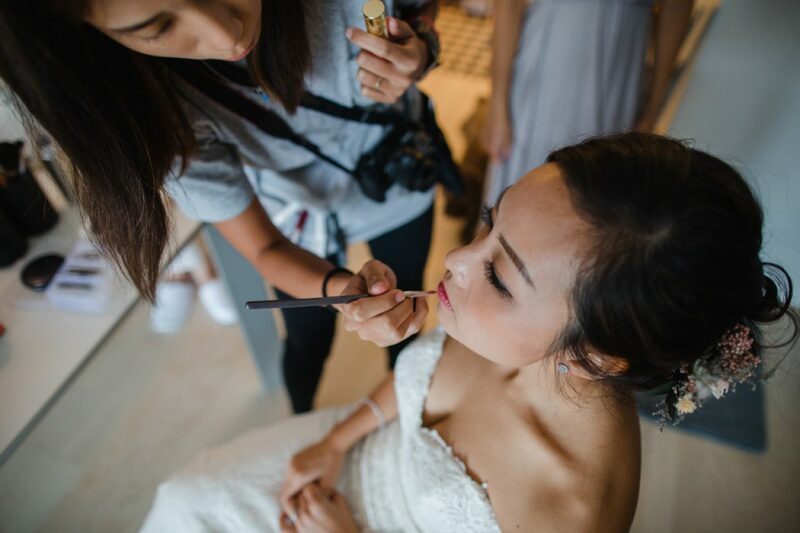 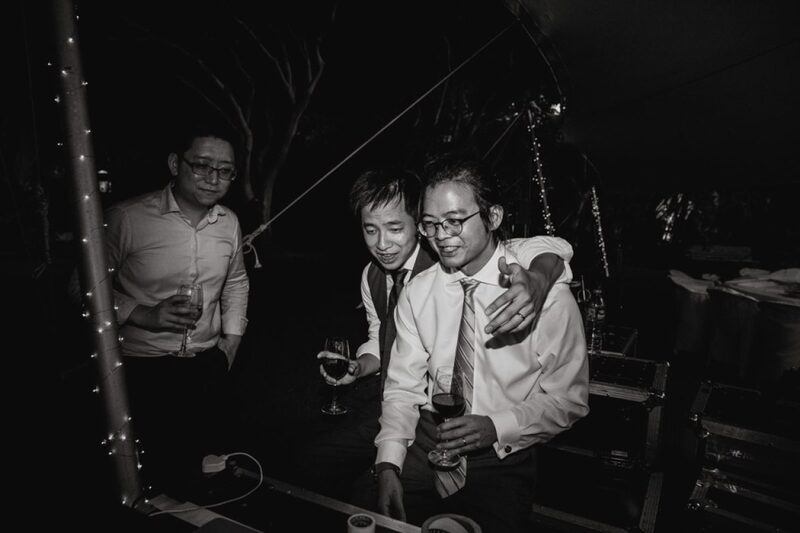 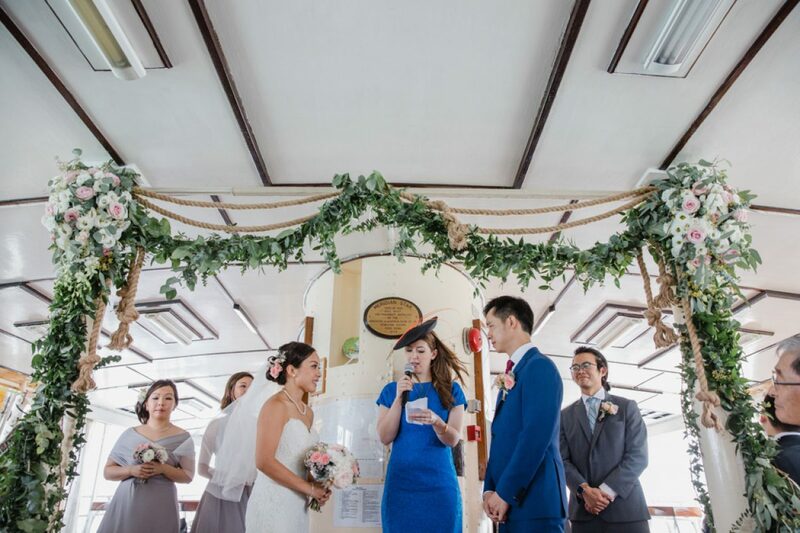 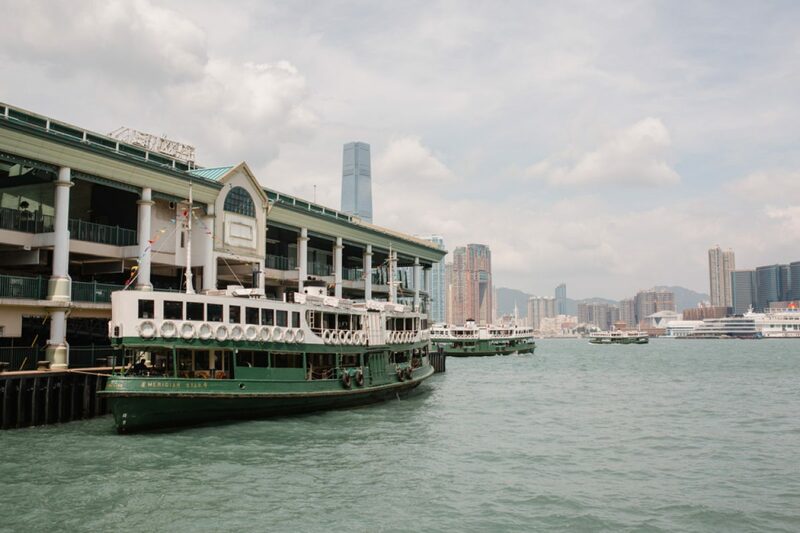 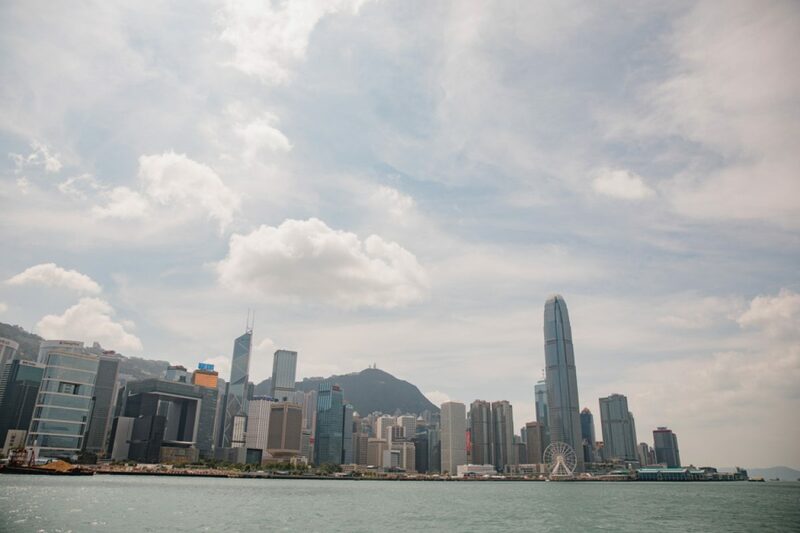 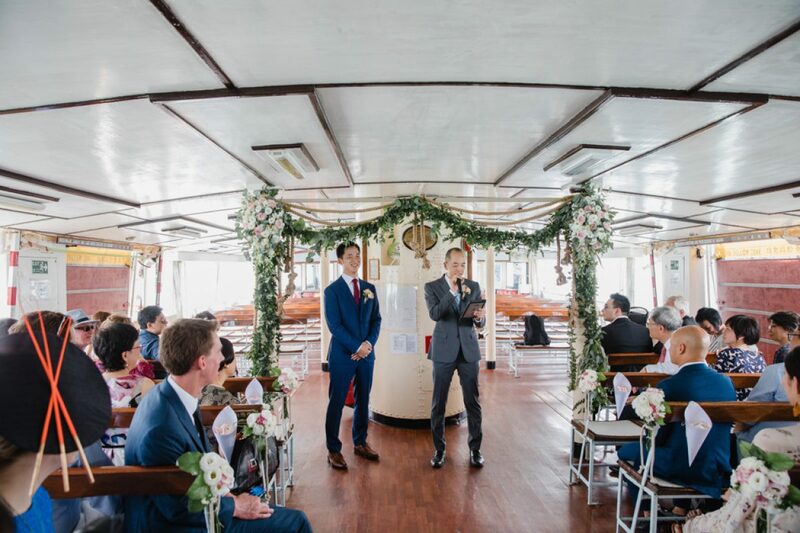 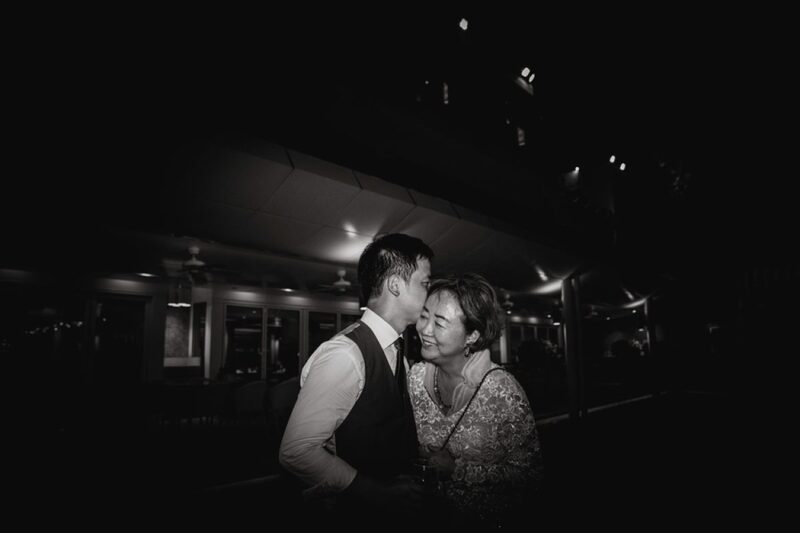 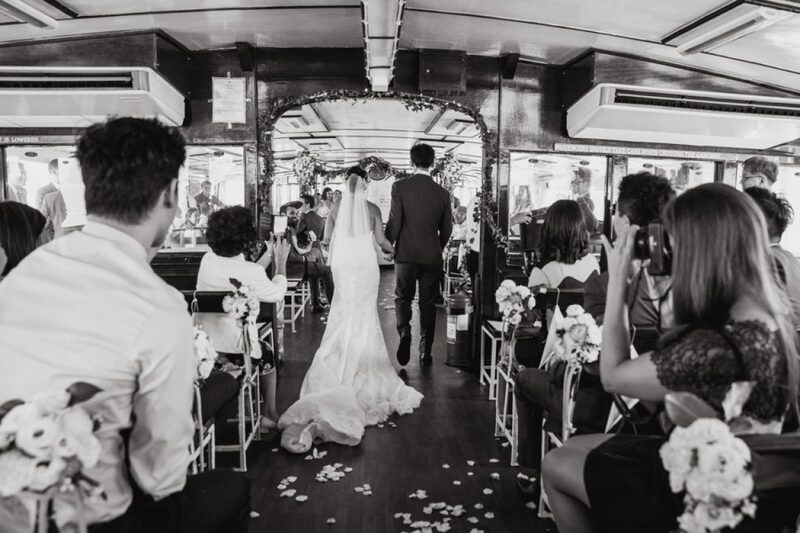 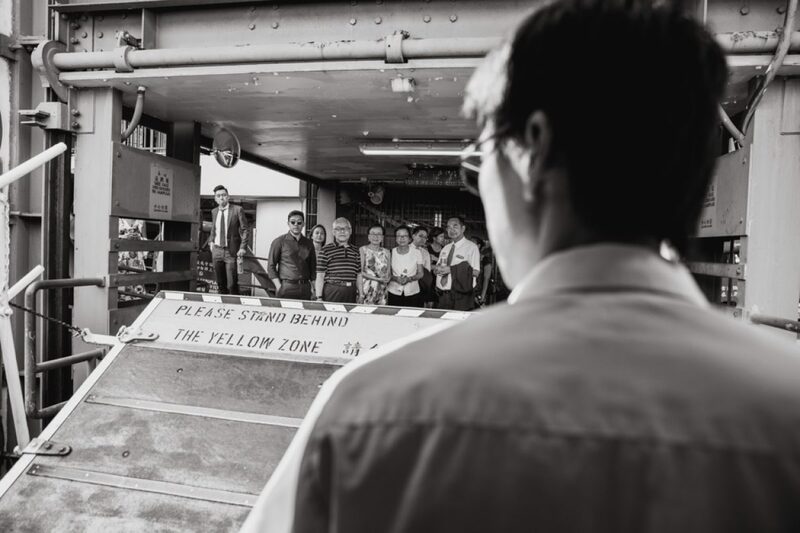 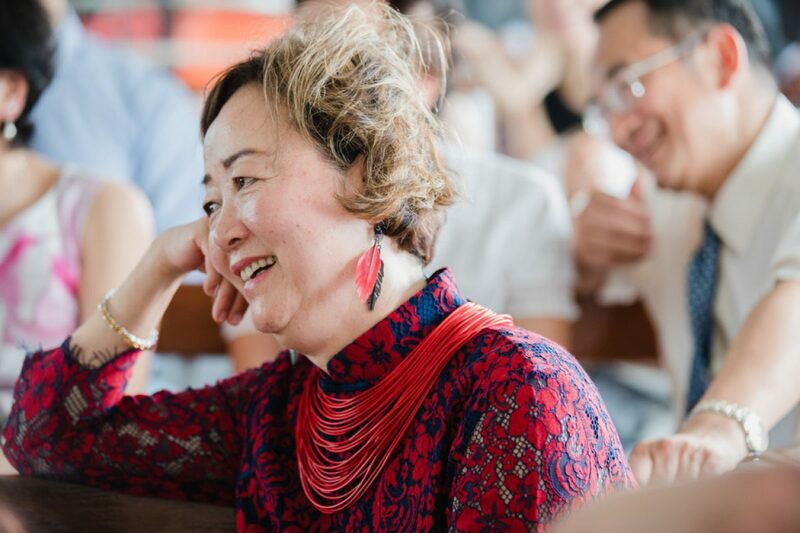 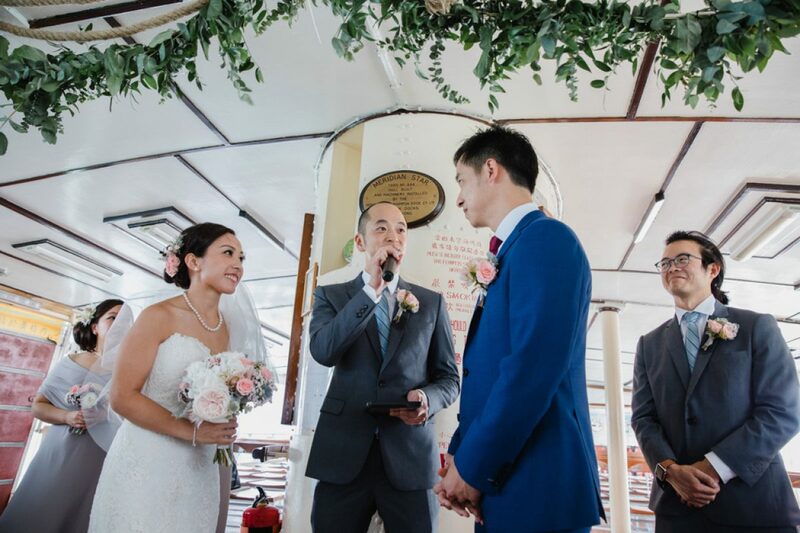 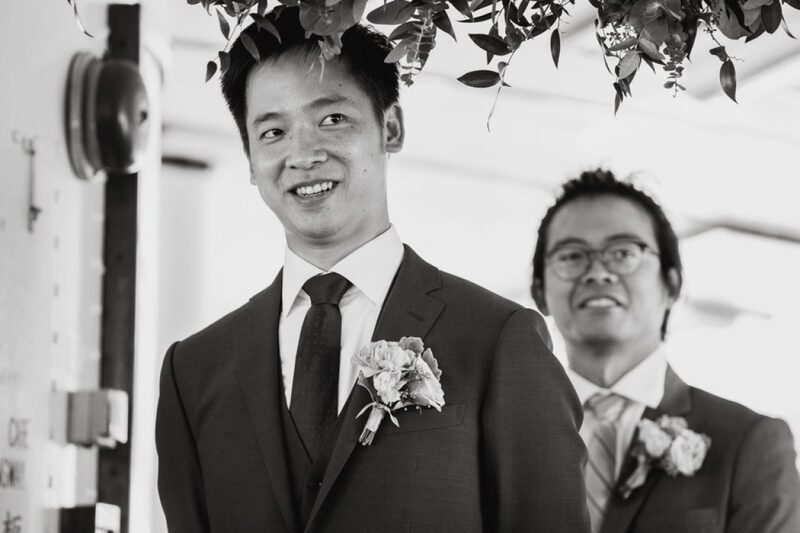 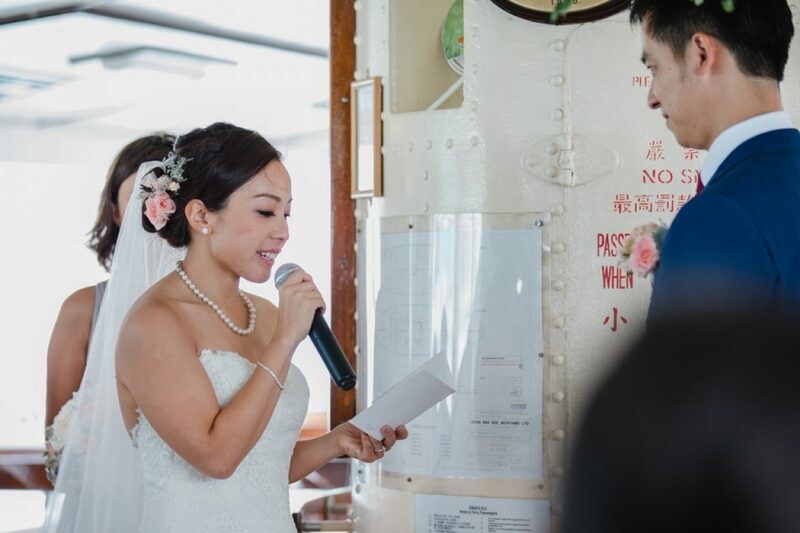 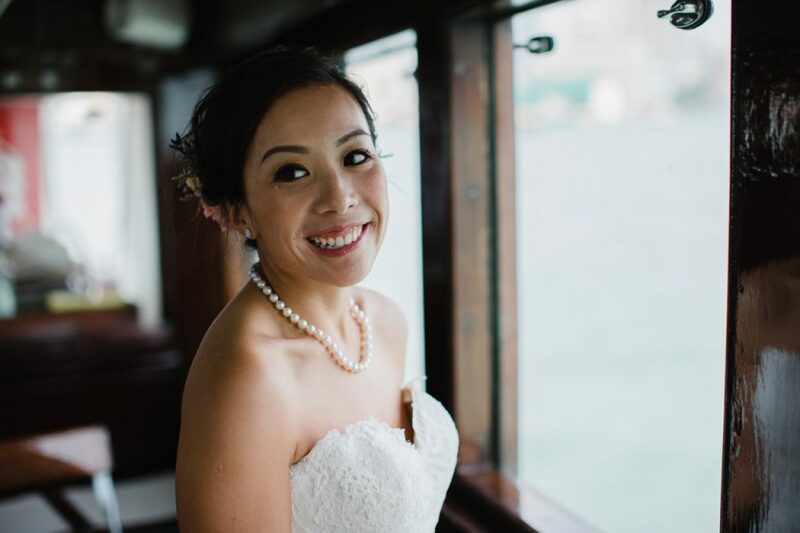 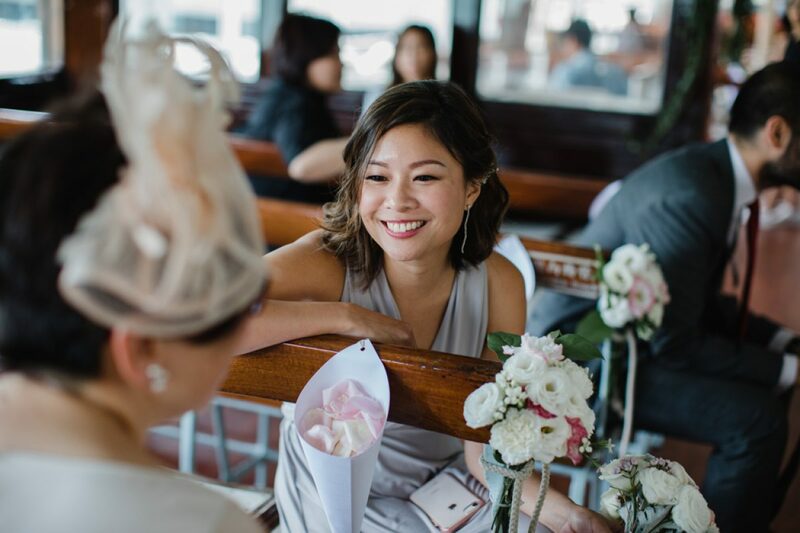 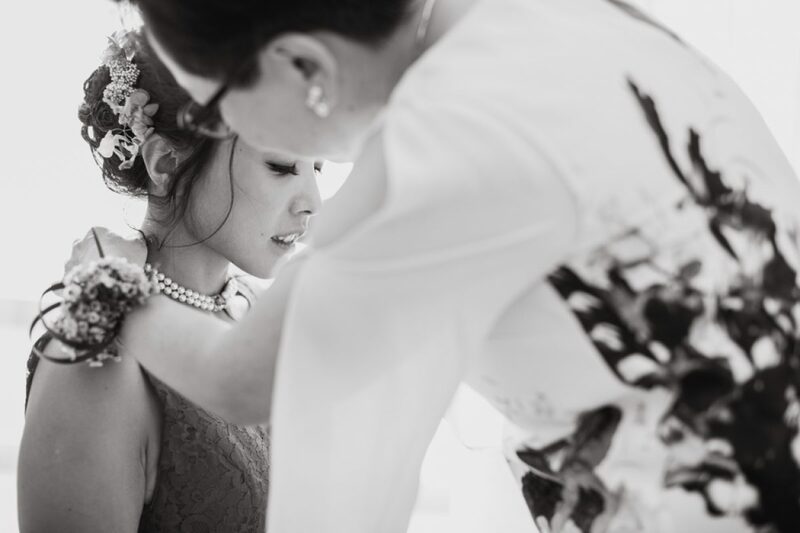 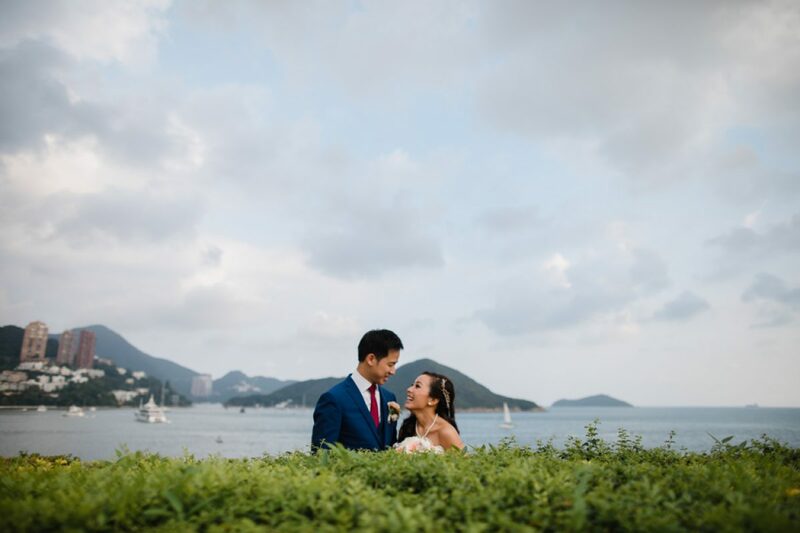 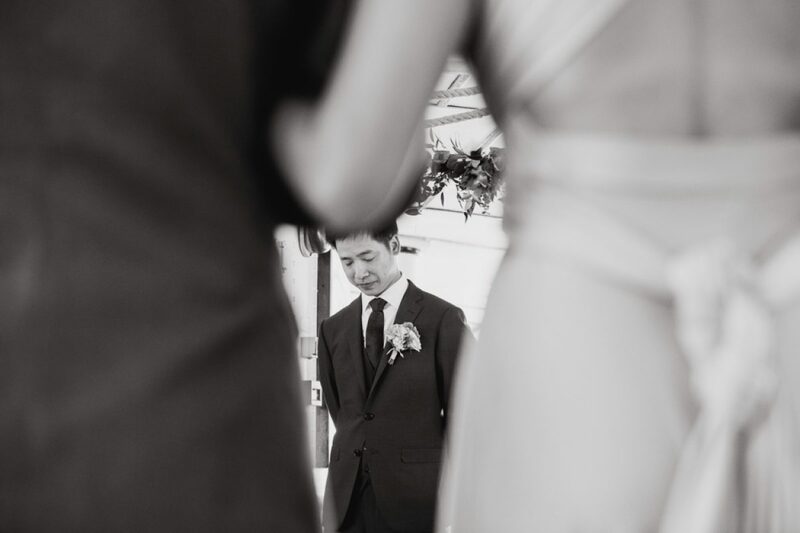 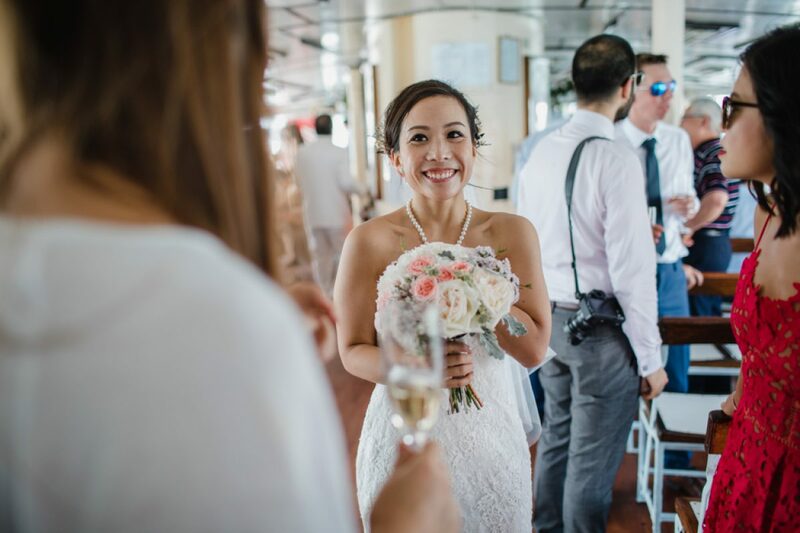 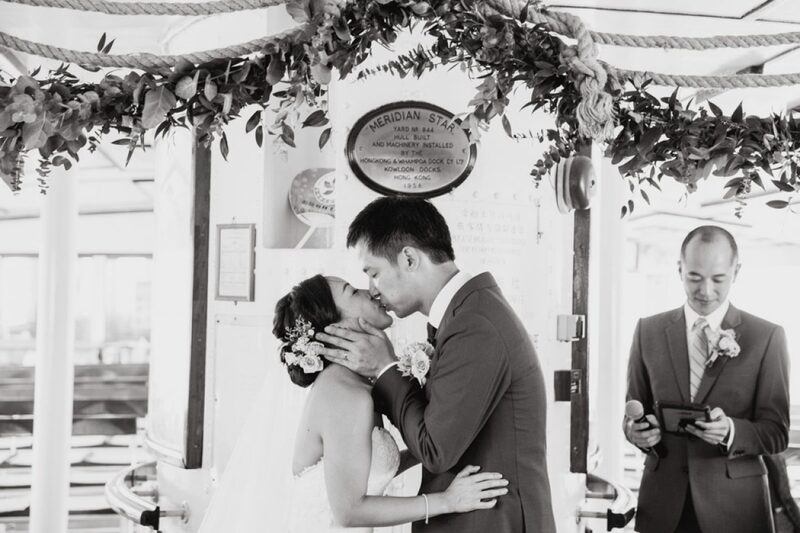 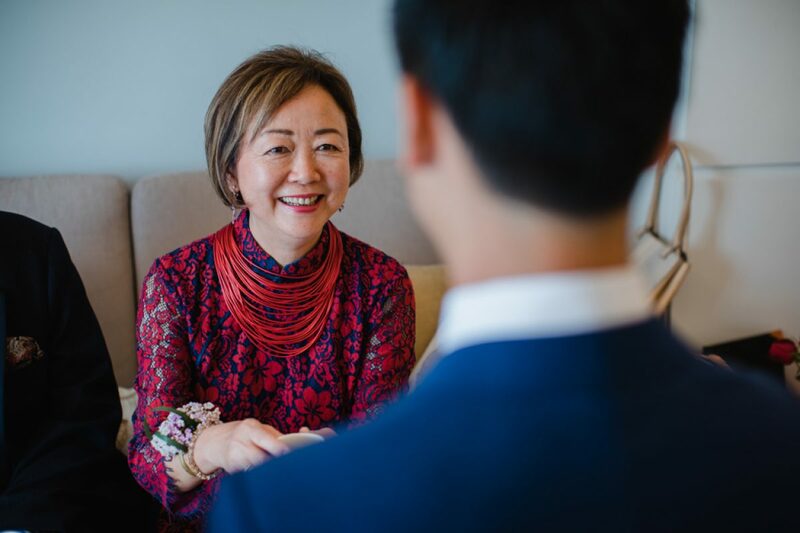 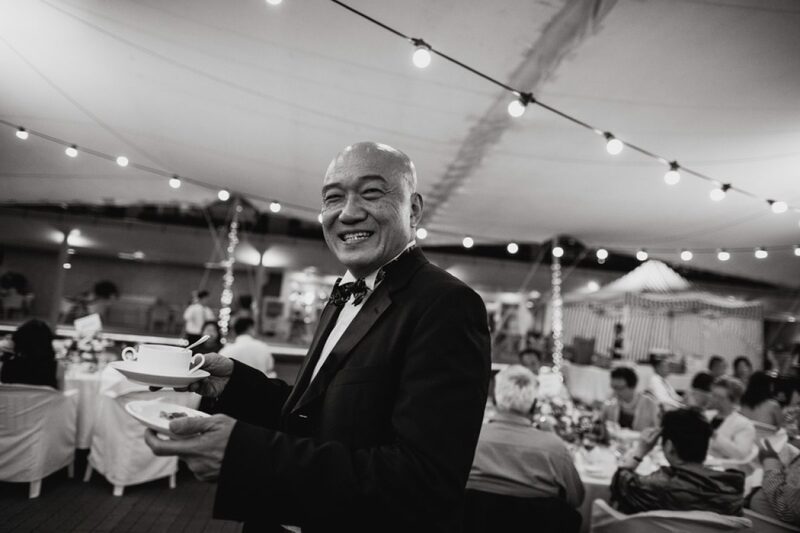 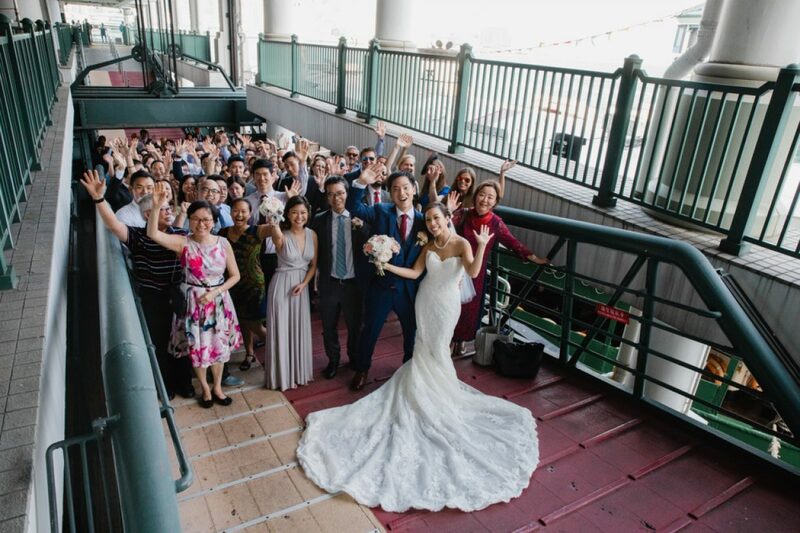 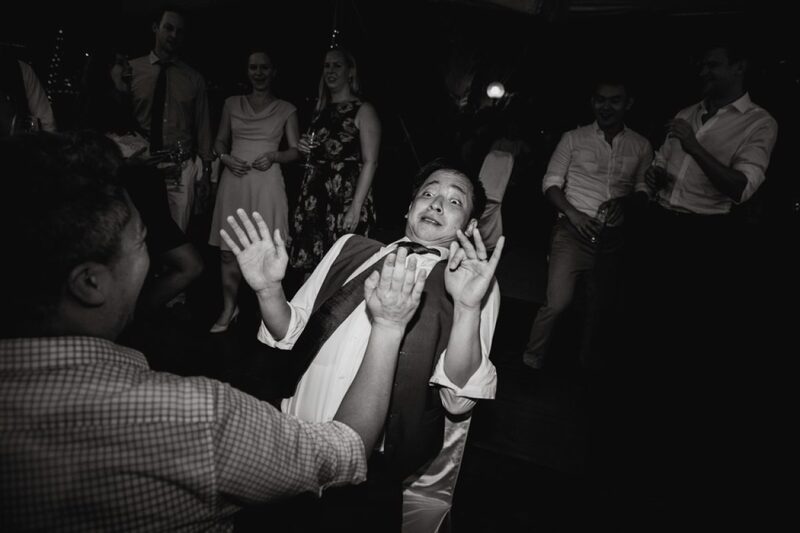 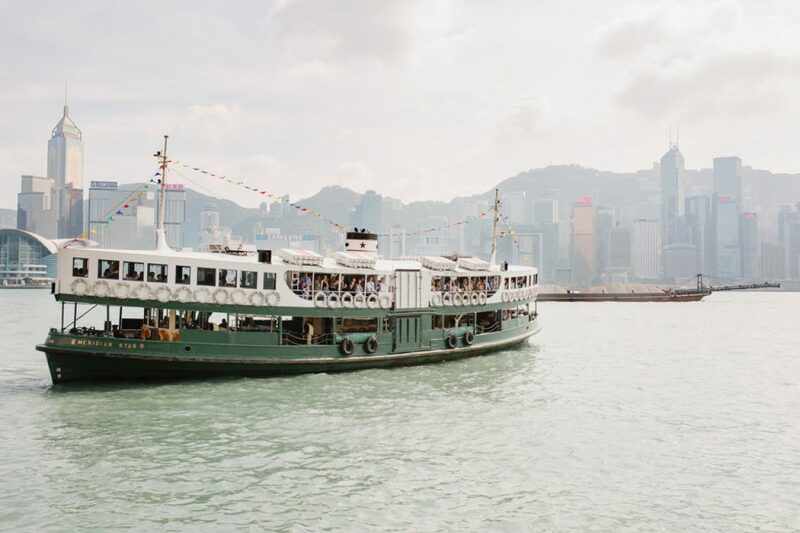 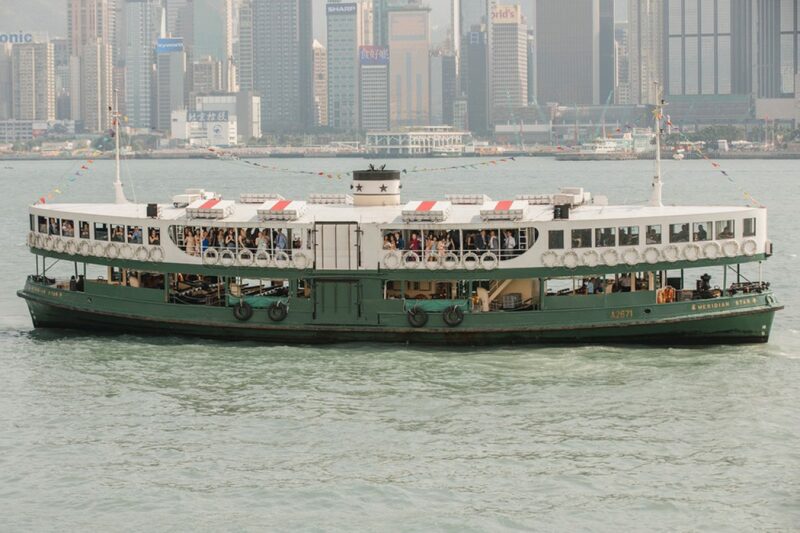 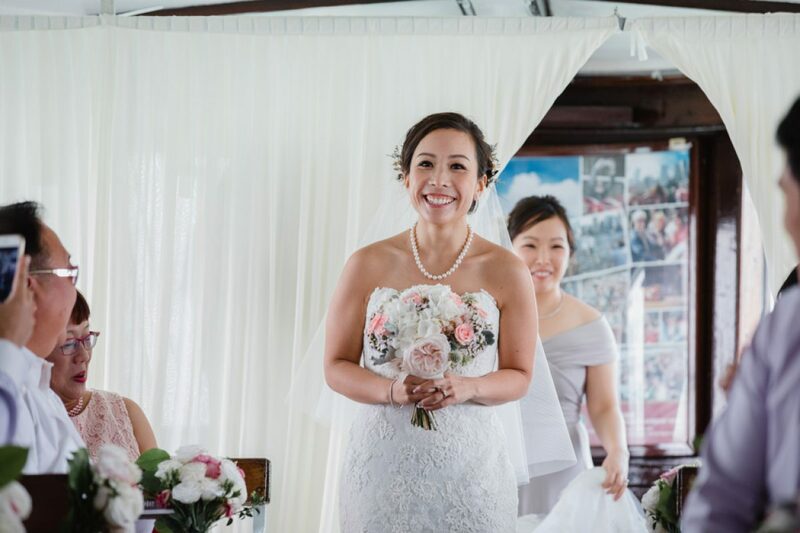 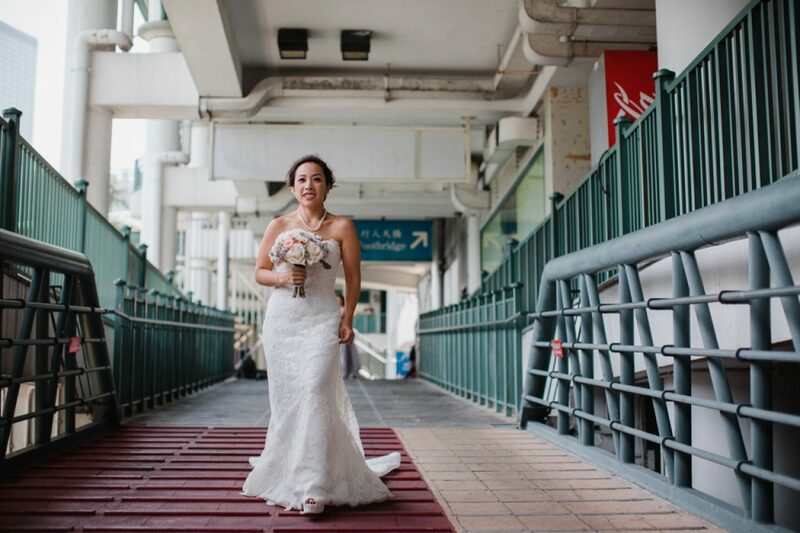 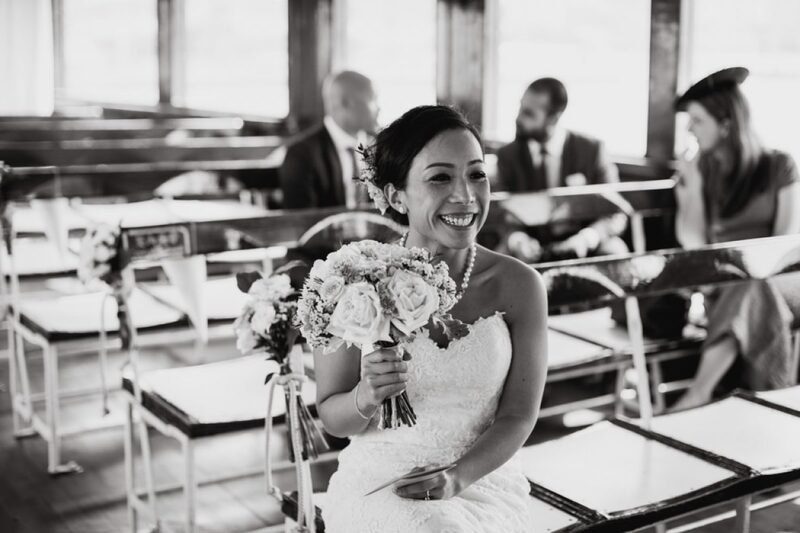 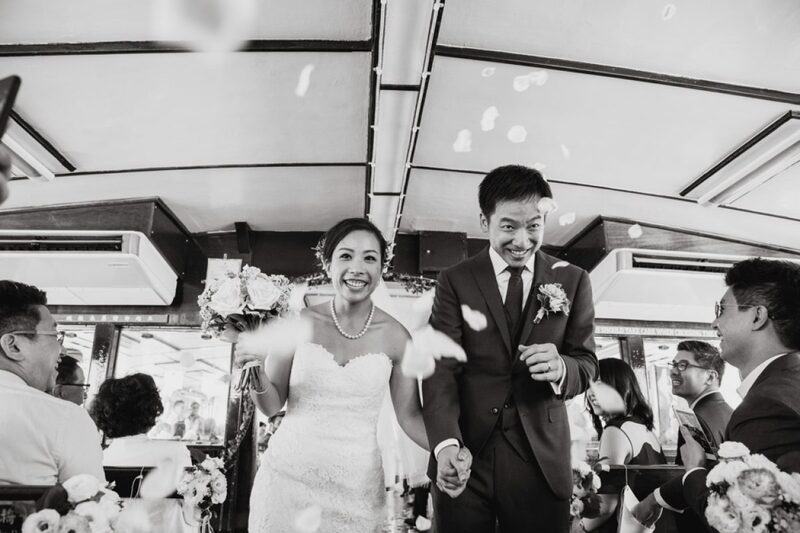 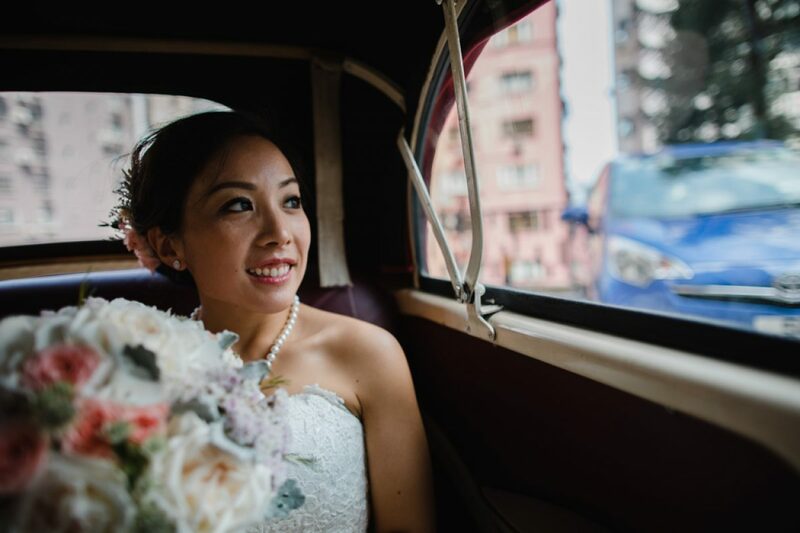 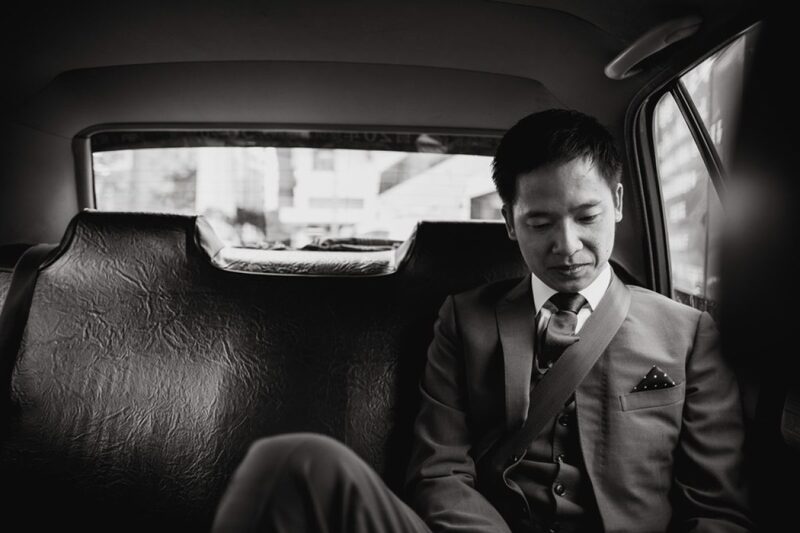 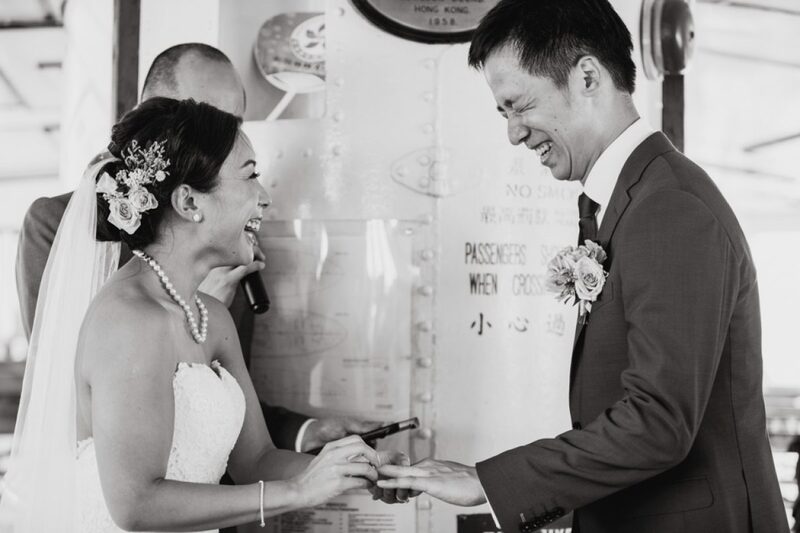 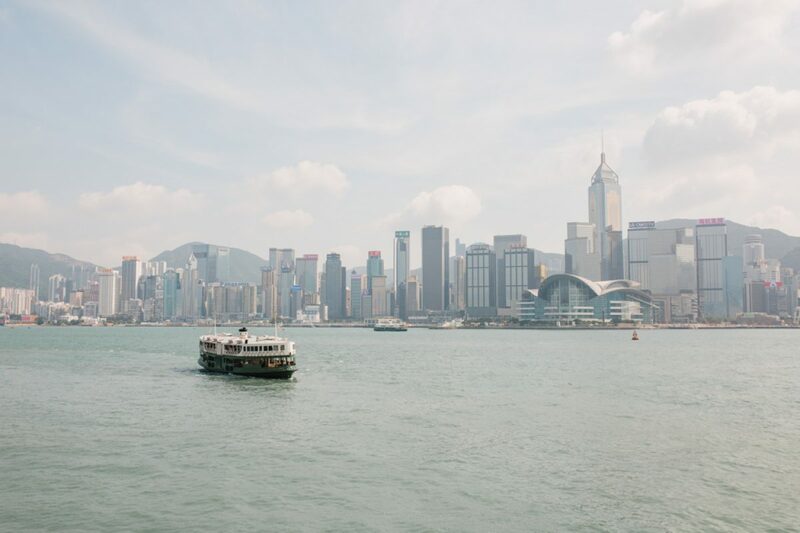 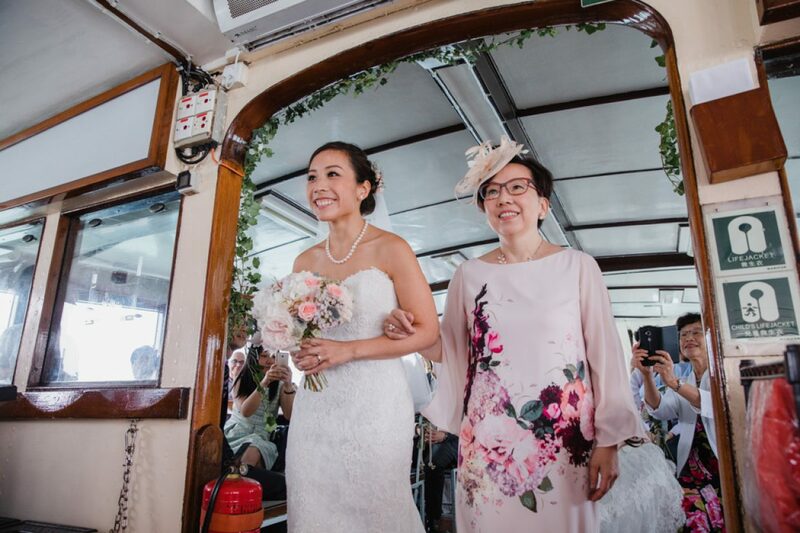 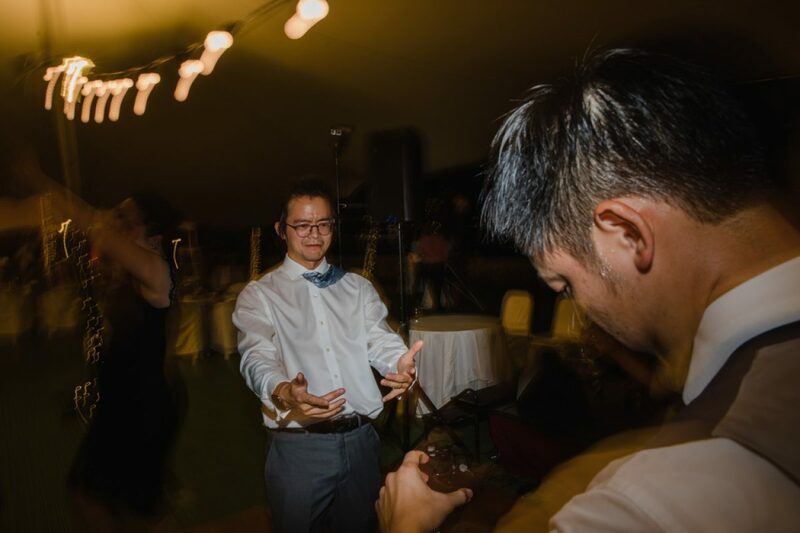 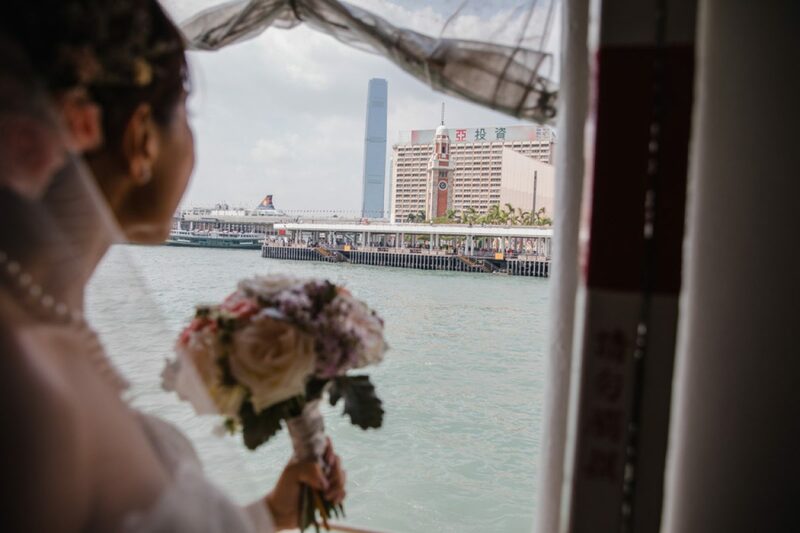 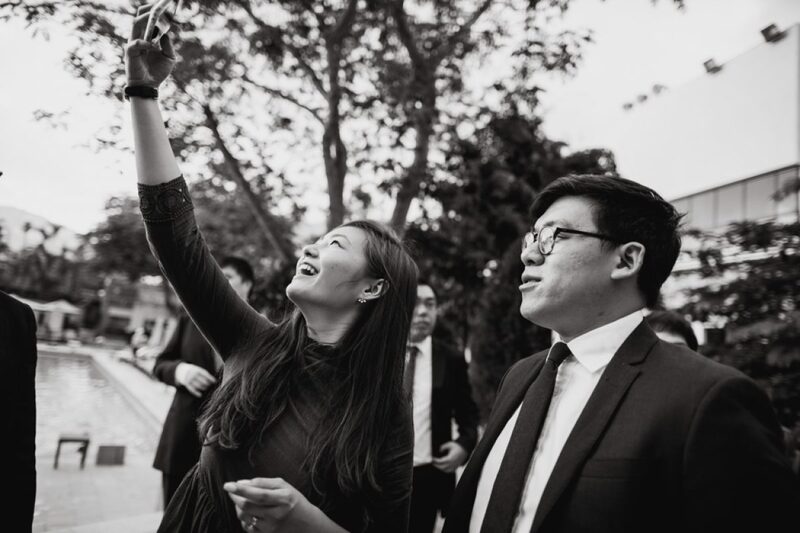 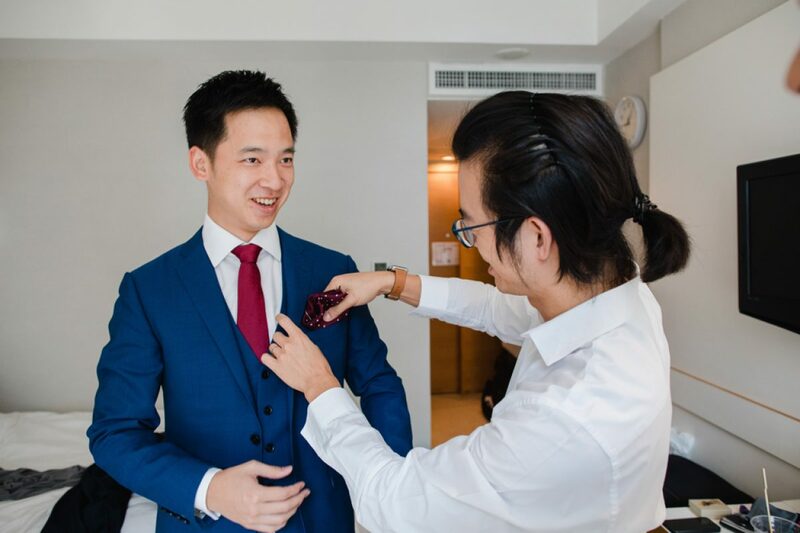 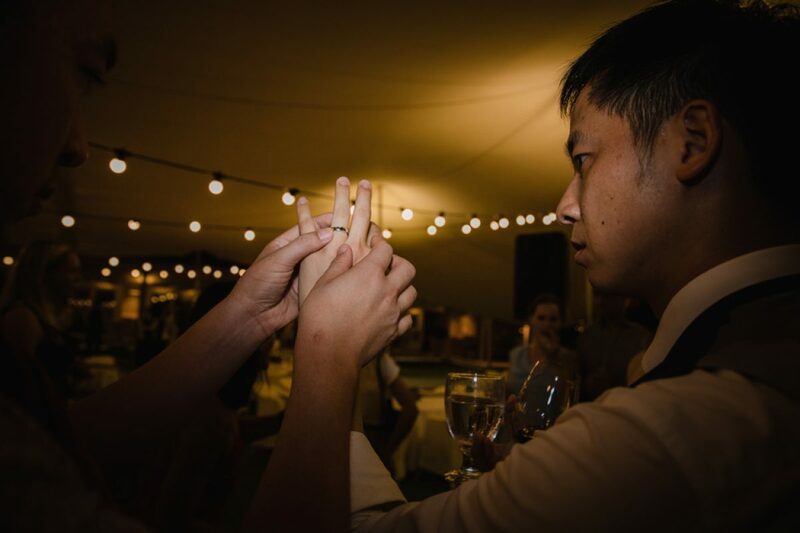 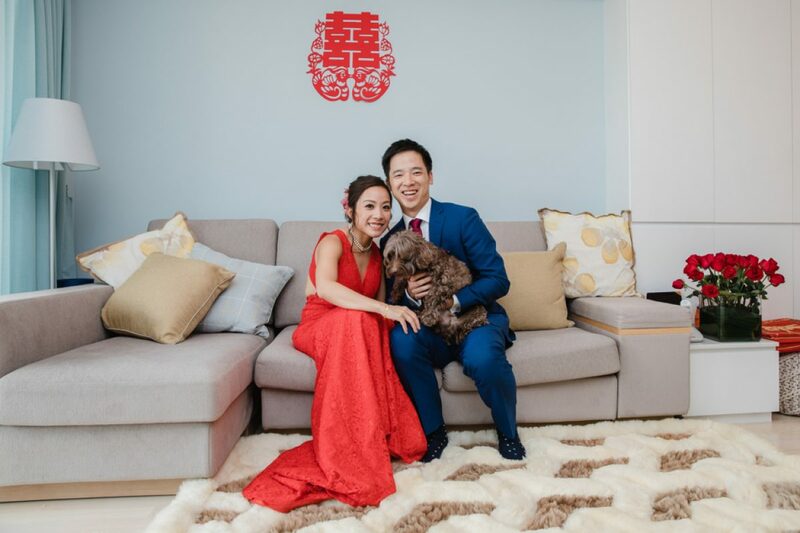 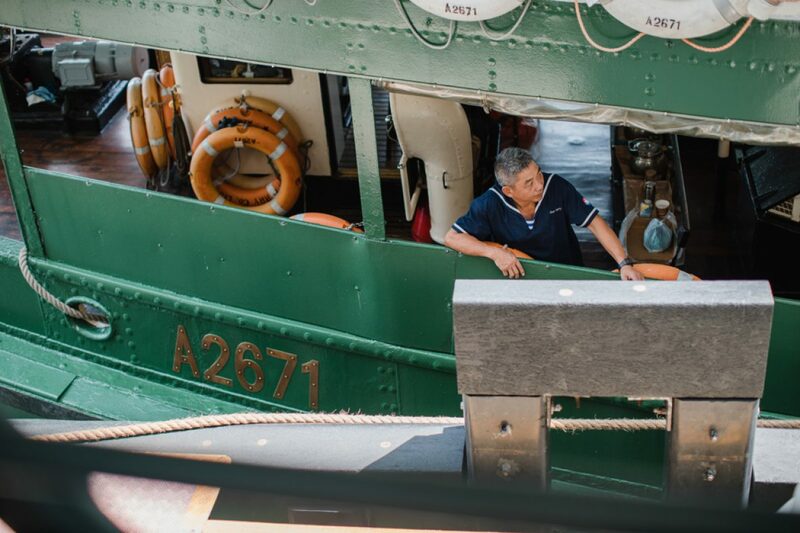 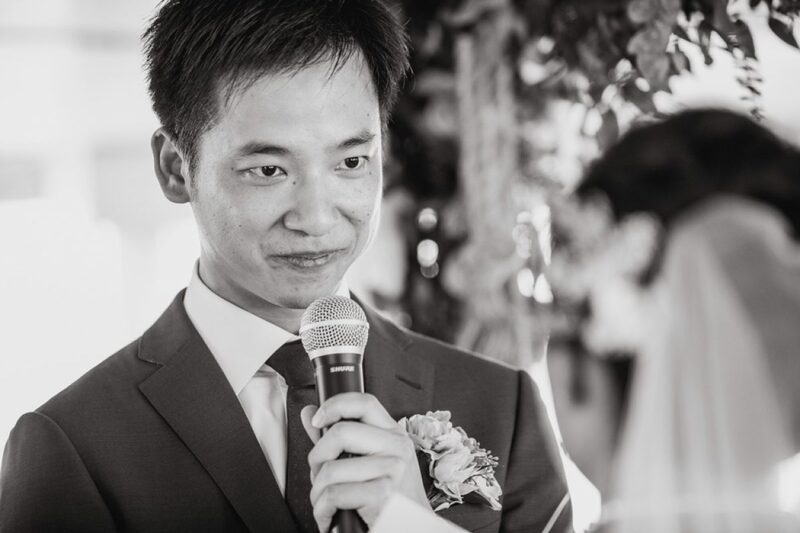 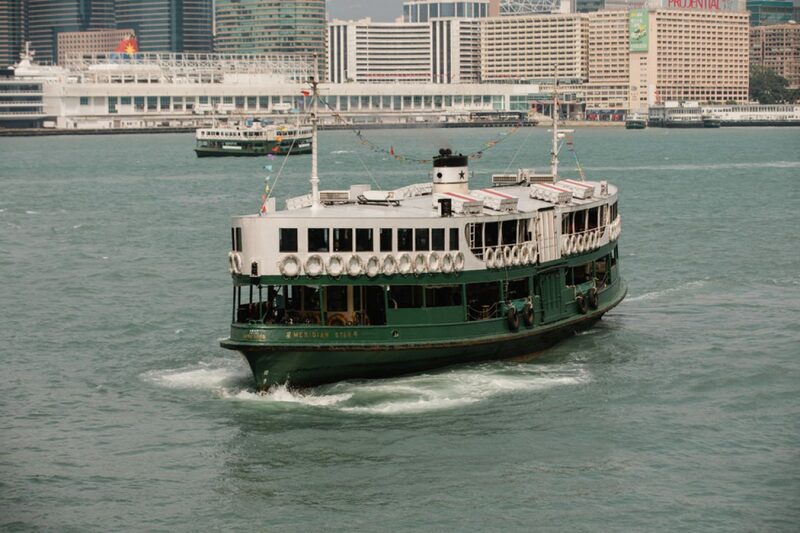 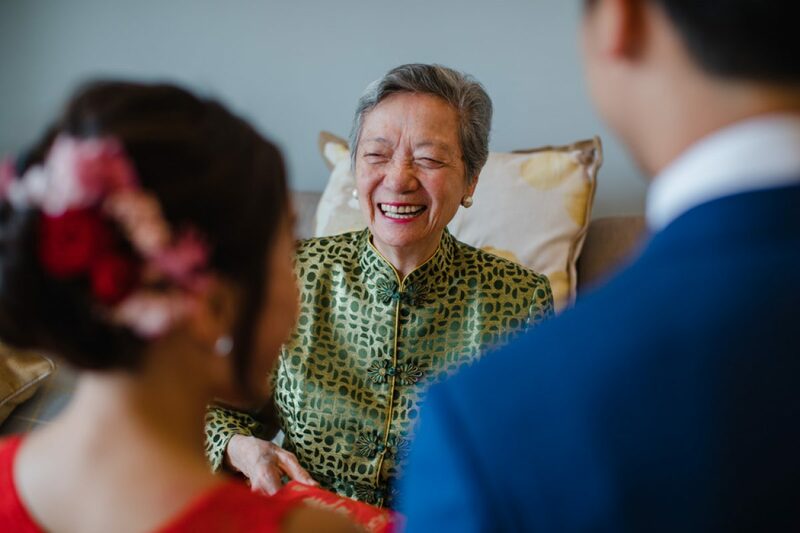 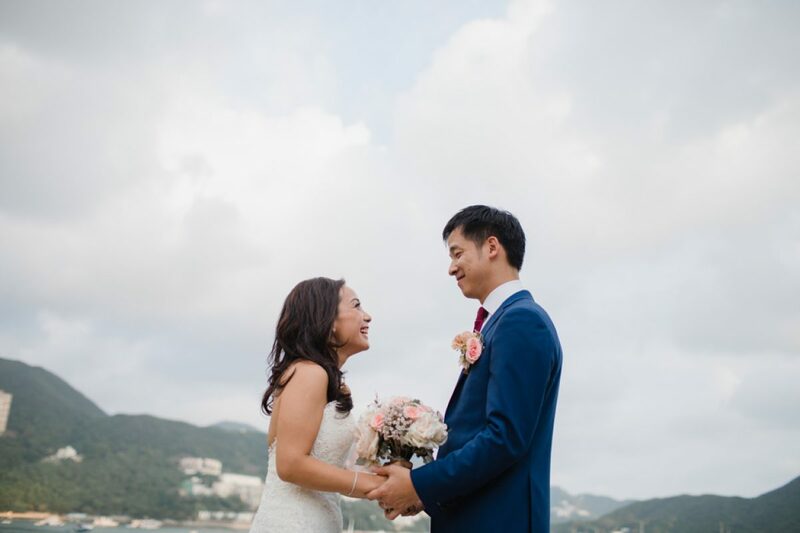 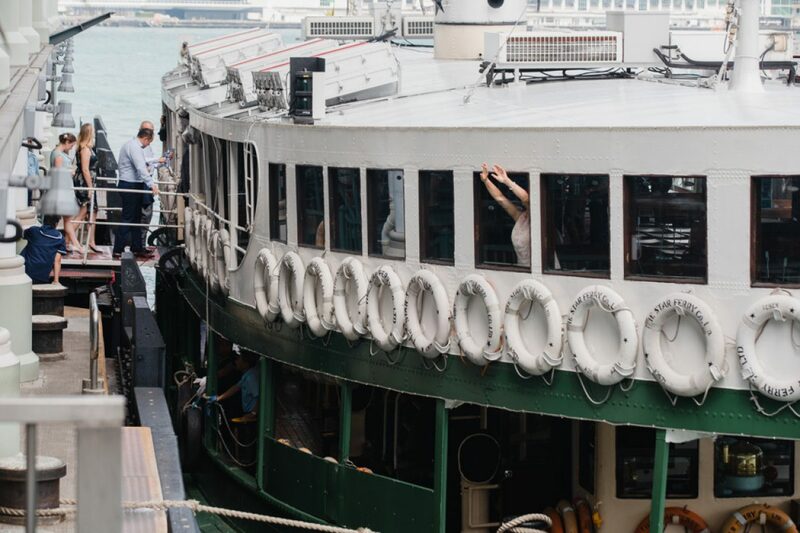 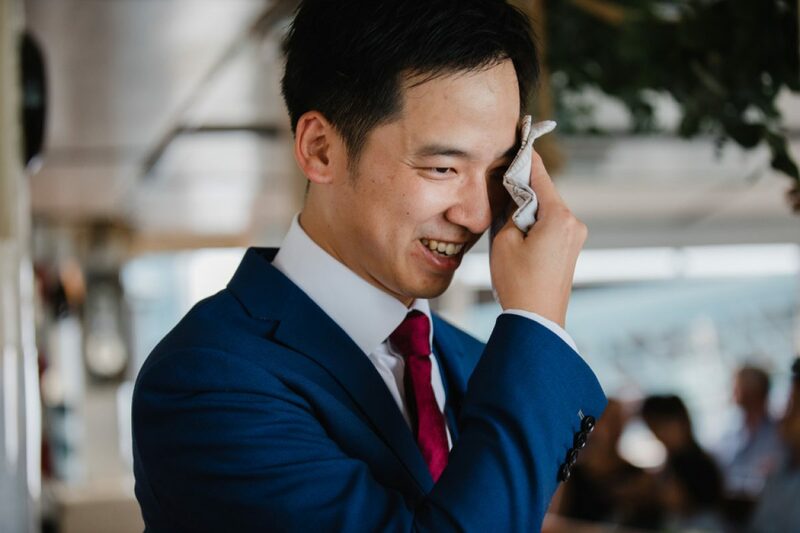 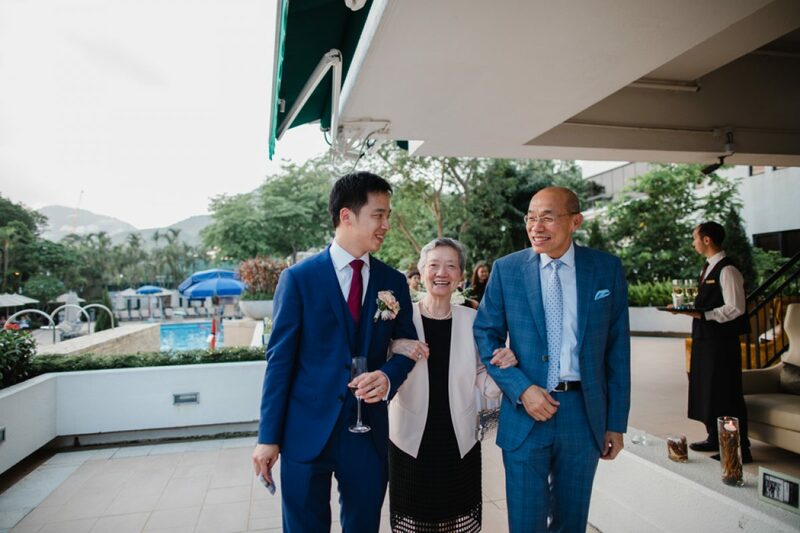 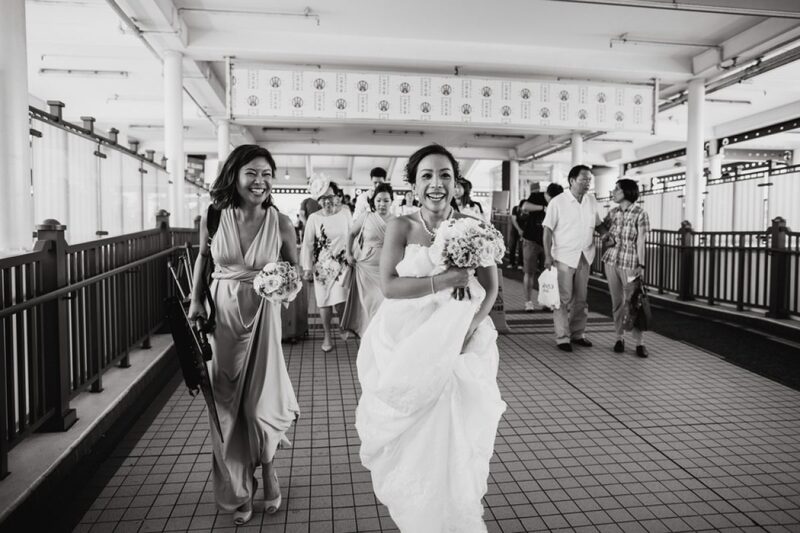 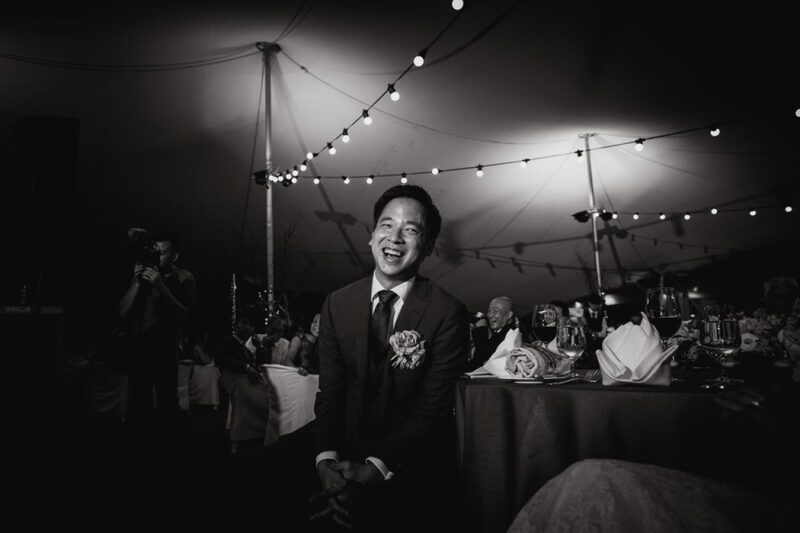 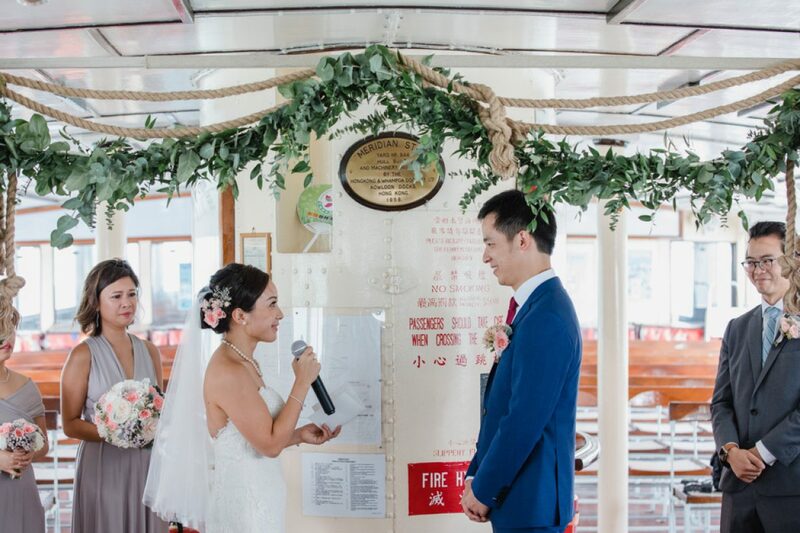 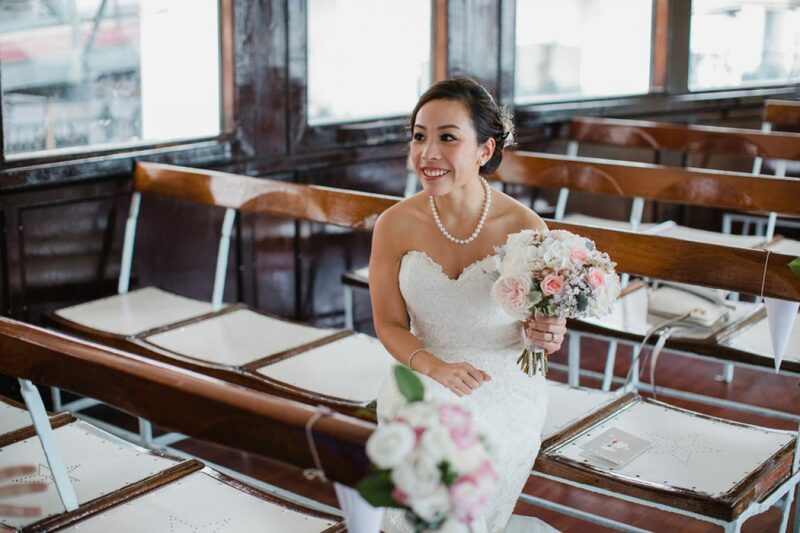 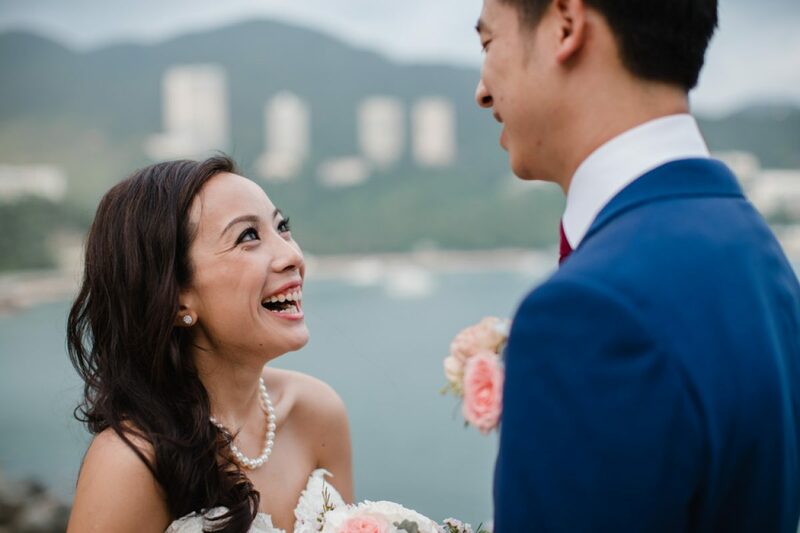 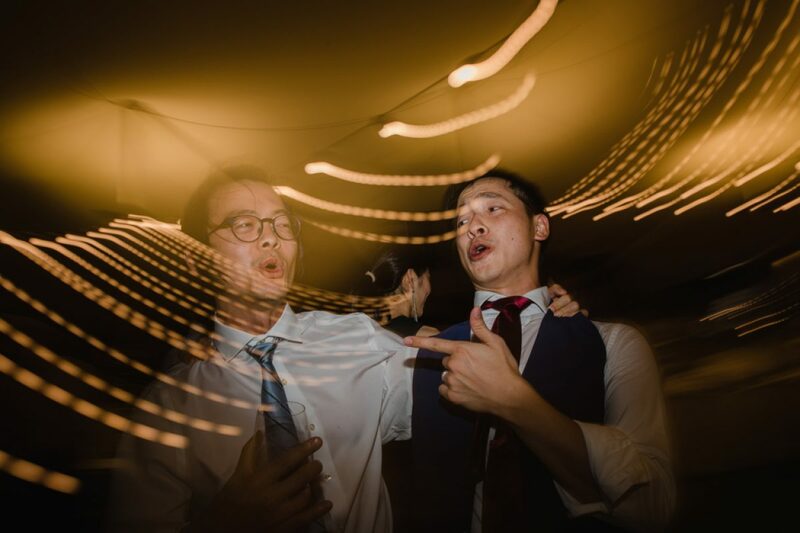 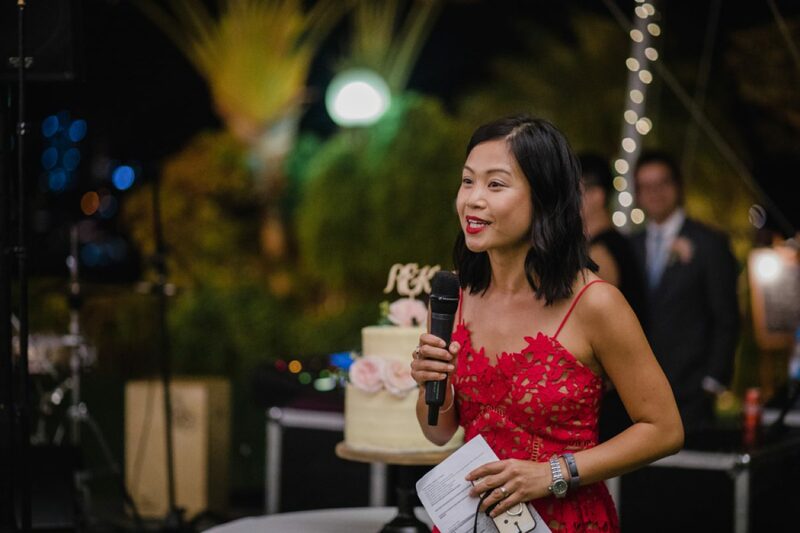 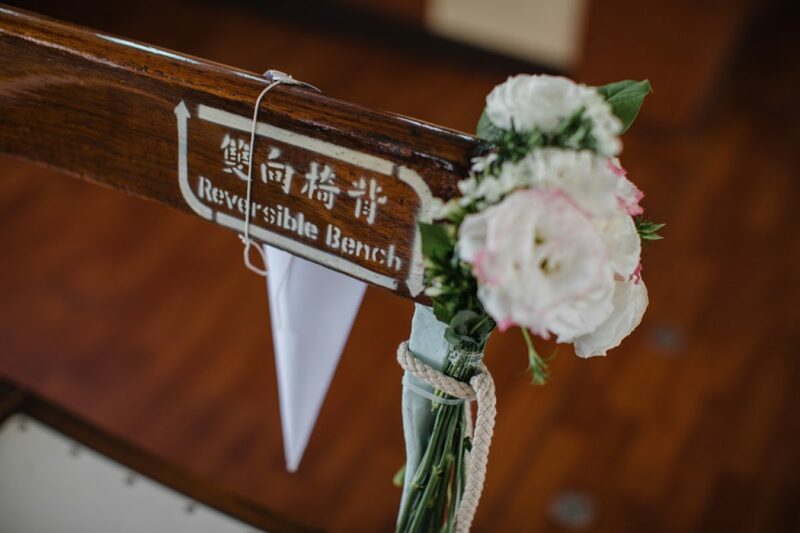 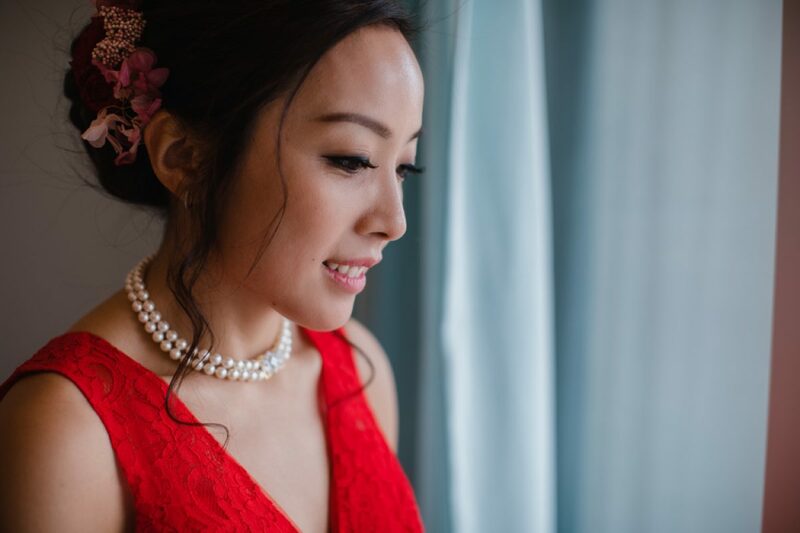 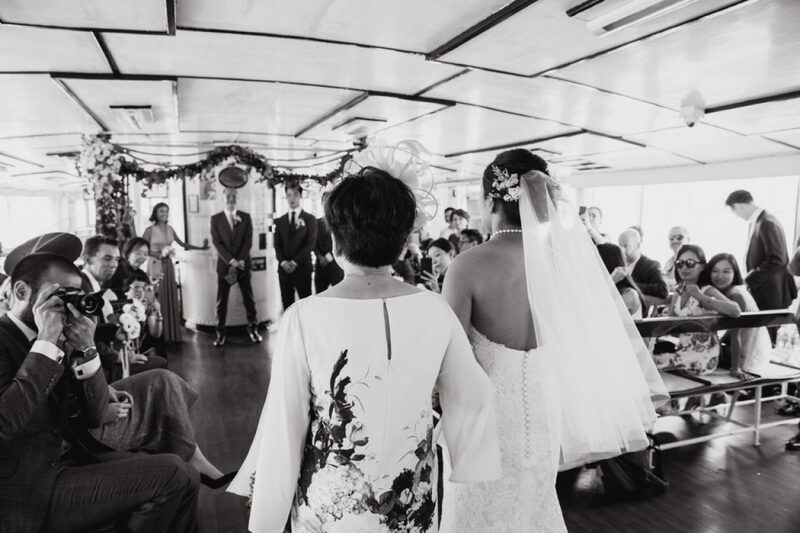 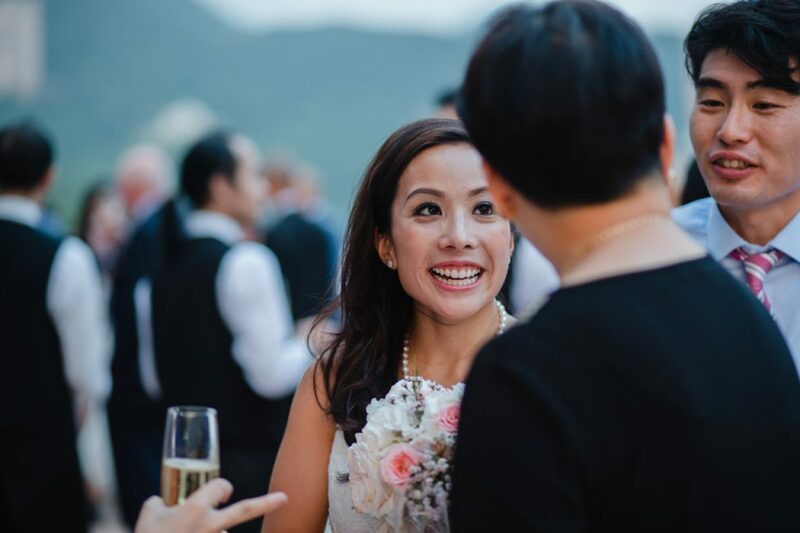 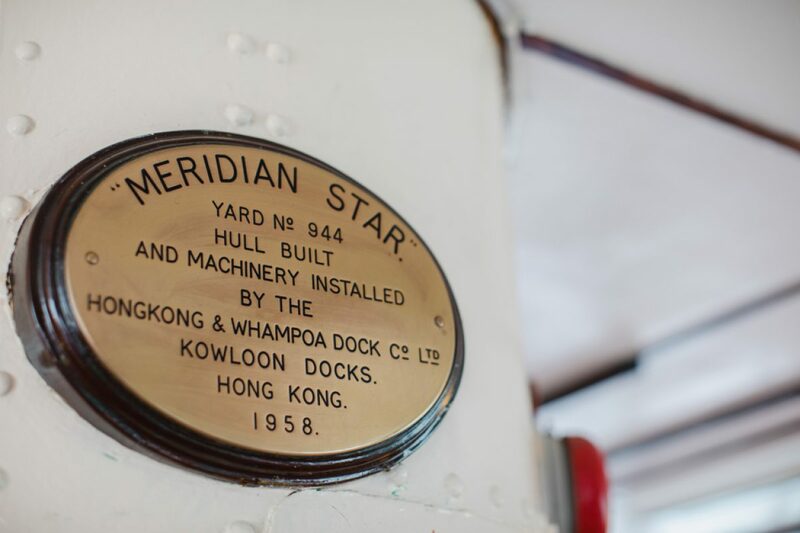 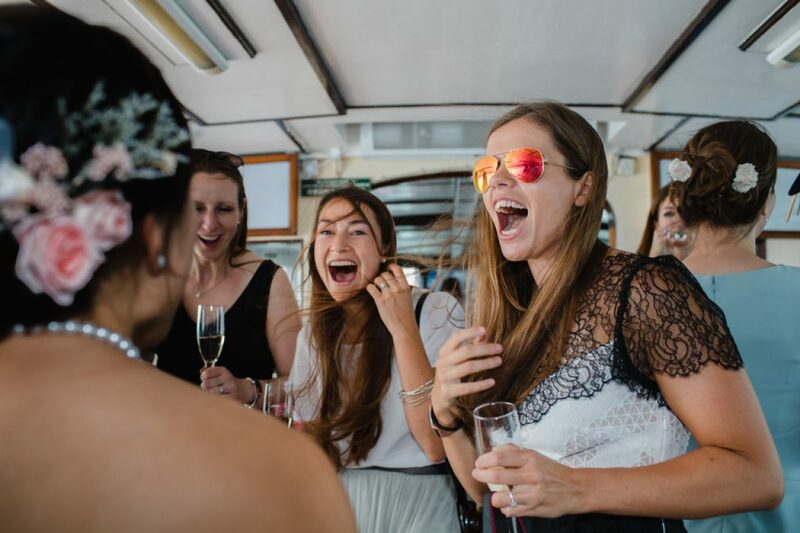 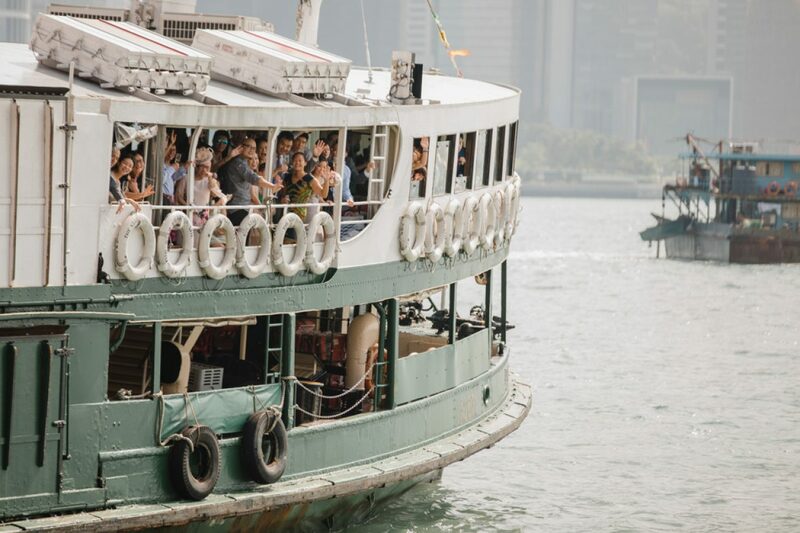 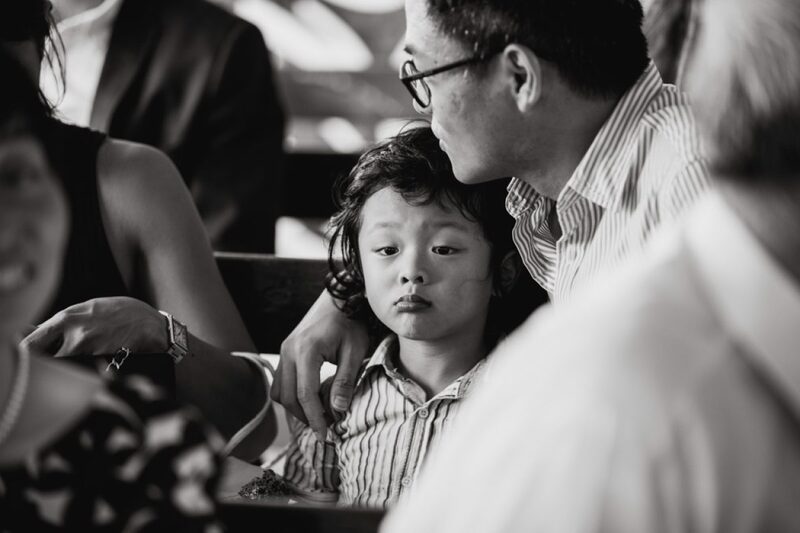 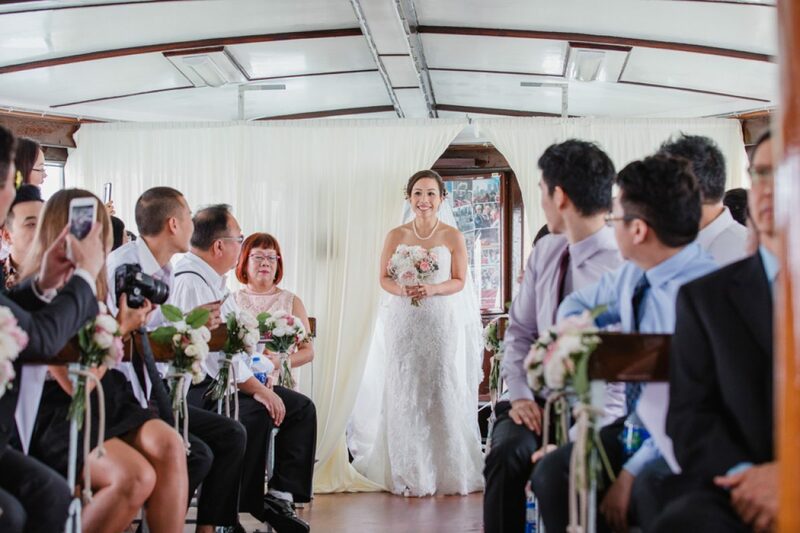 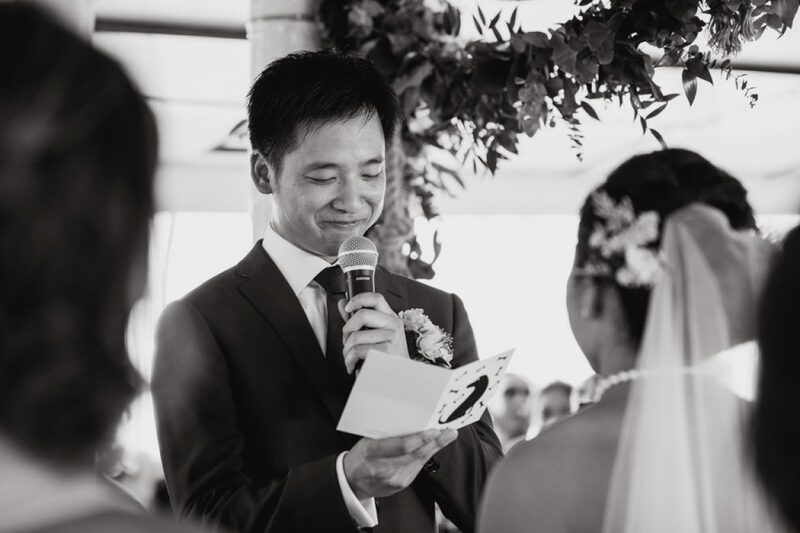 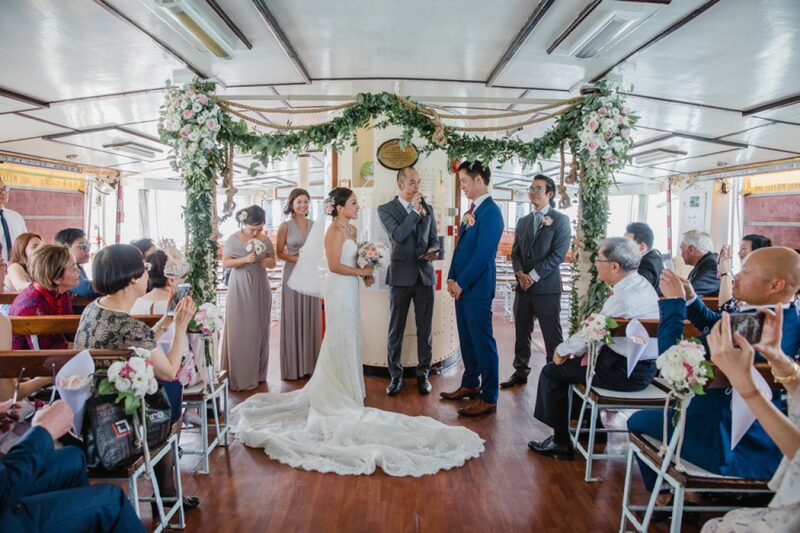 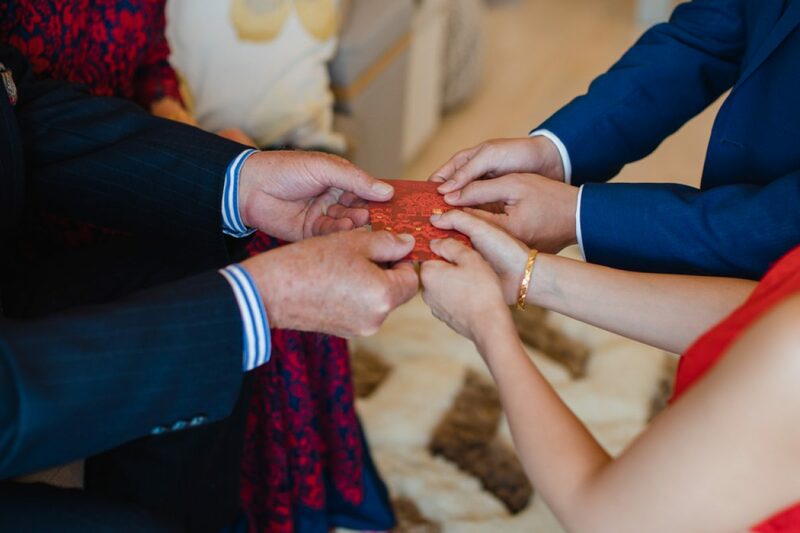 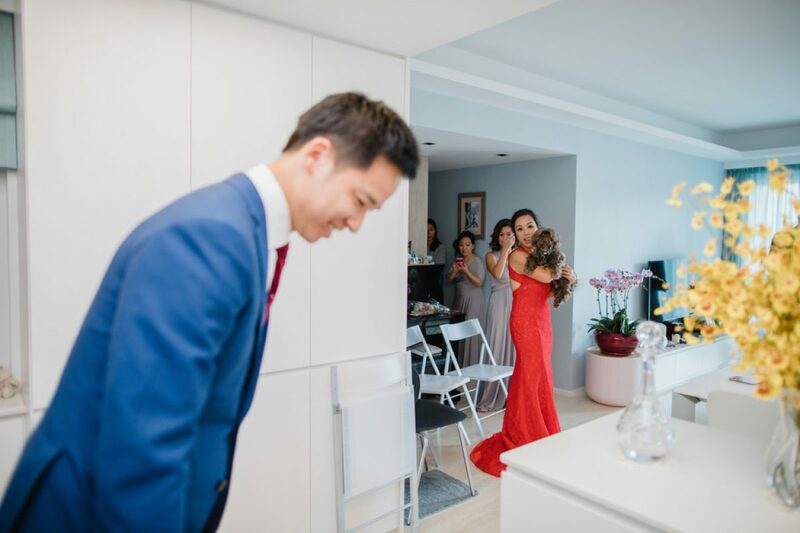 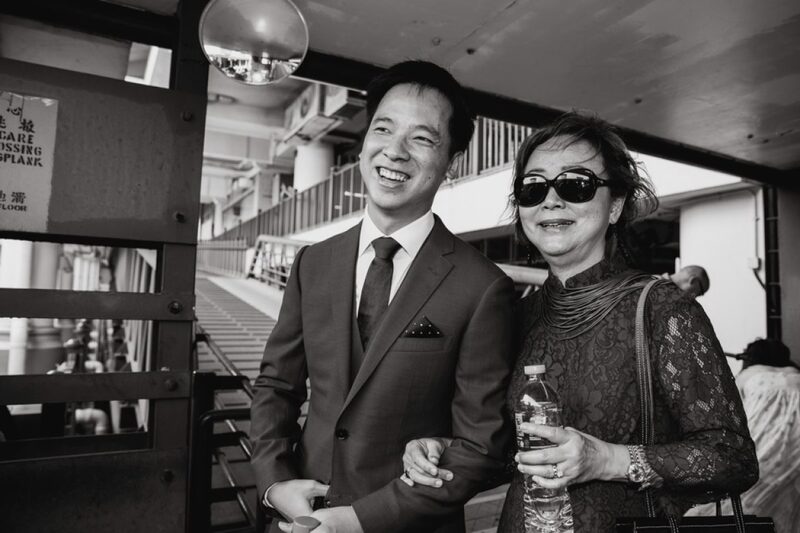 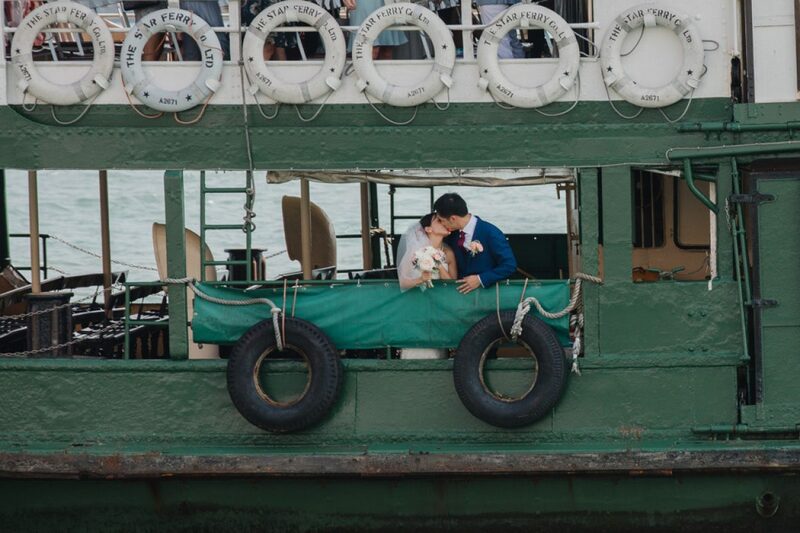 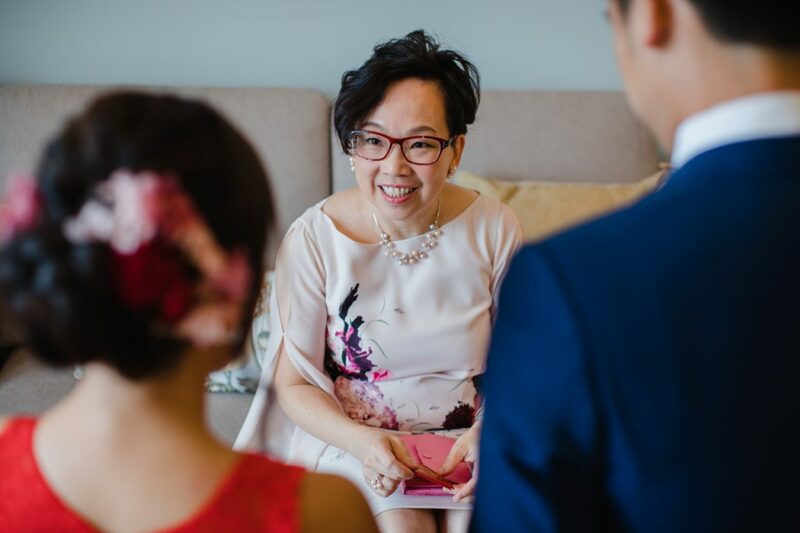 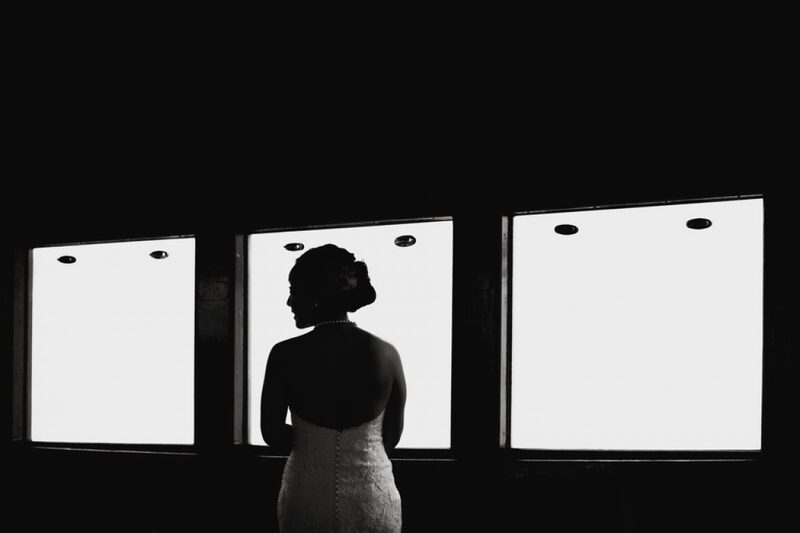 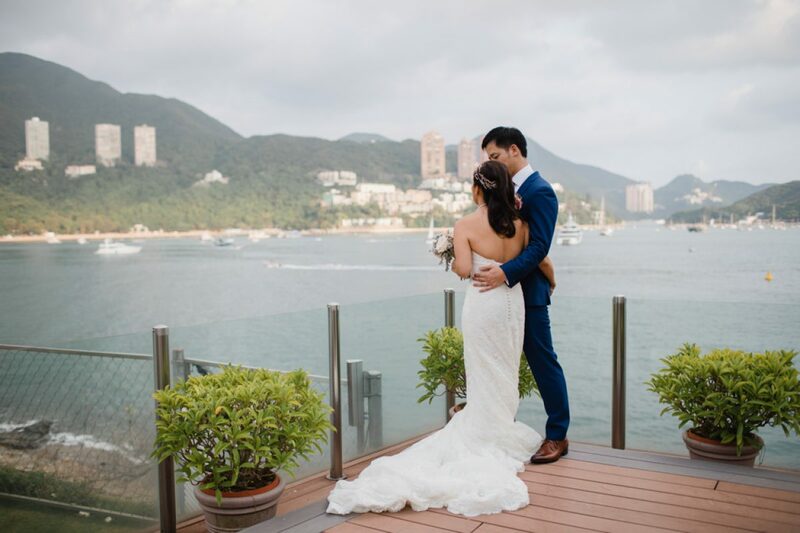 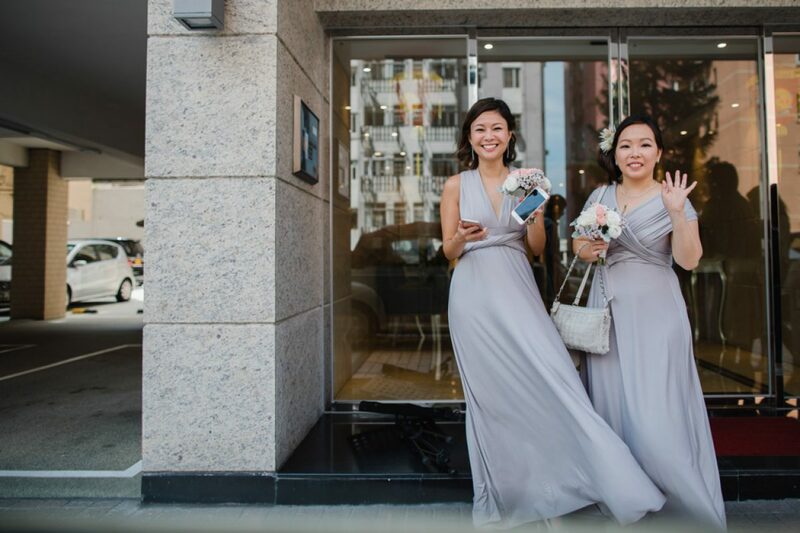 The wedding ceremony on the Star Ferry was beautiful and thanks so much to my assistant Emilio who took photos from the TST side – couldn’t have done it without you mate! 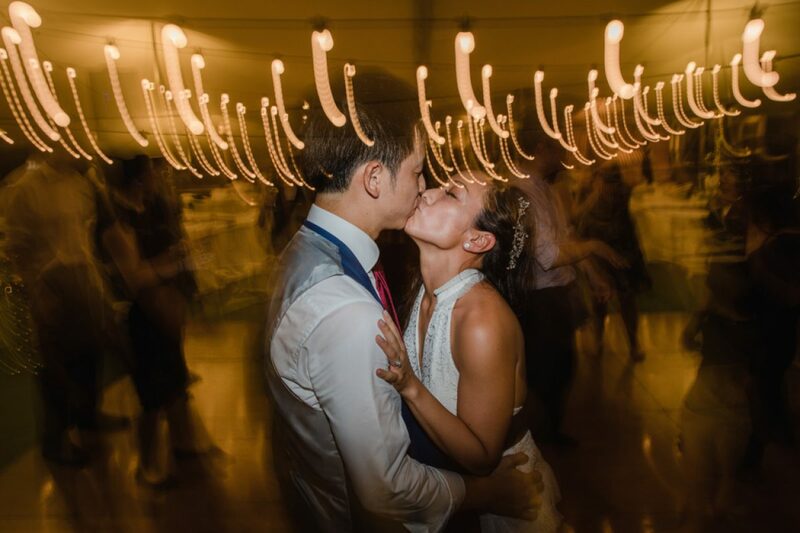 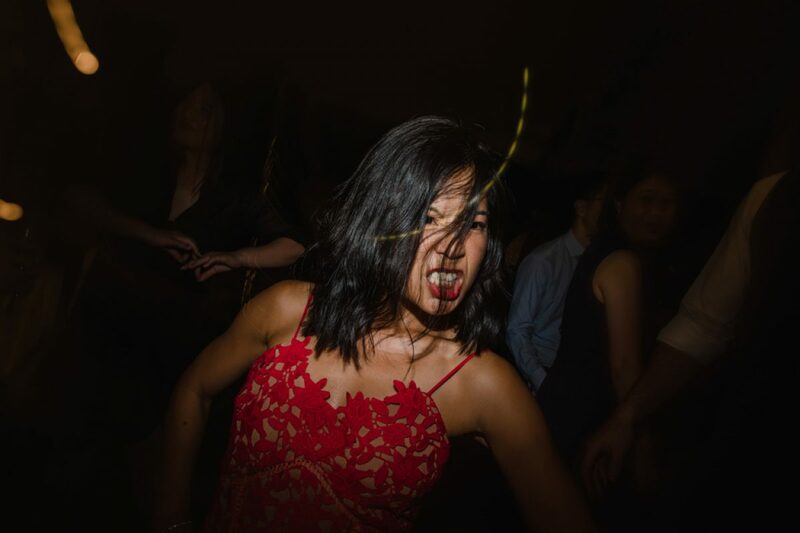 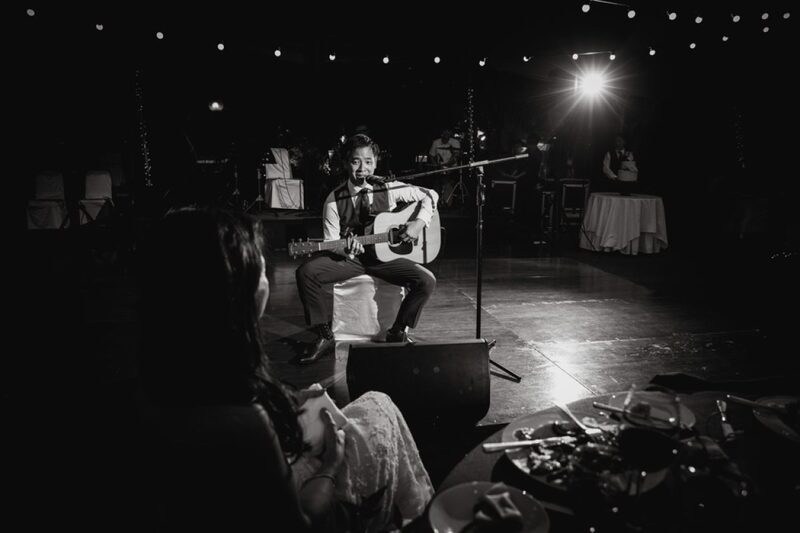 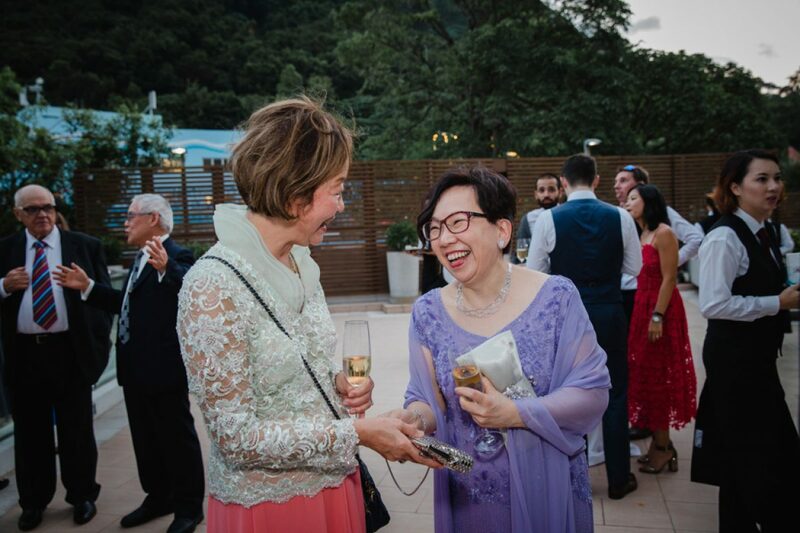 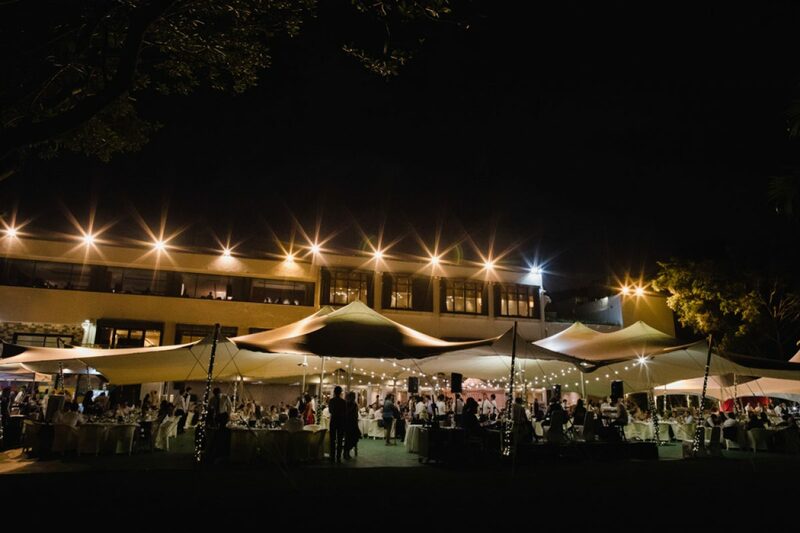 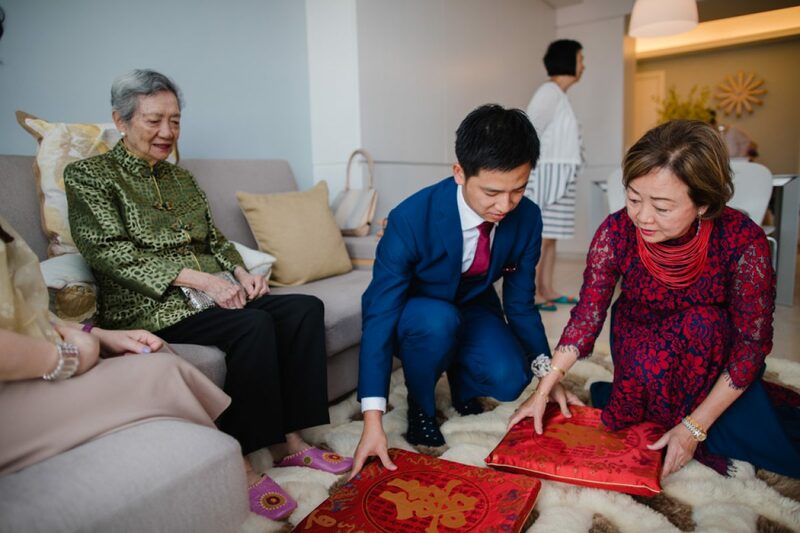 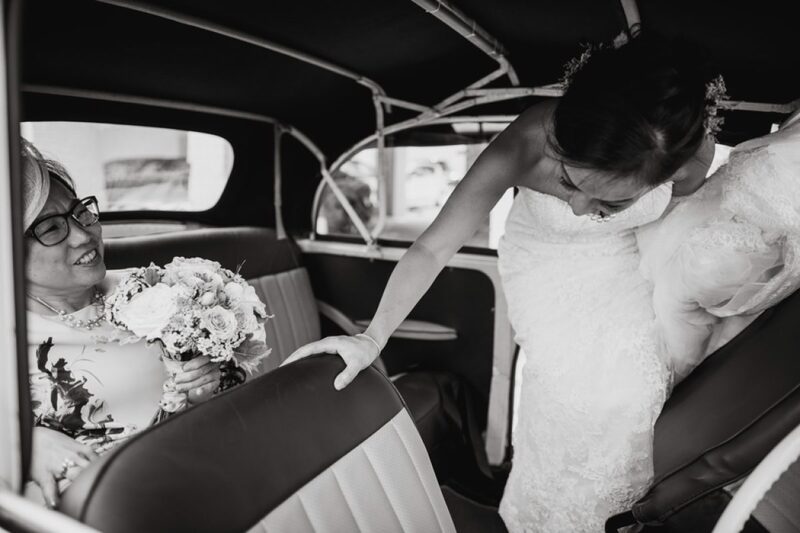 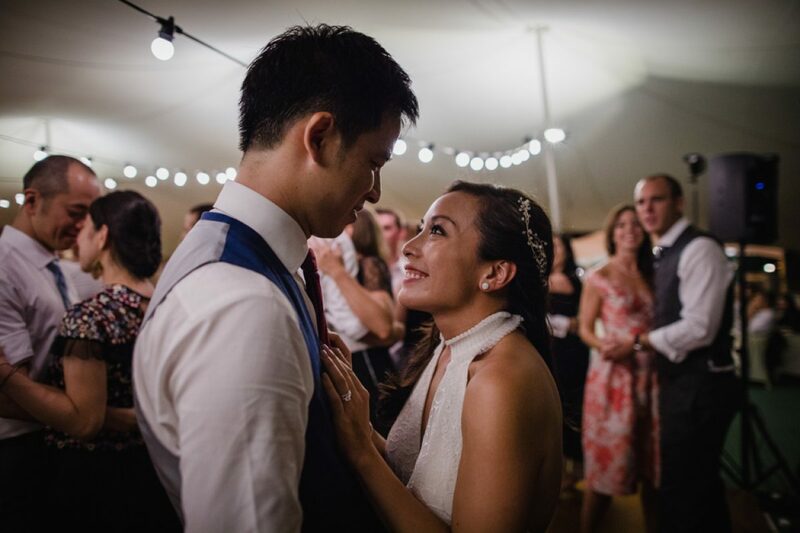 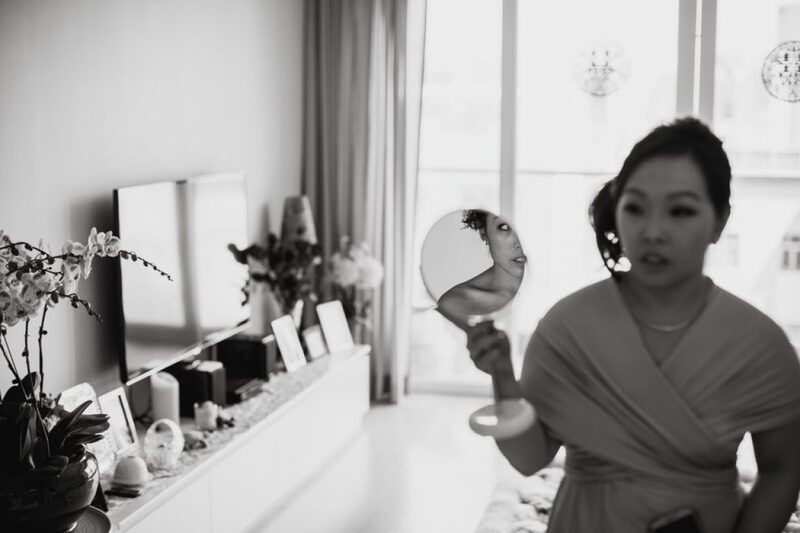 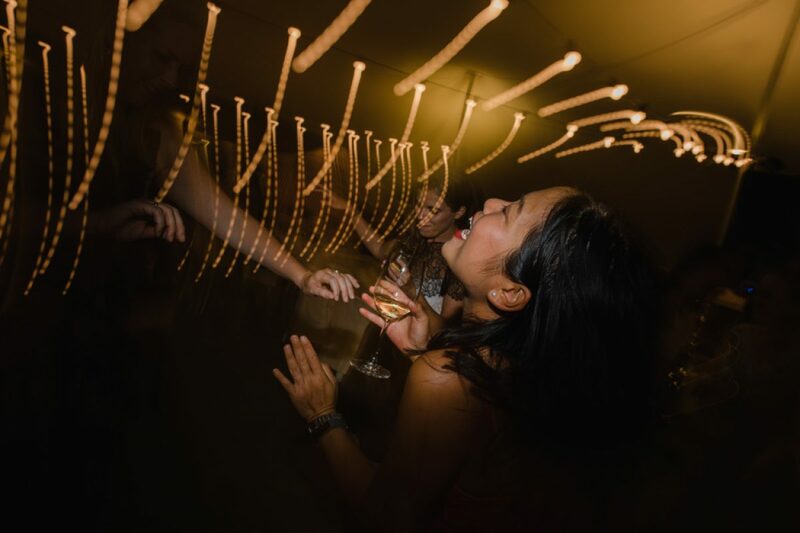 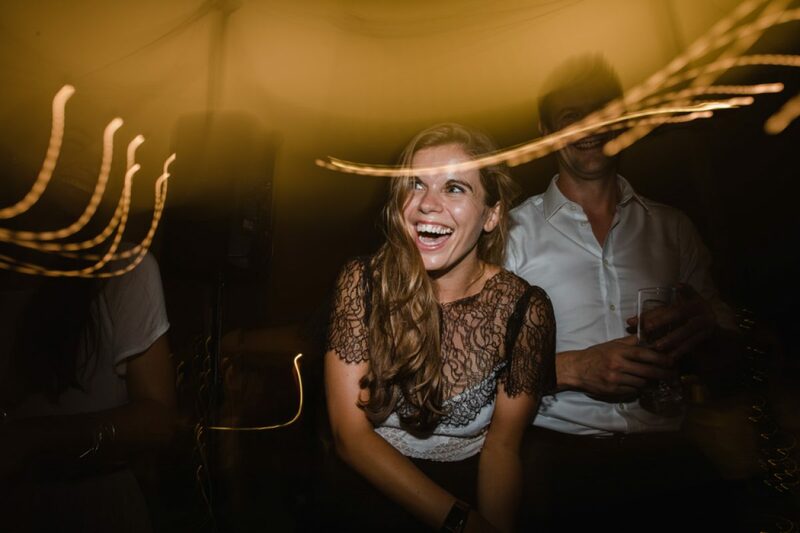 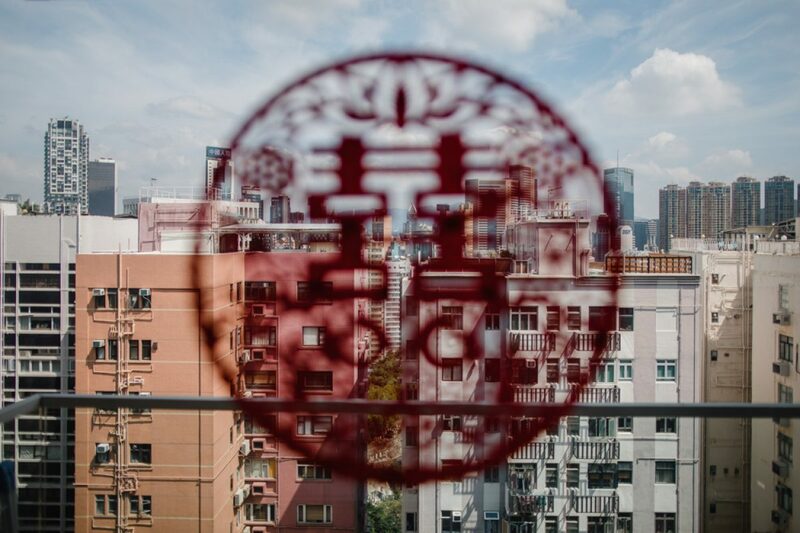 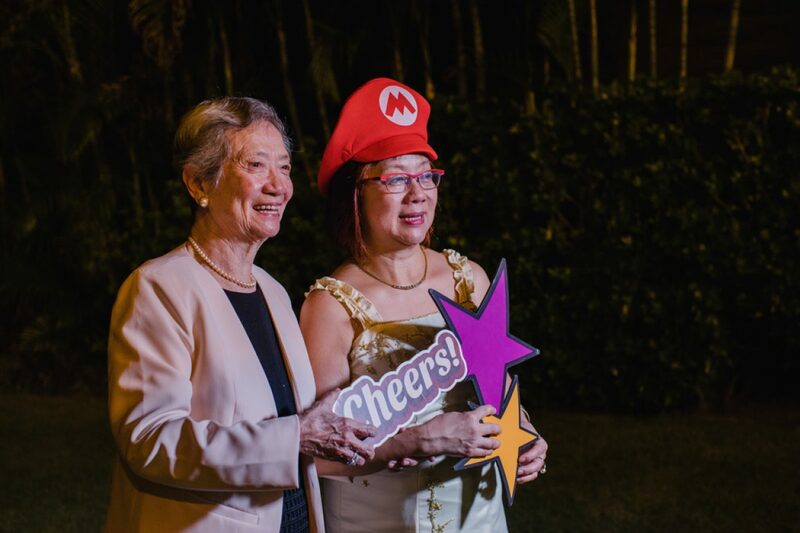 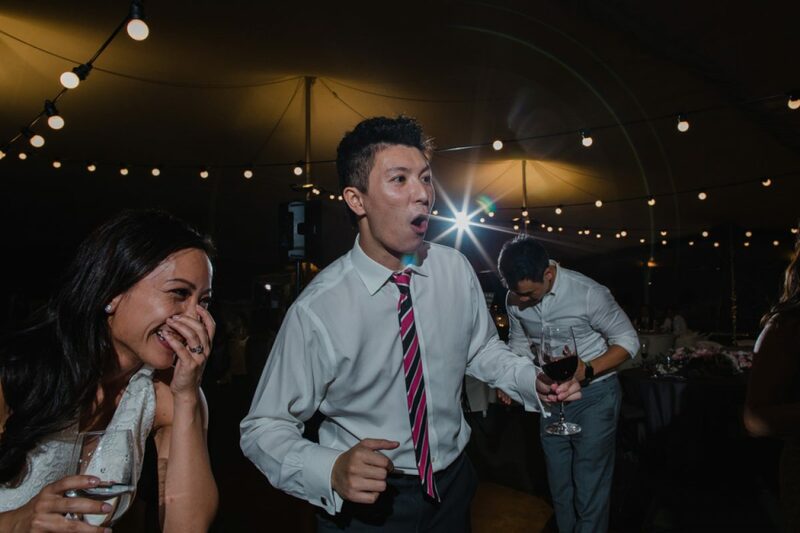 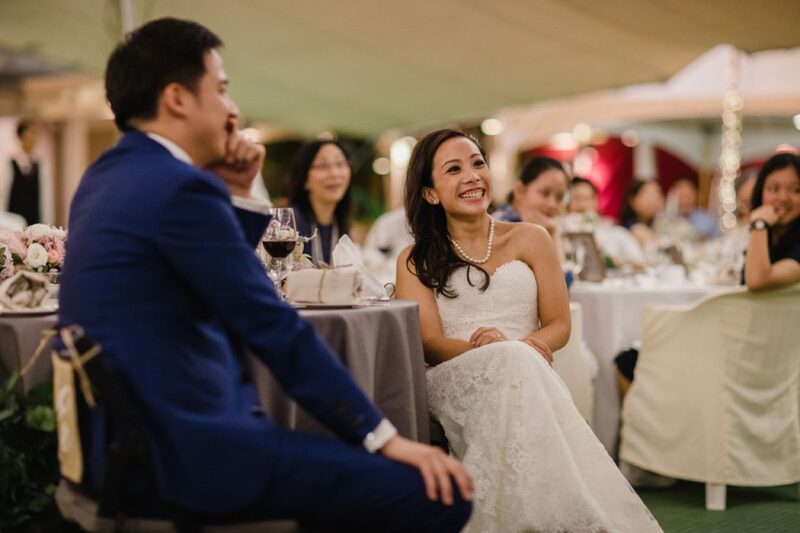 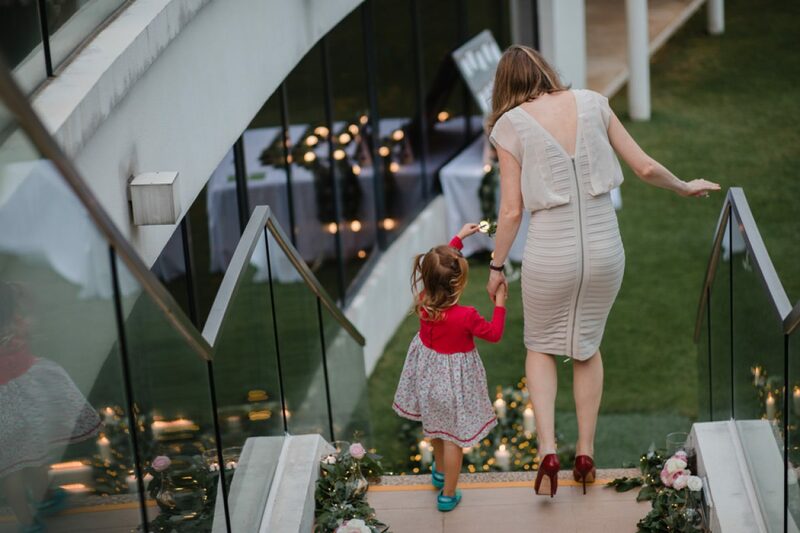 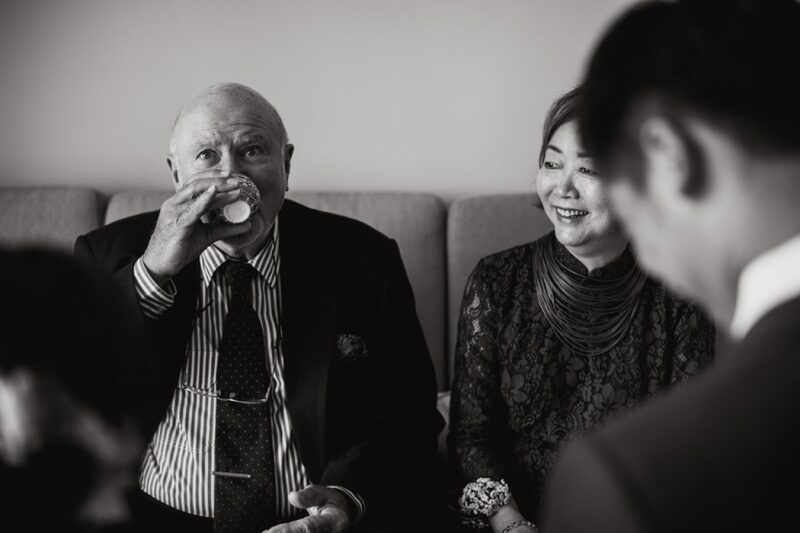 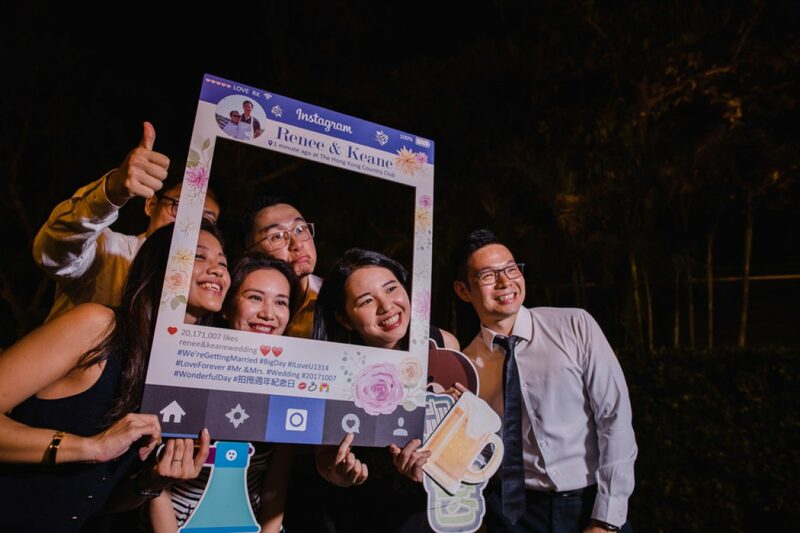 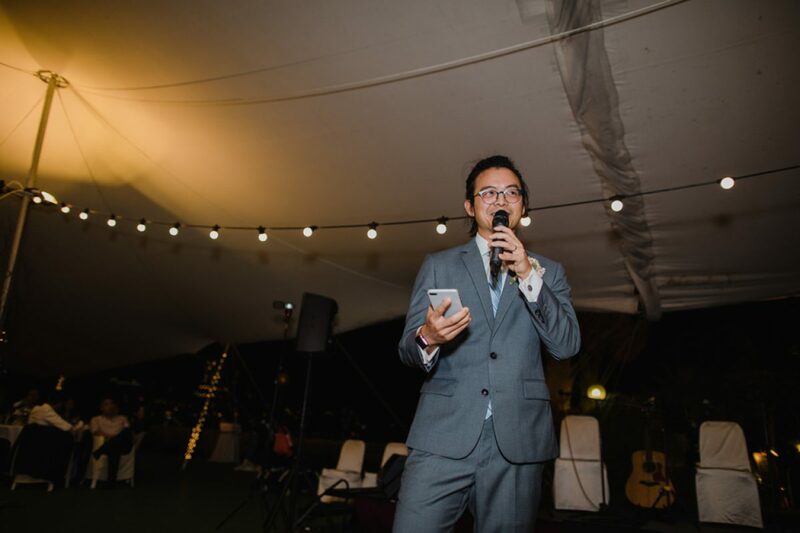 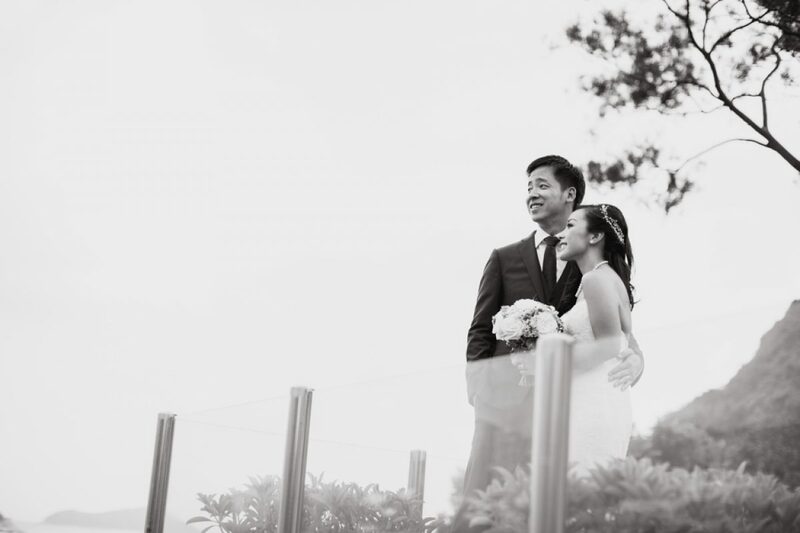 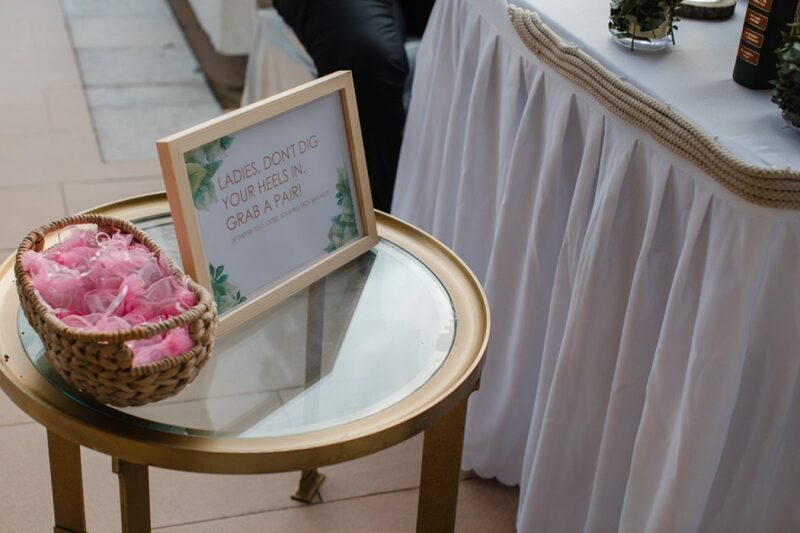 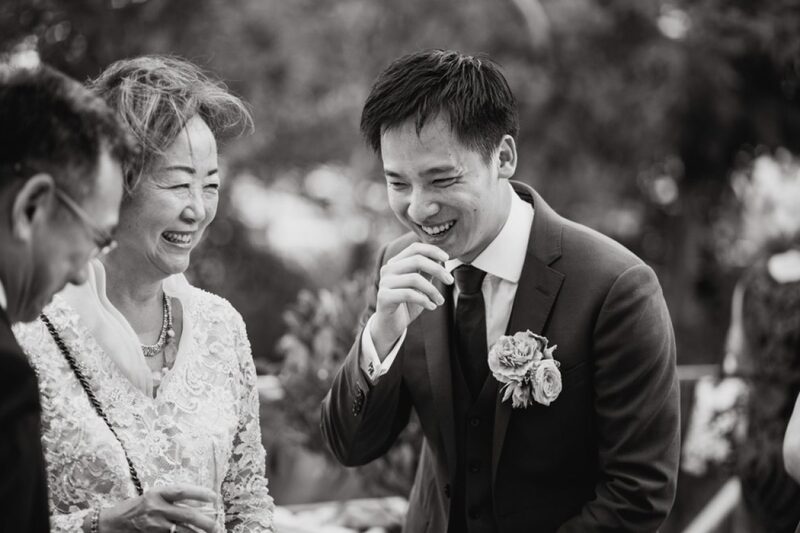 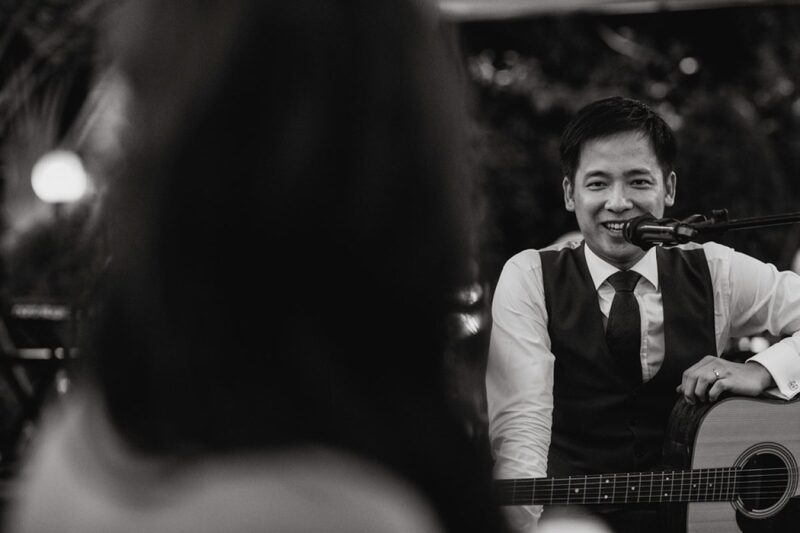 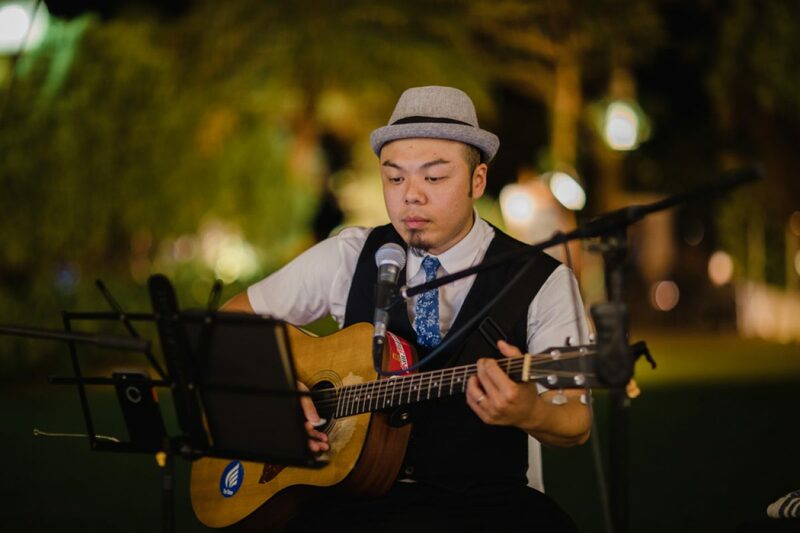 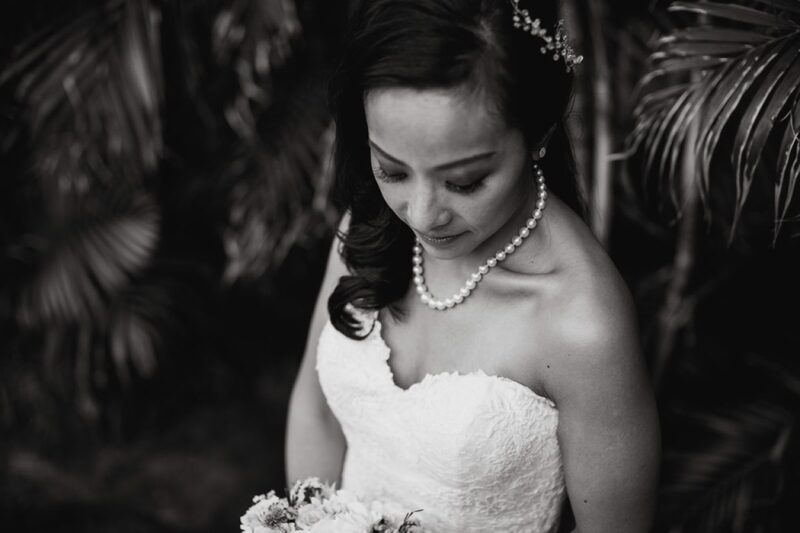 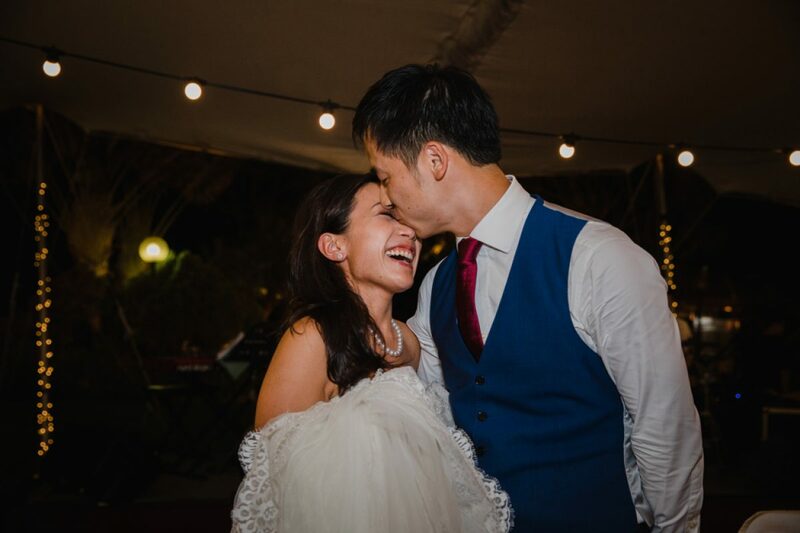 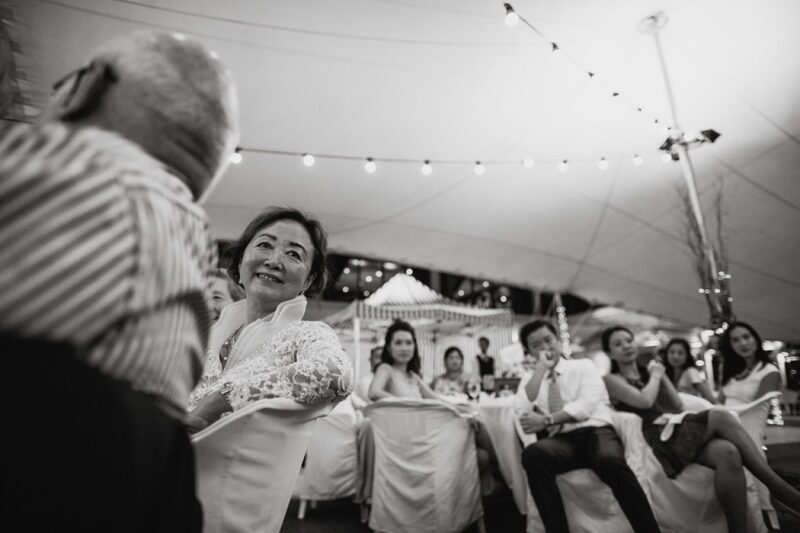 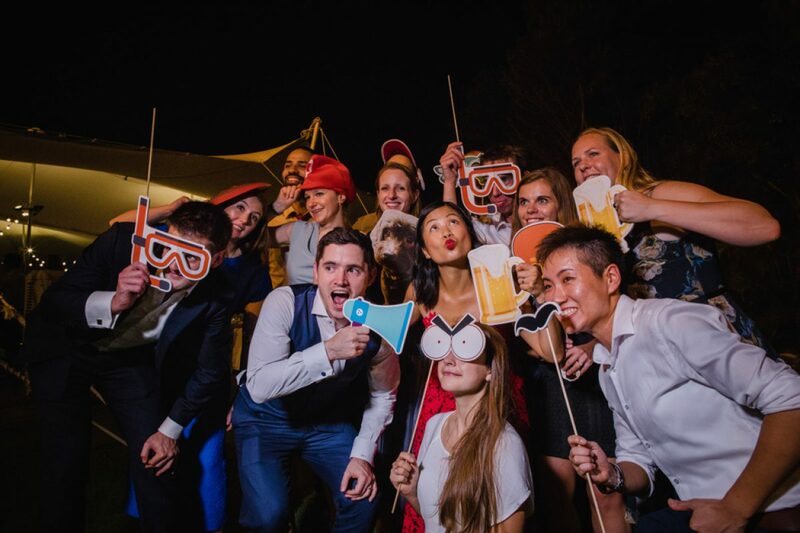 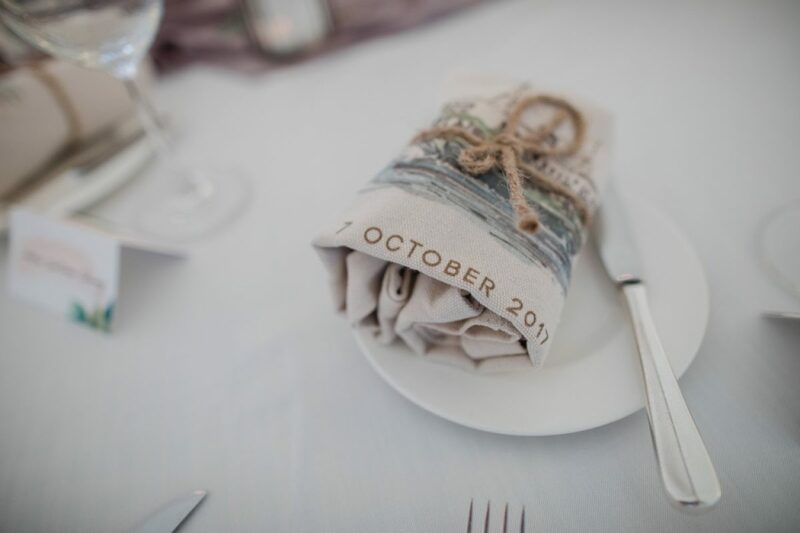 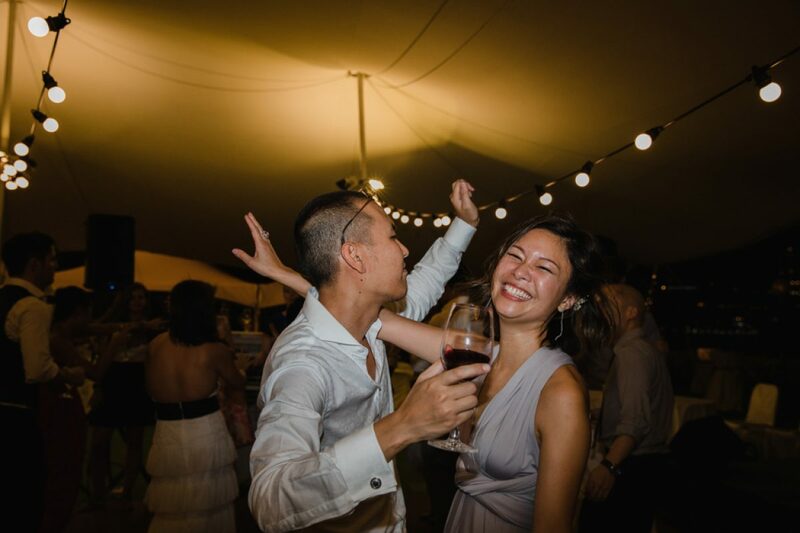 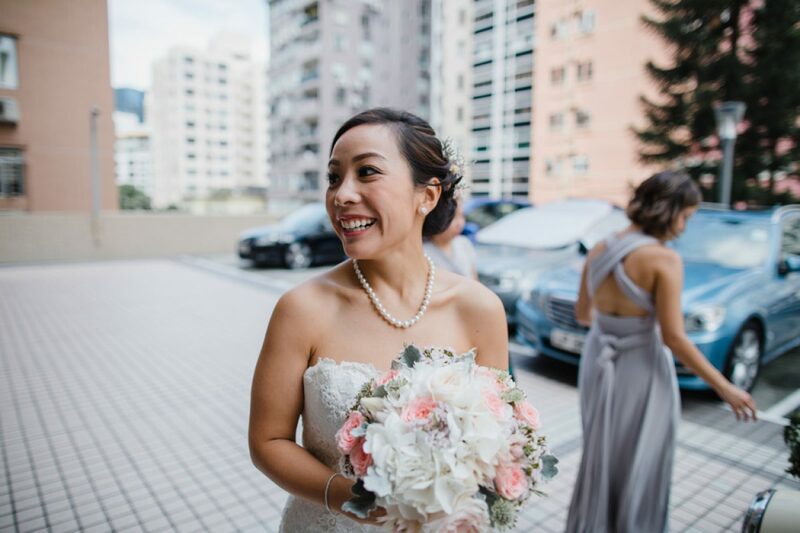 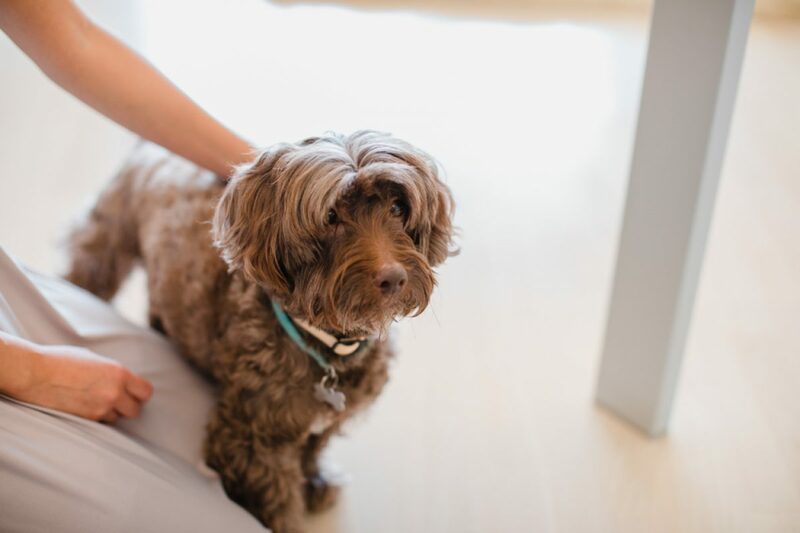 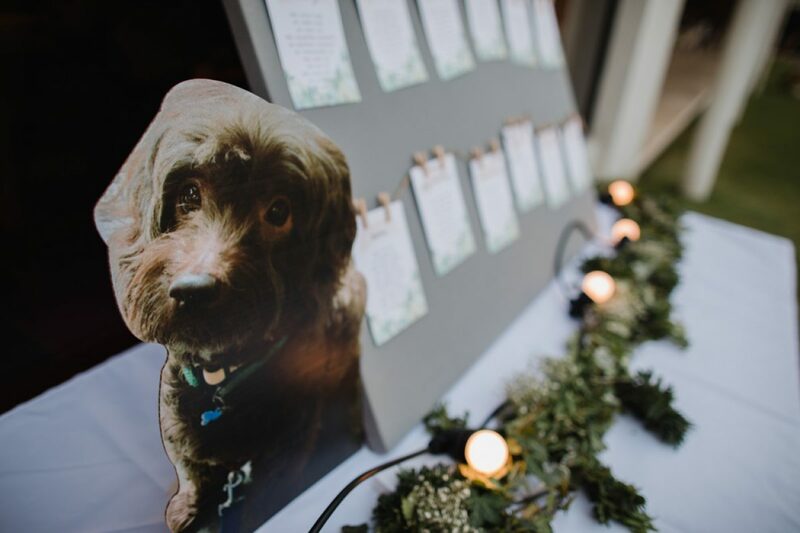 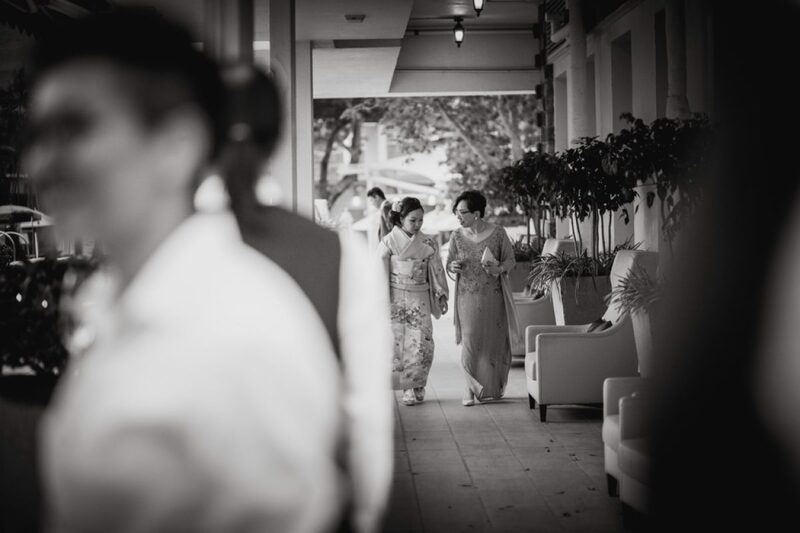 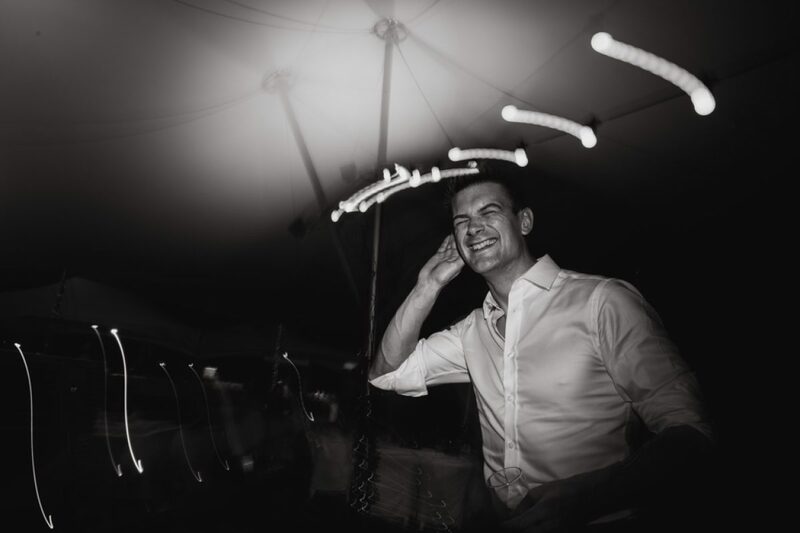 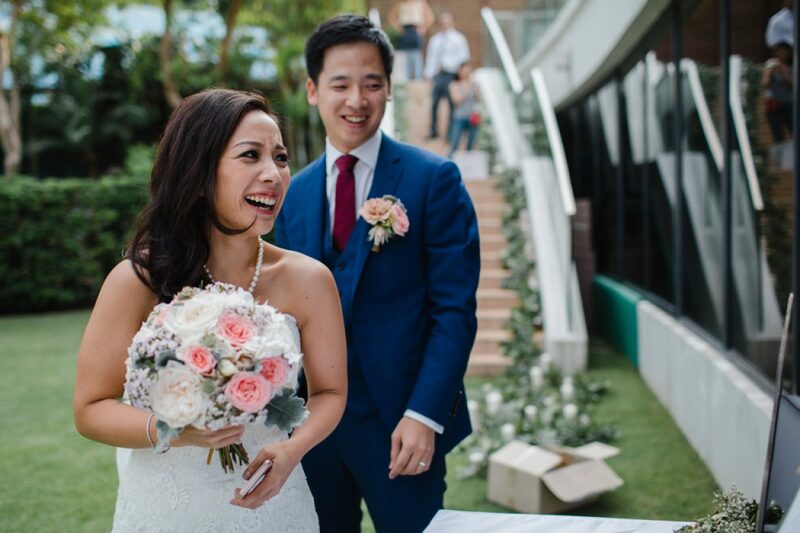 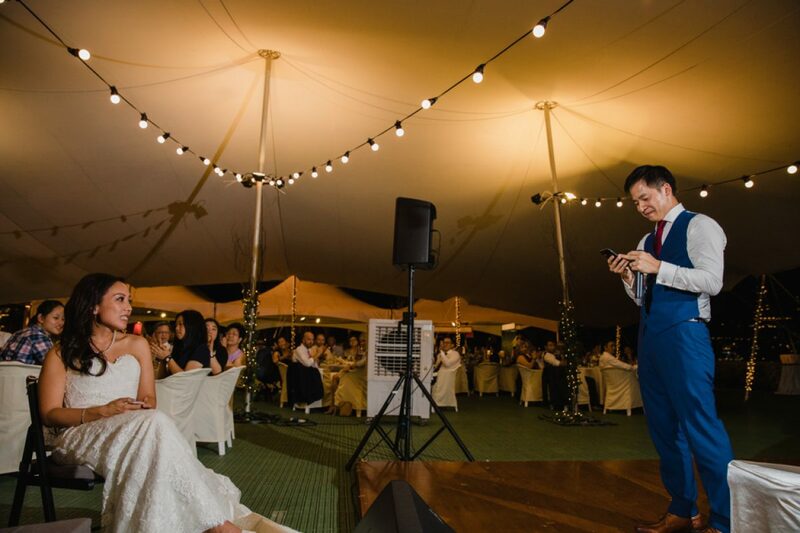 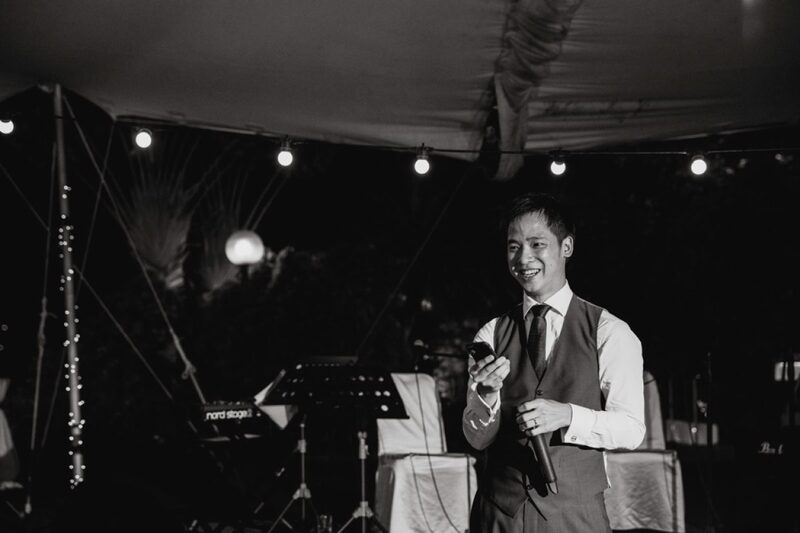 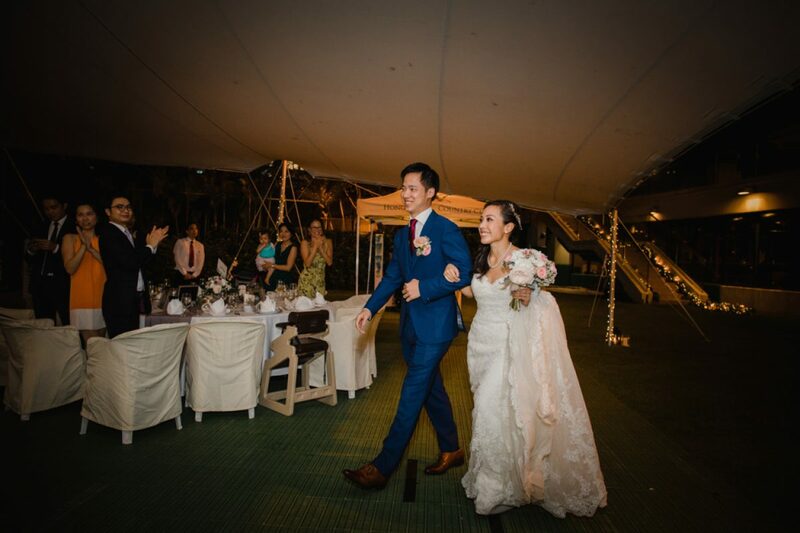 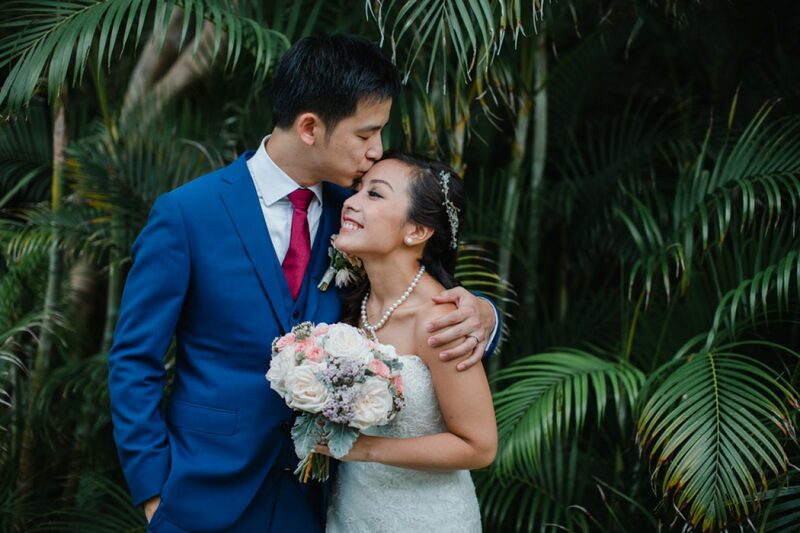 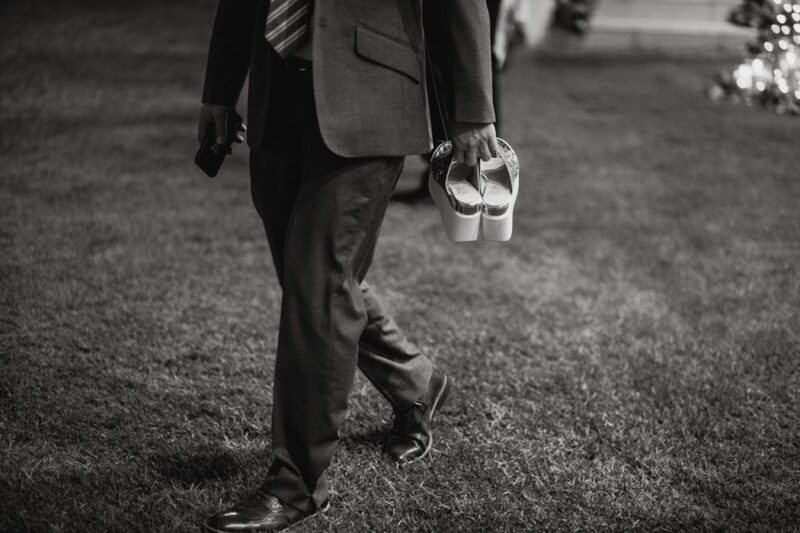 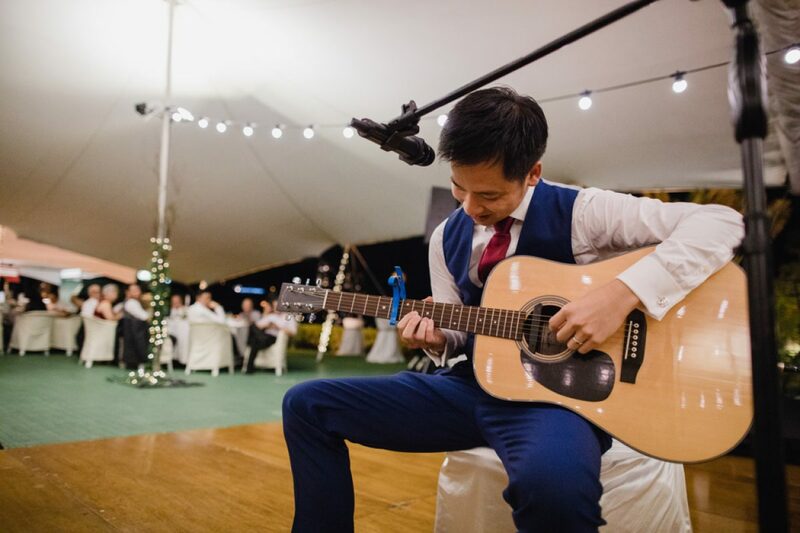 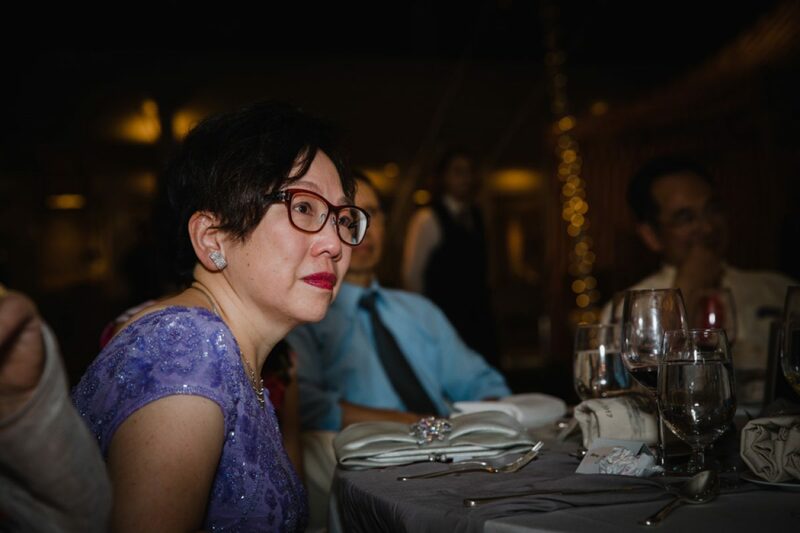 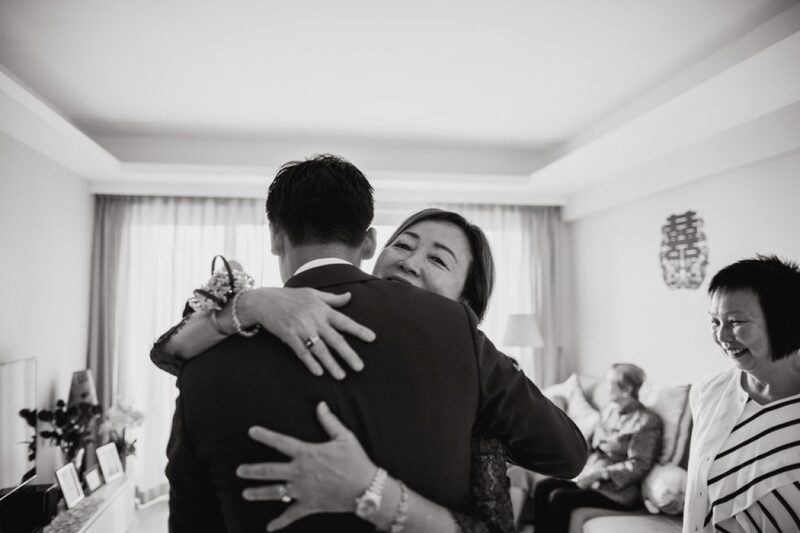 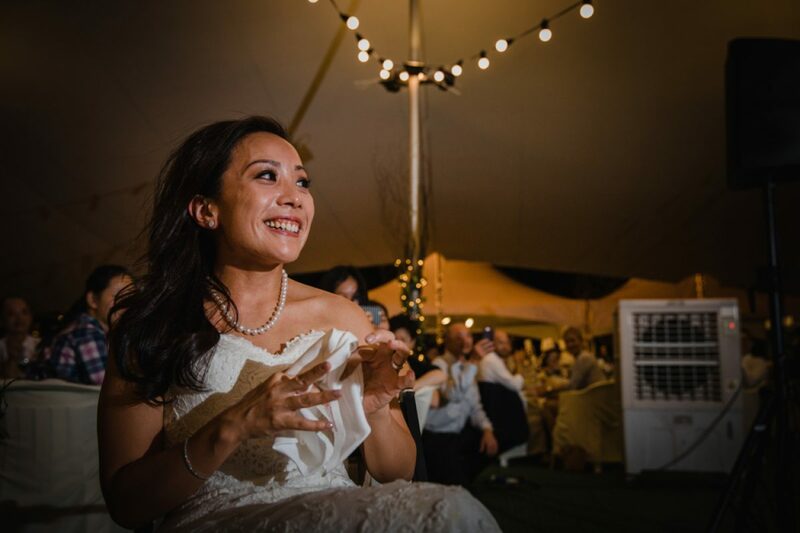 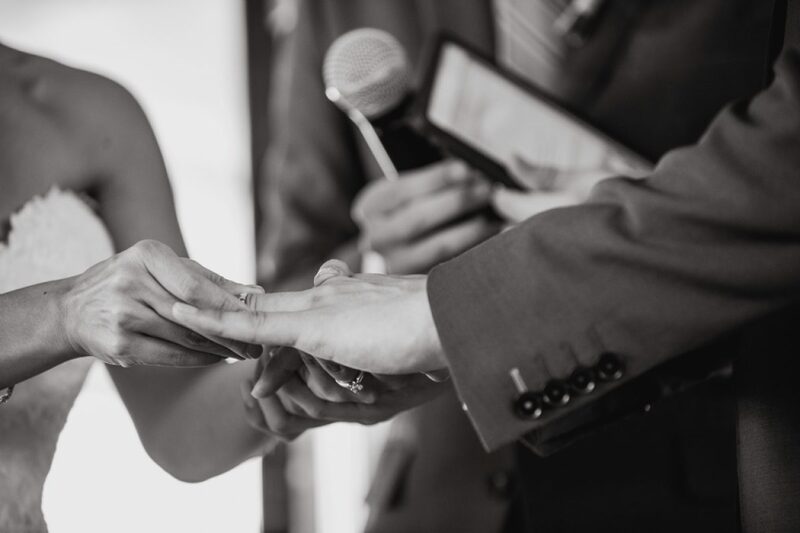 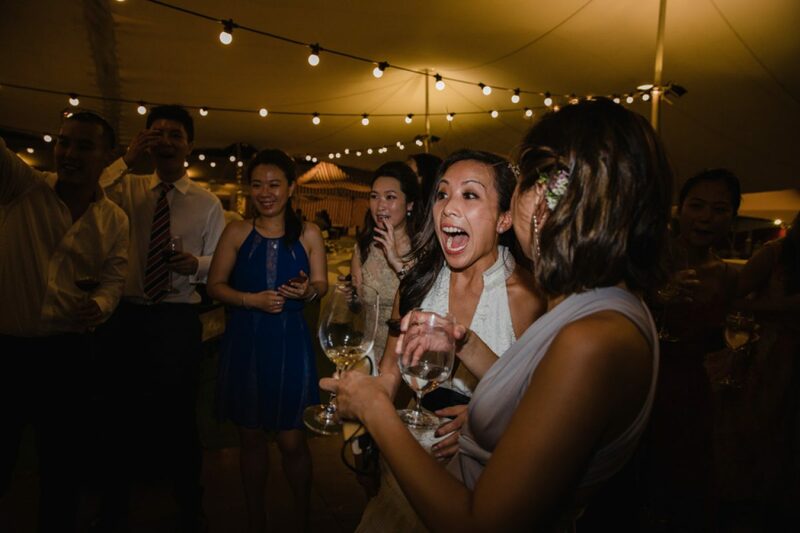 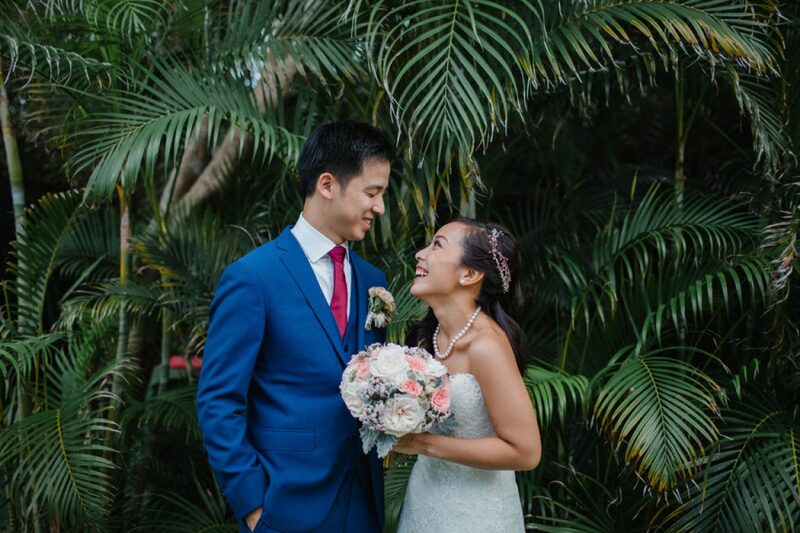 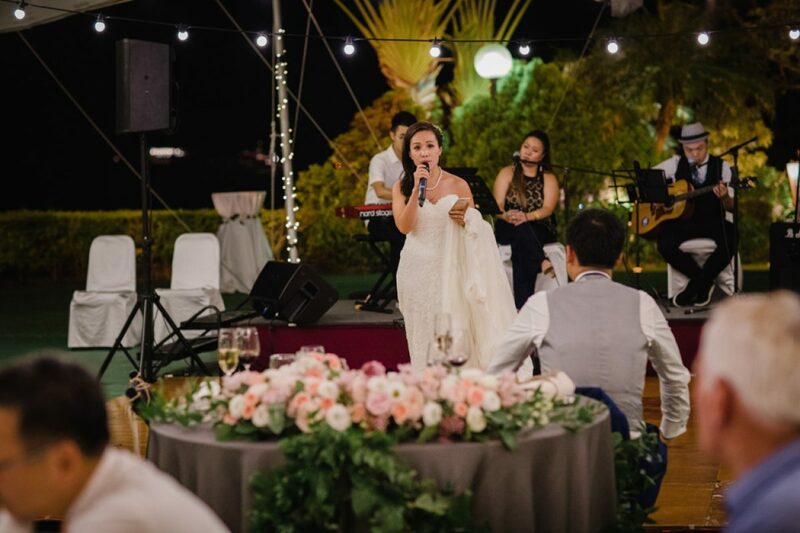 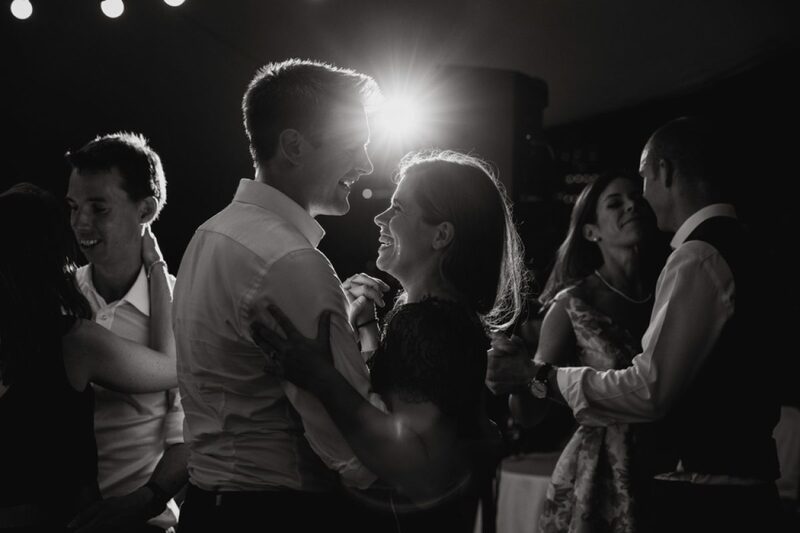 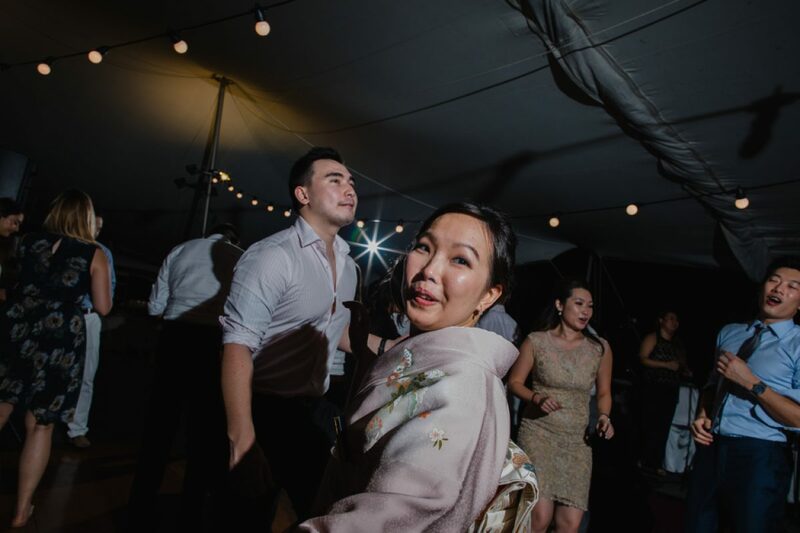 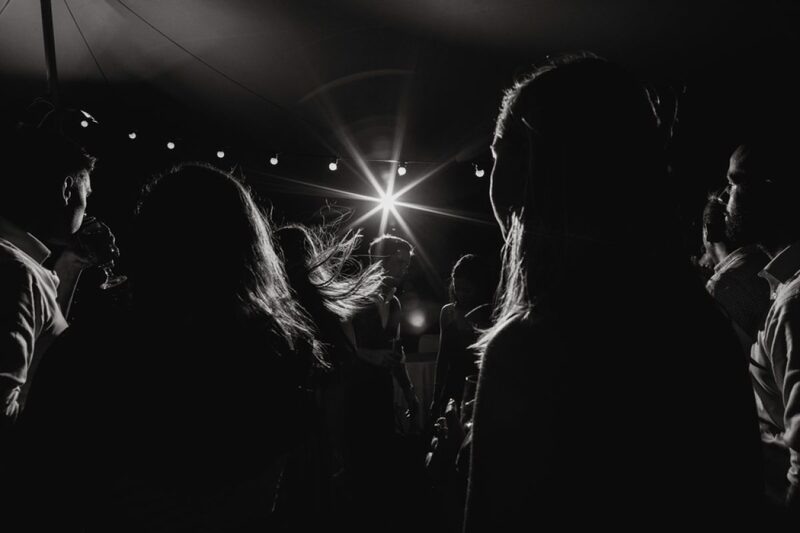 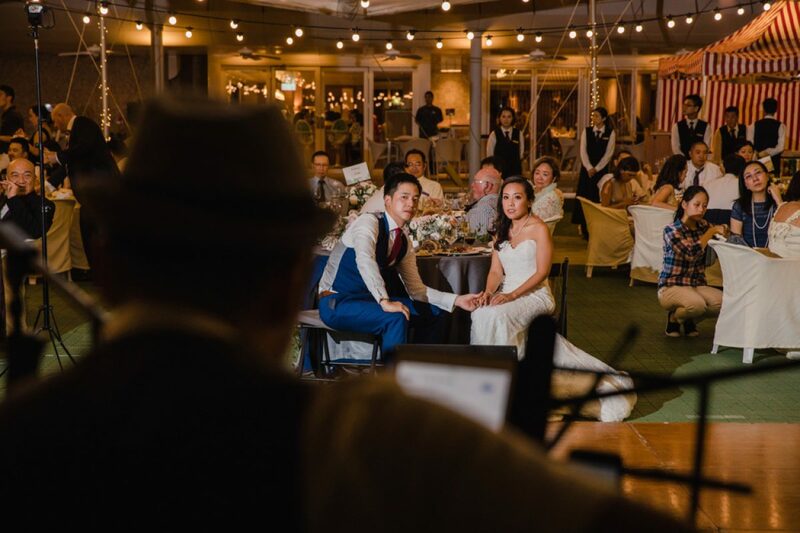 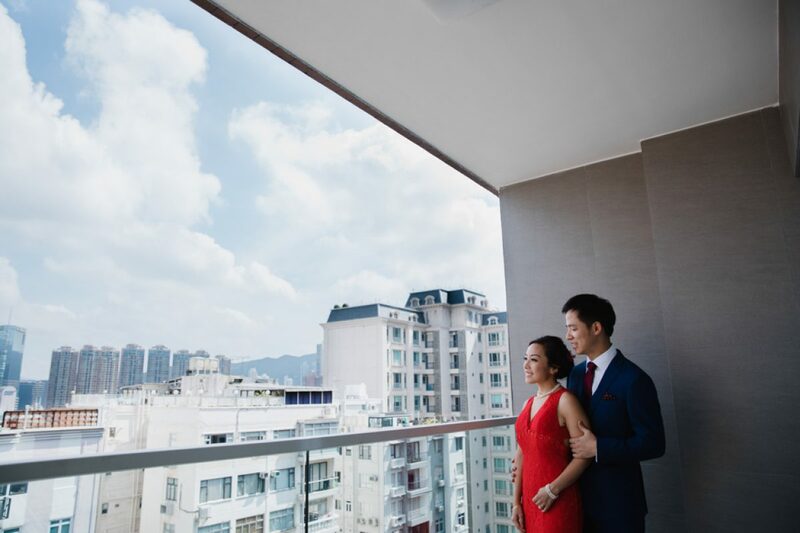 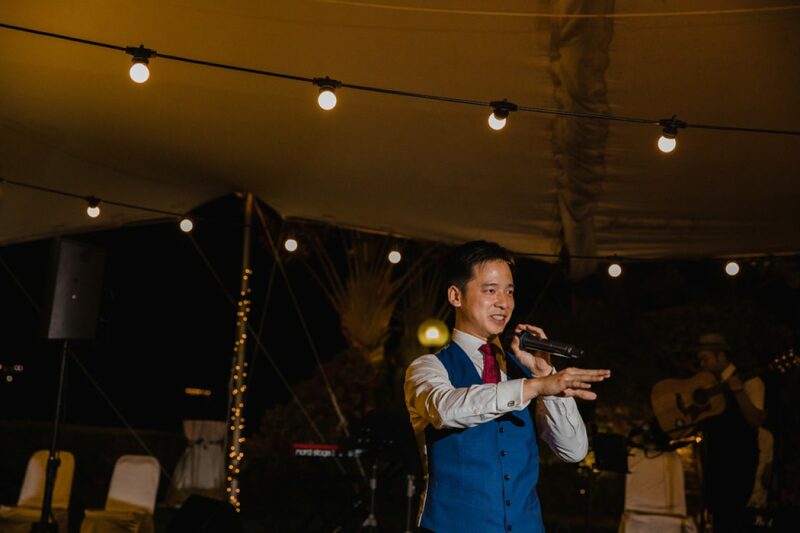 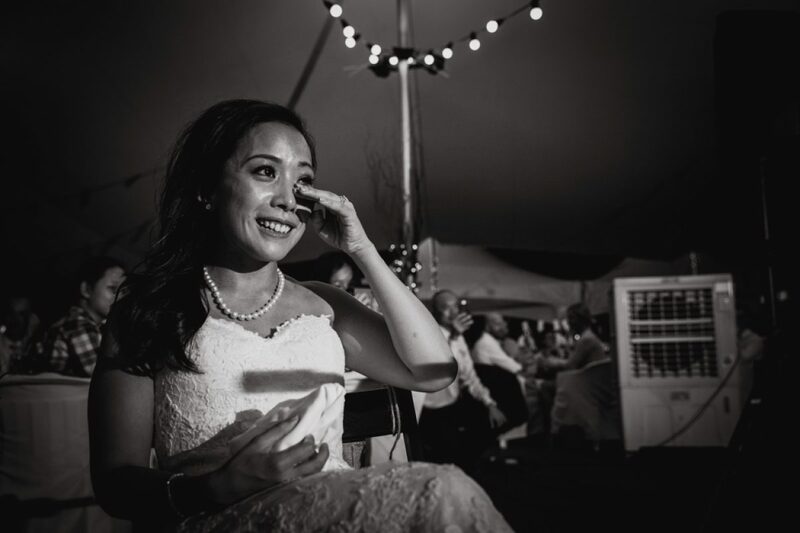 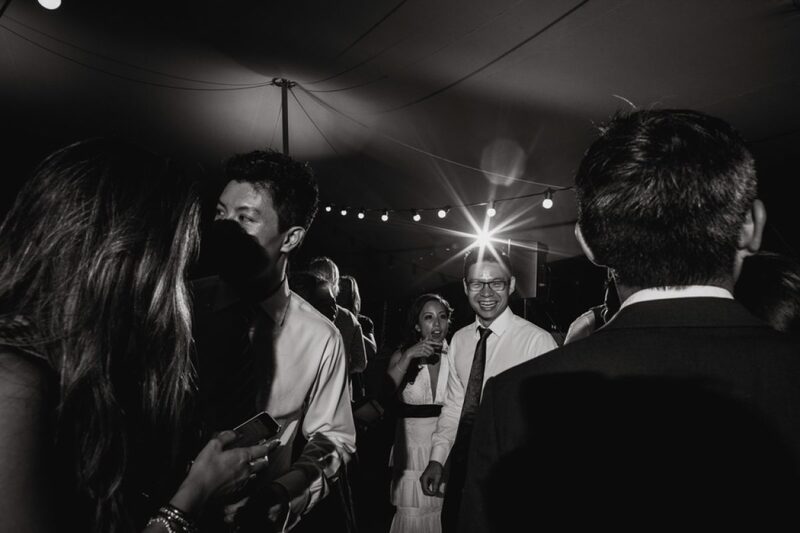 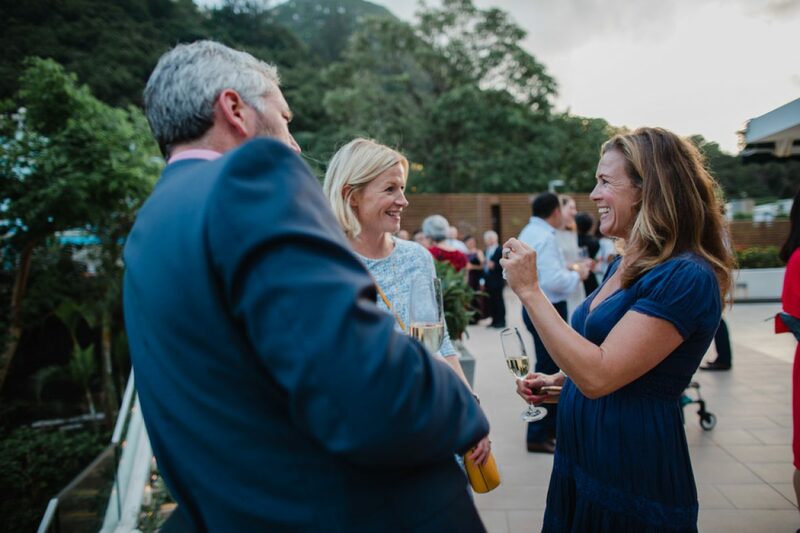 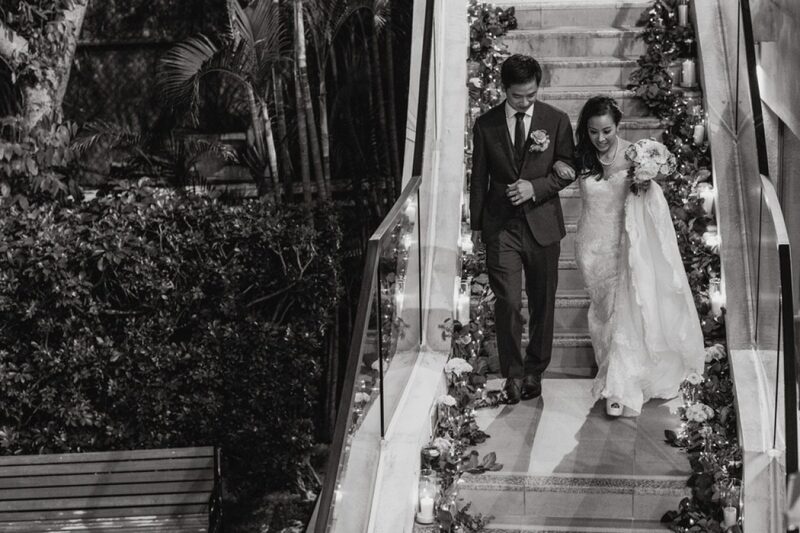 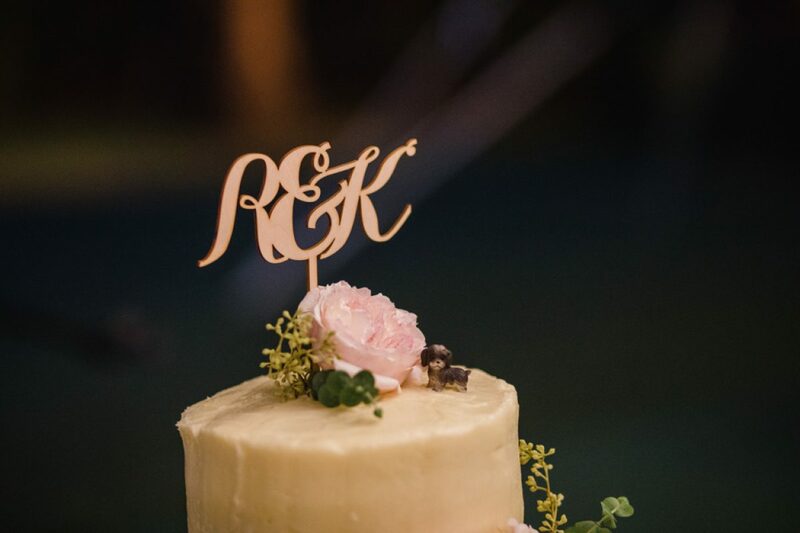 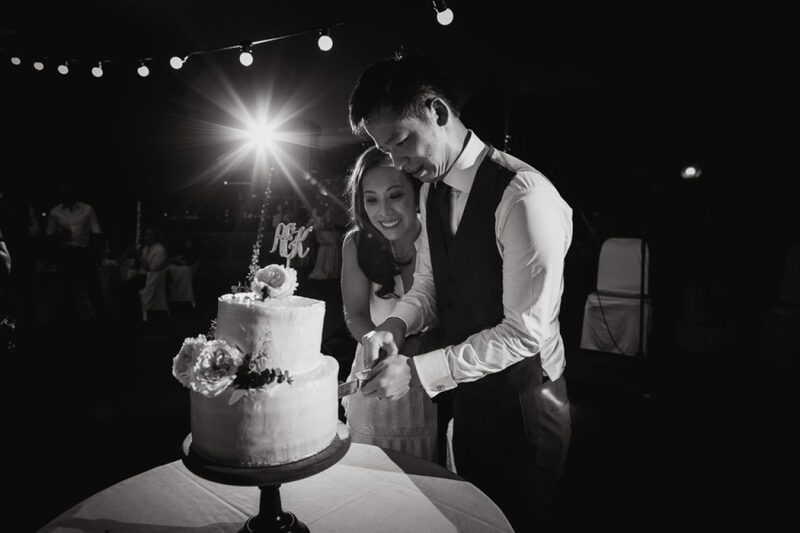 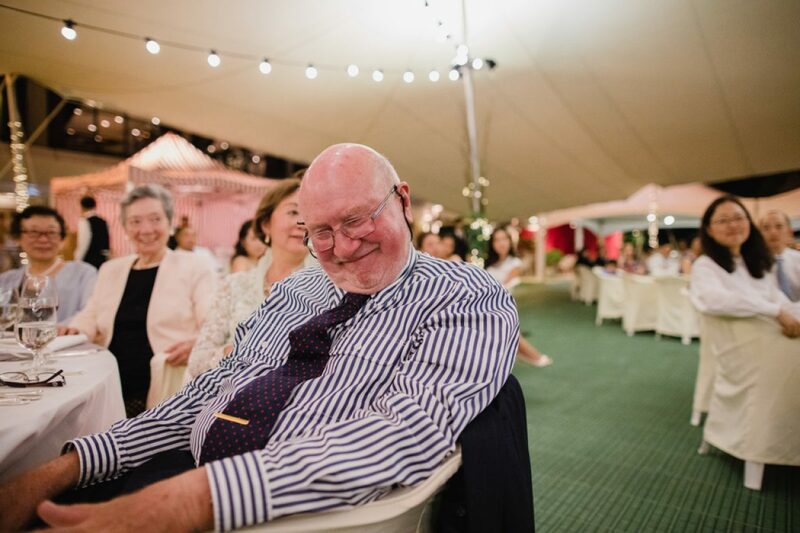 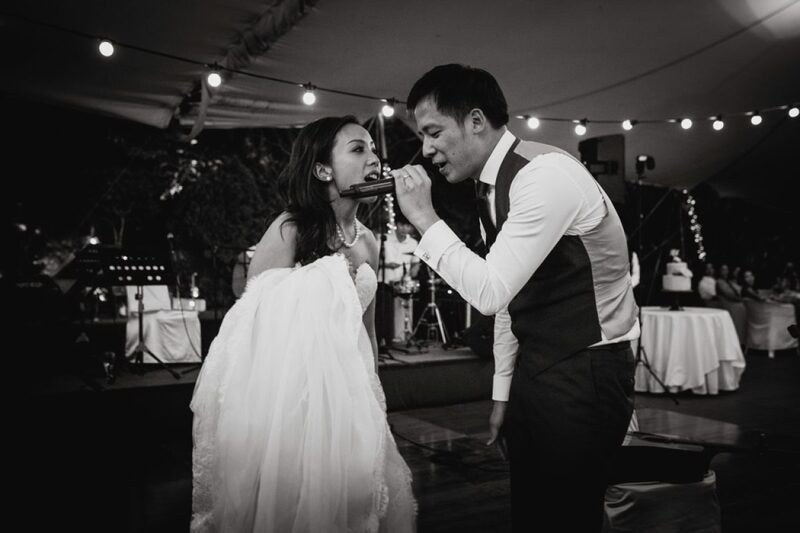 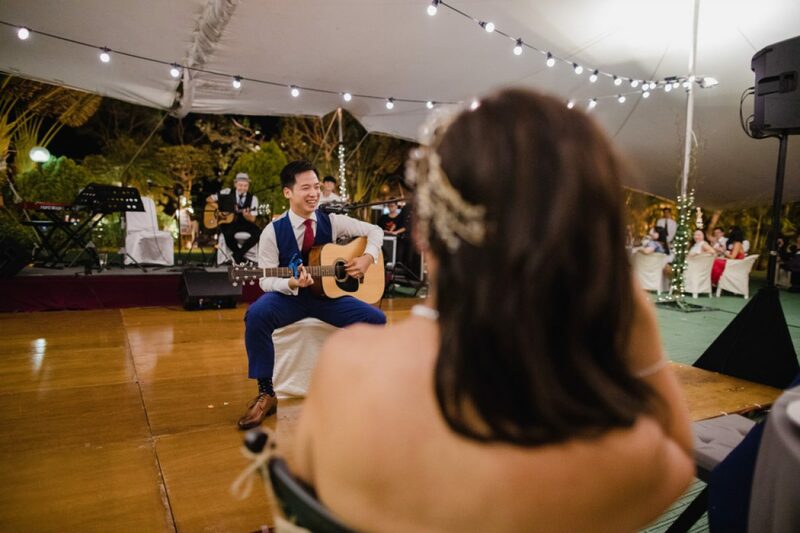 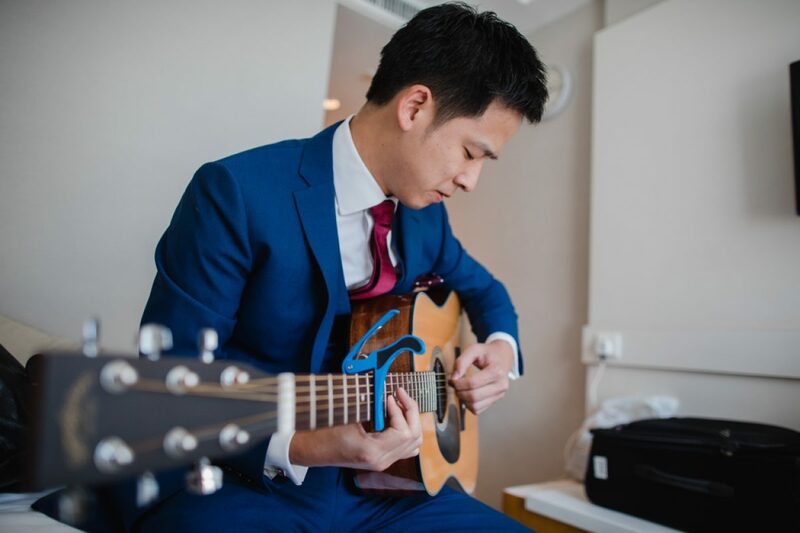 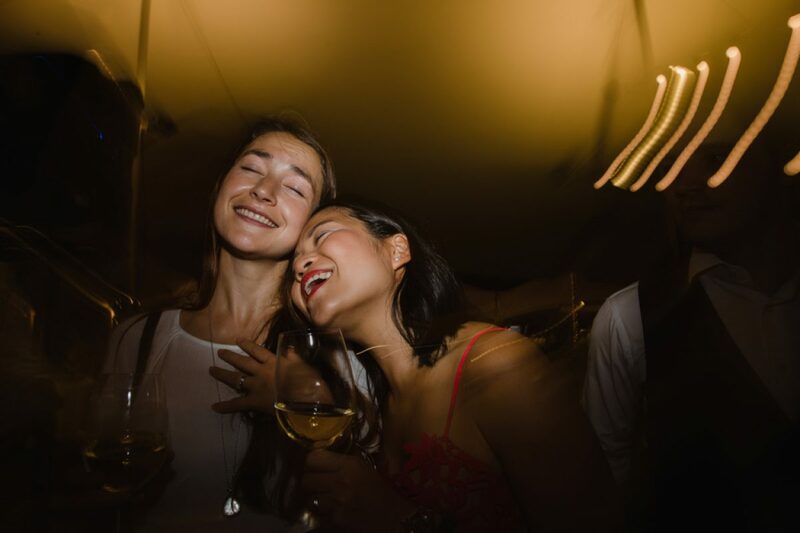 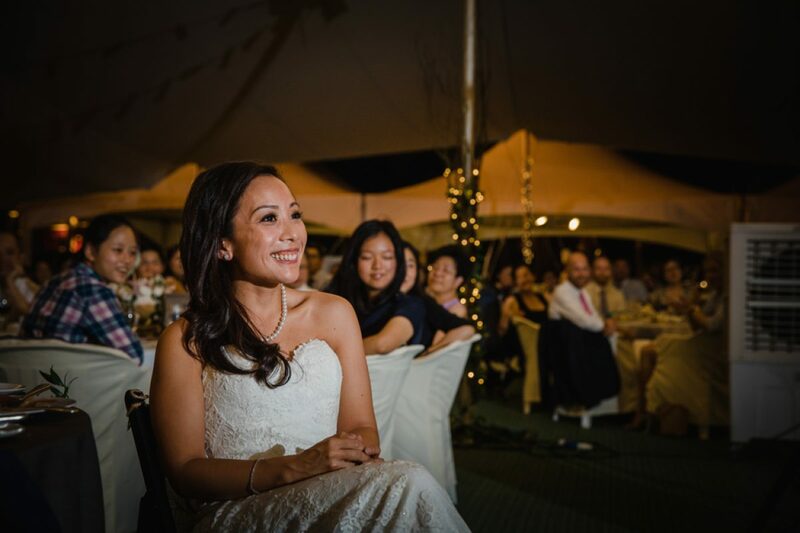 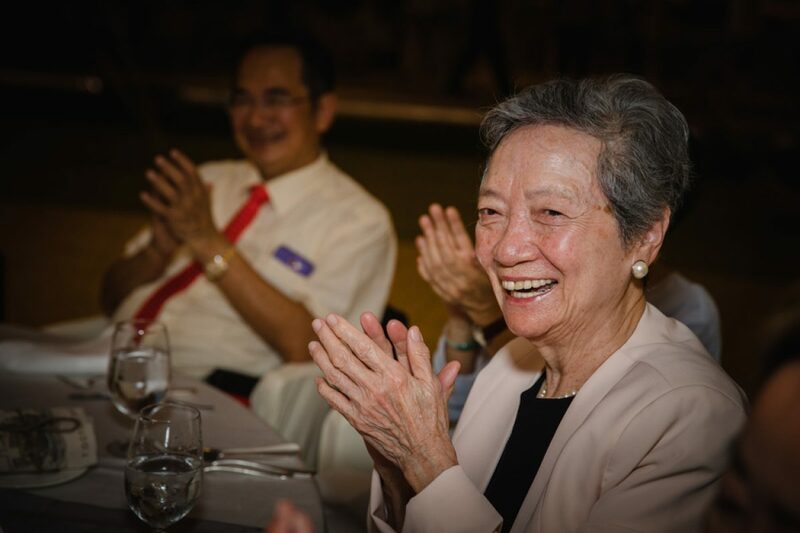 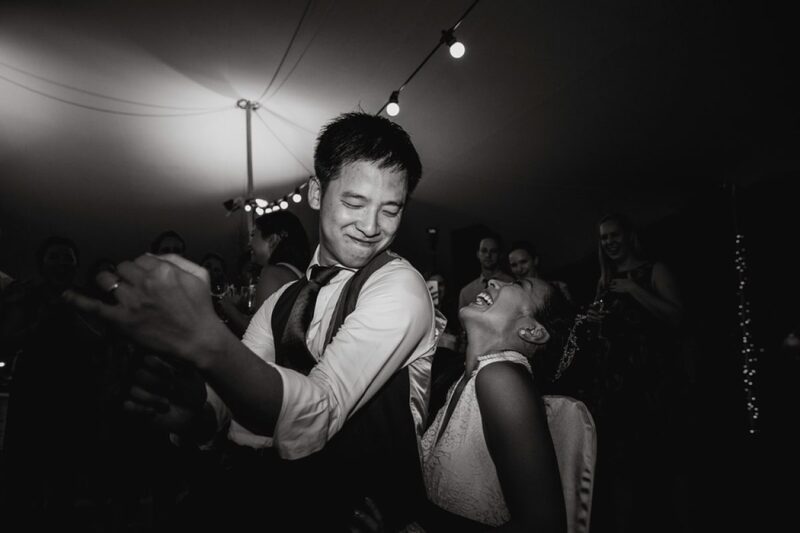 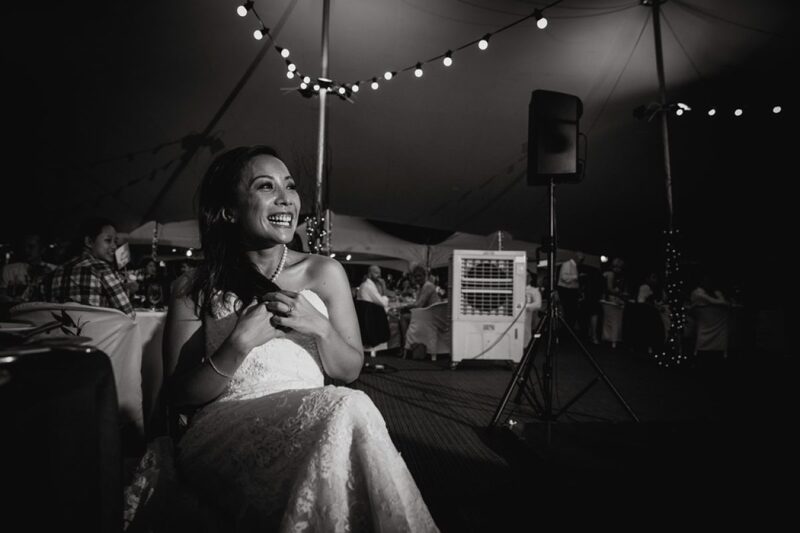 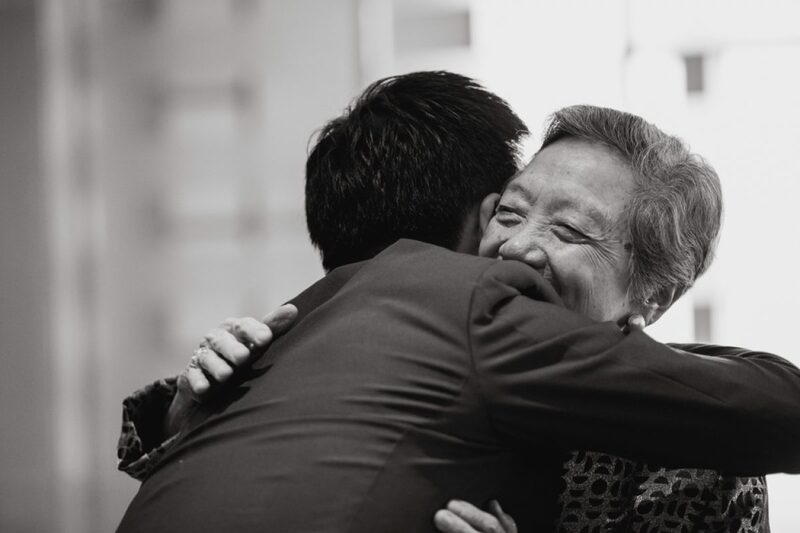 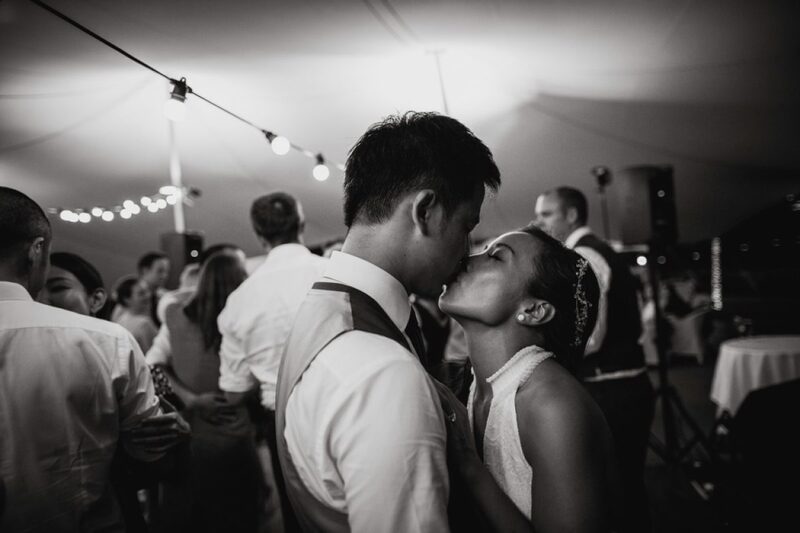 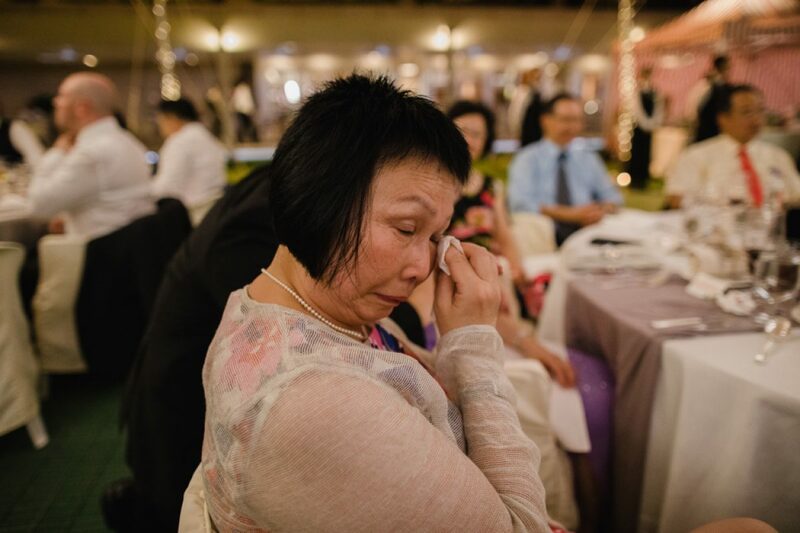 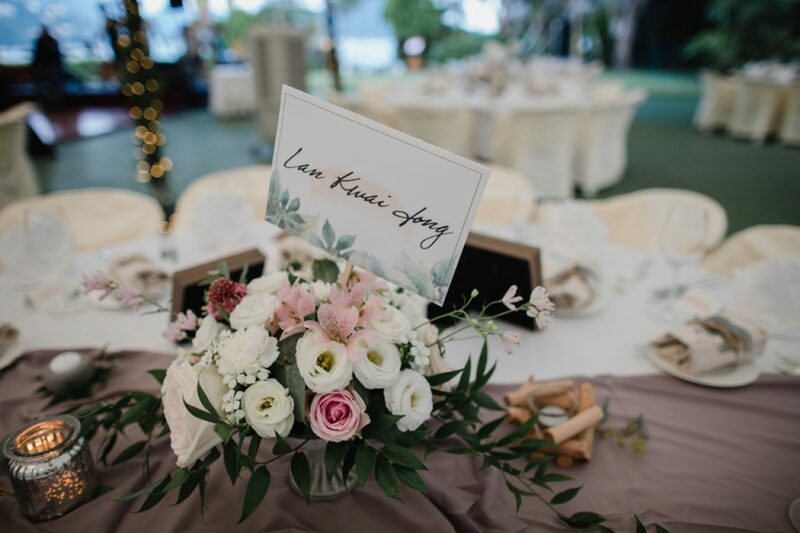 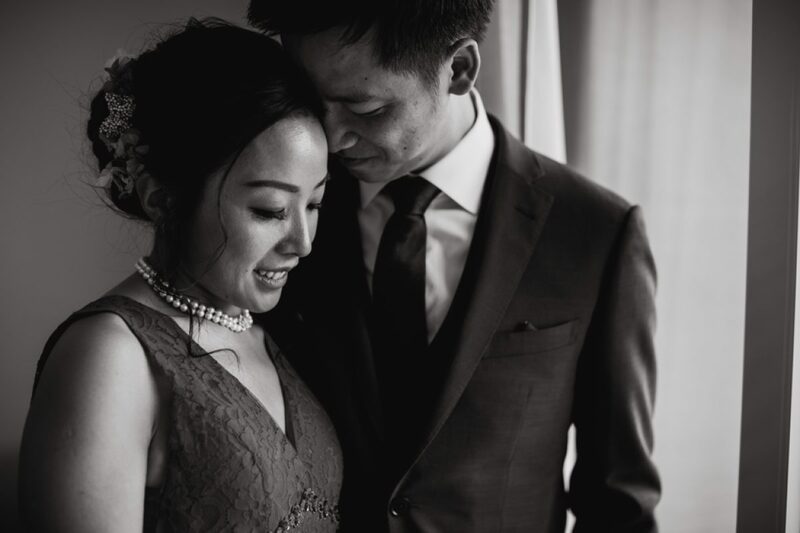 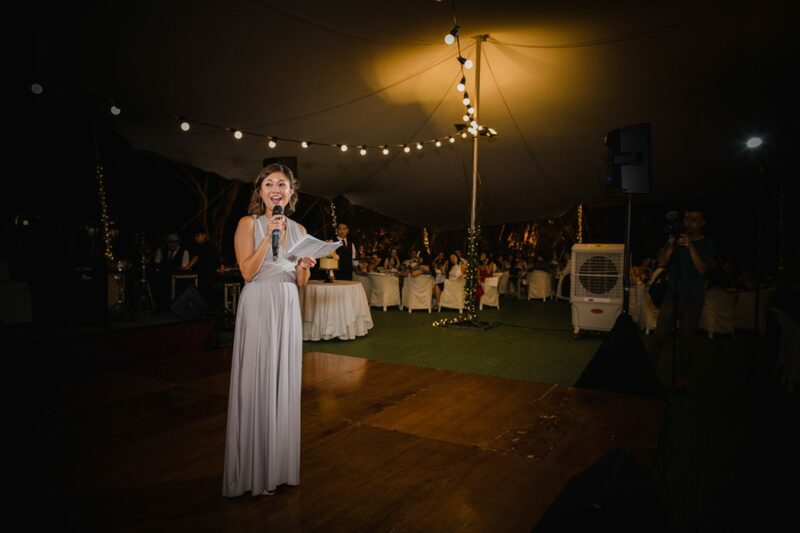 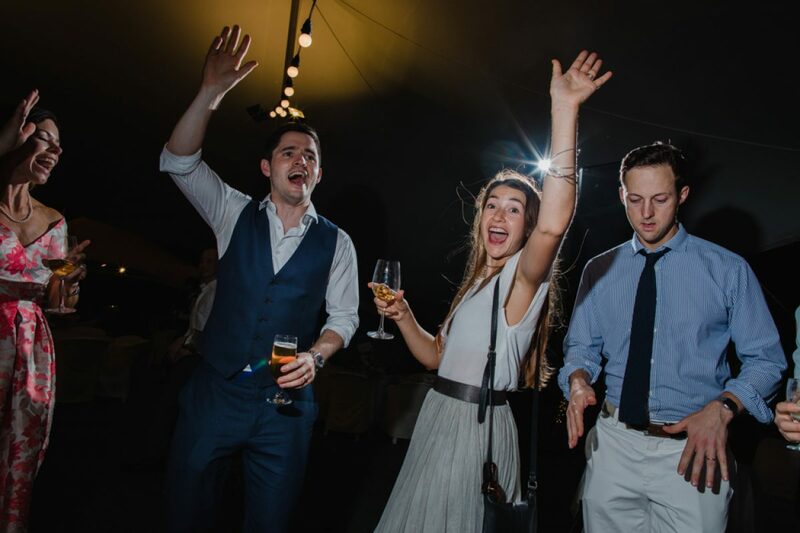 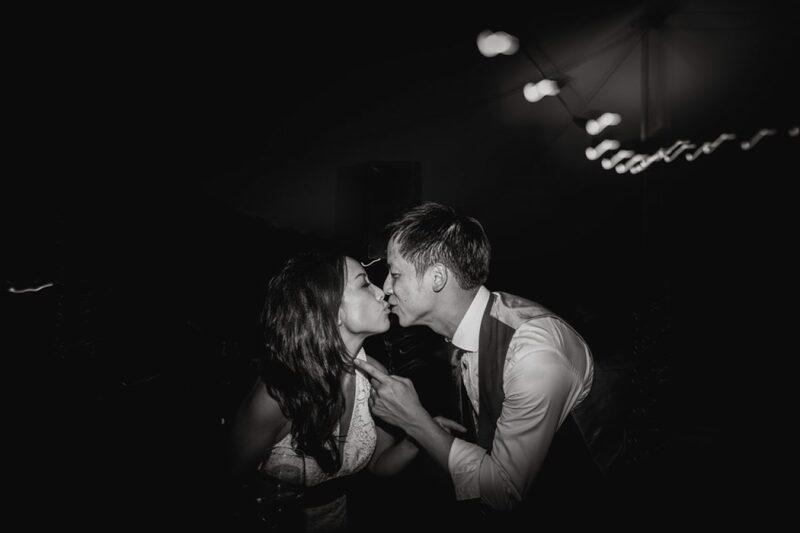 The banquet was a Hong Kong Country Club and a lovely surprise in the evening as Keane surprised Renee with a number on the guitar – which he had secretly been learning how to play for the last few months. 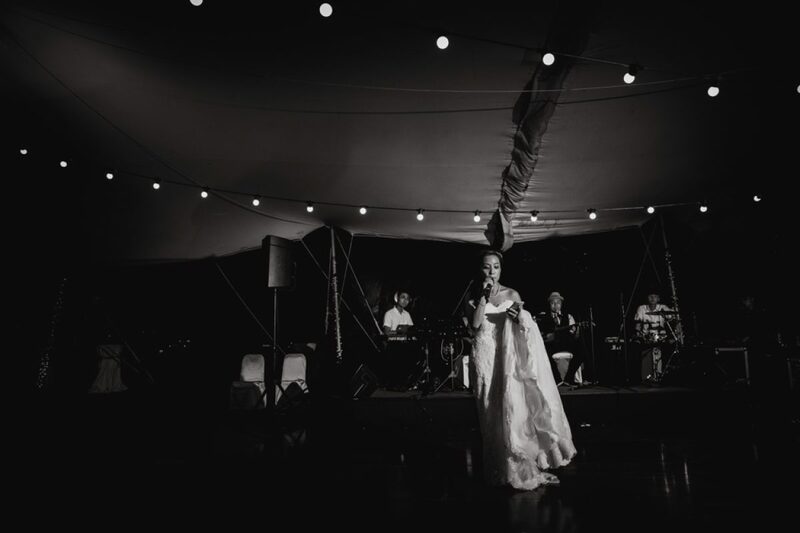 It was a great performance – one of many more to come I’m sure!